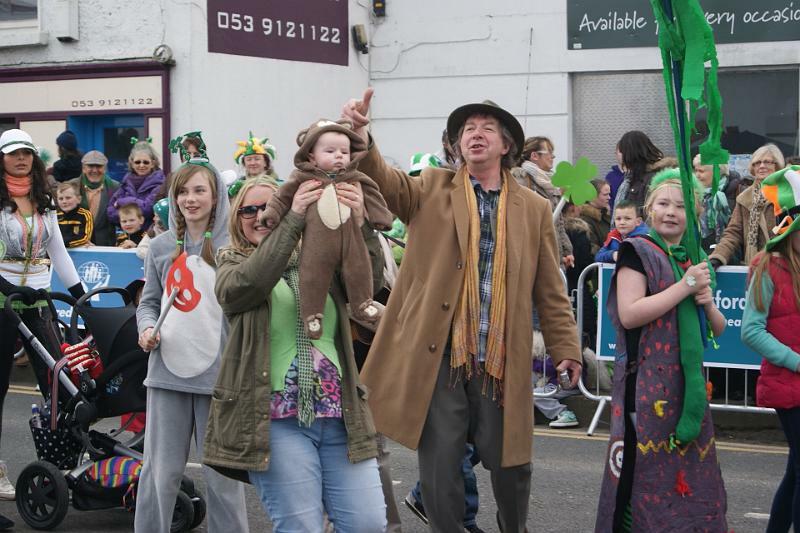 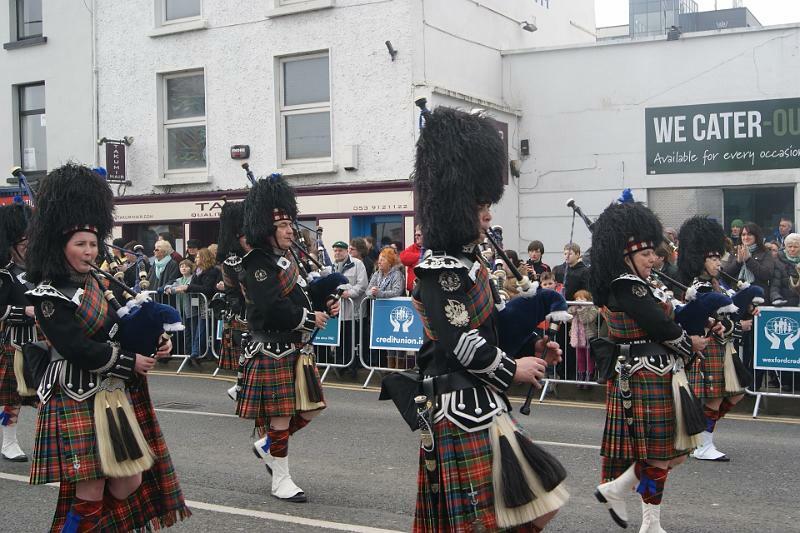 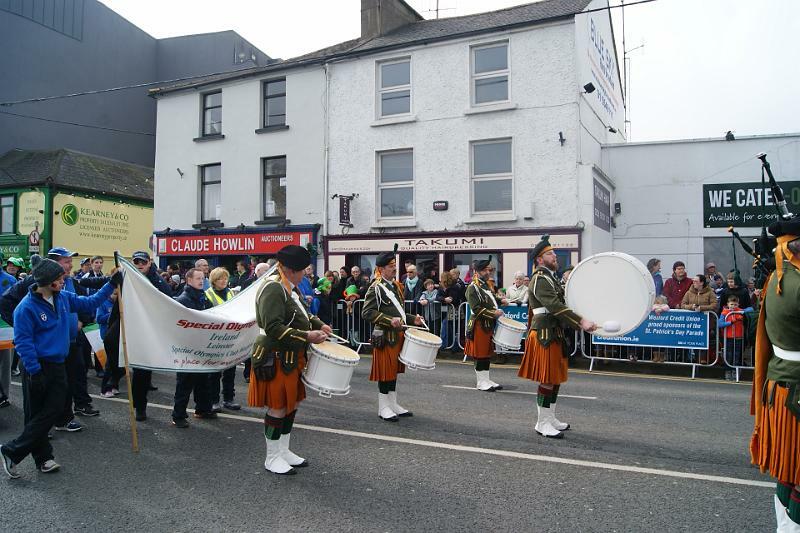 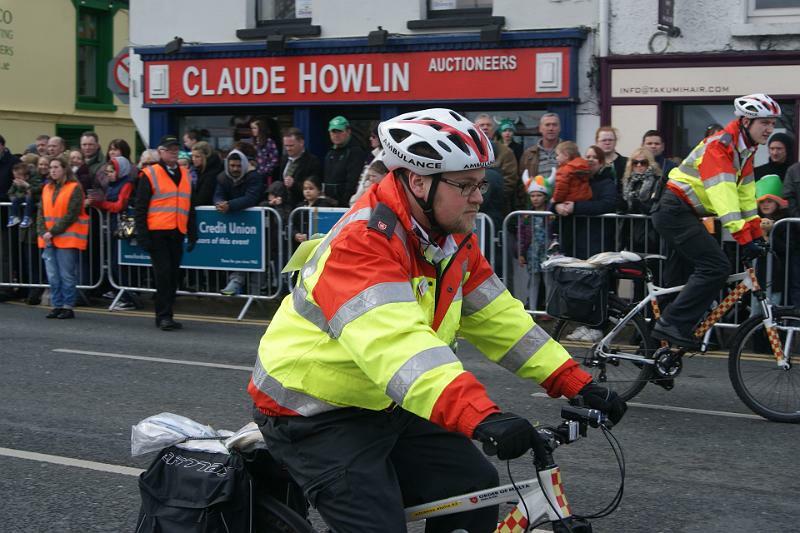 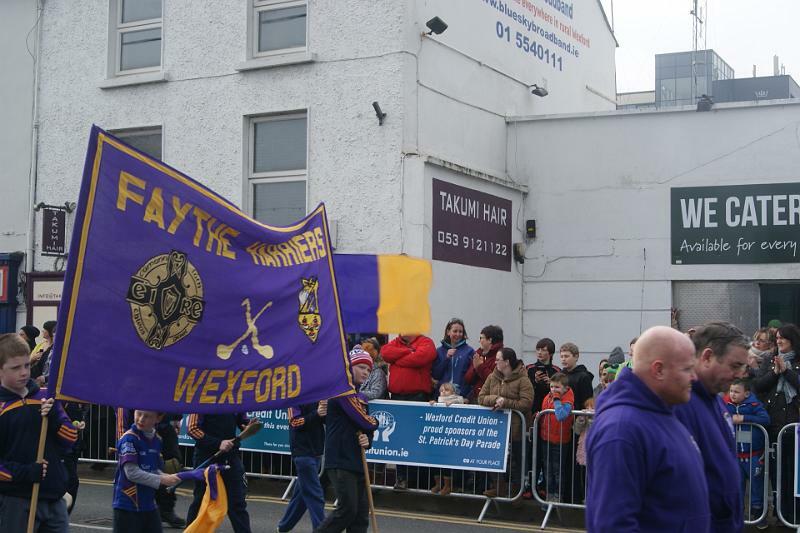 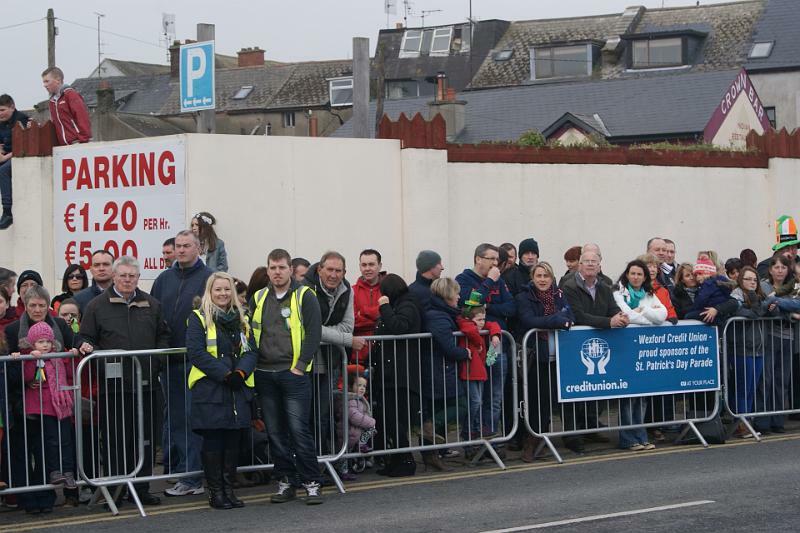 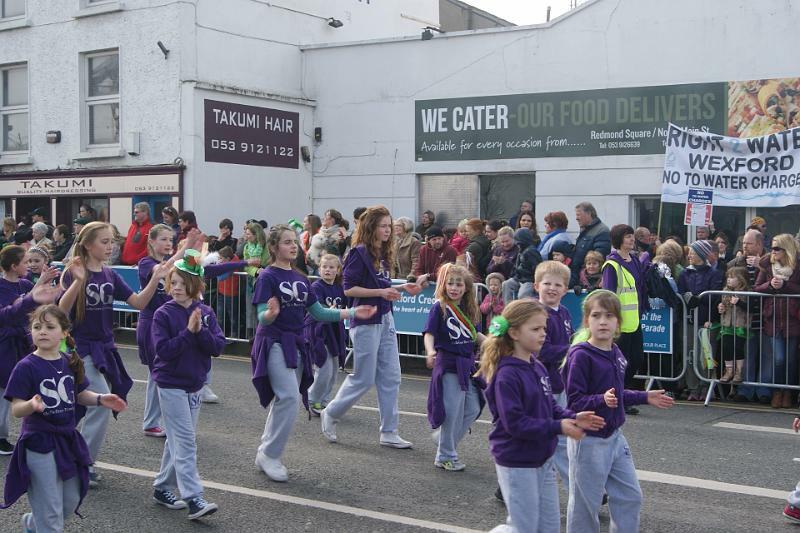 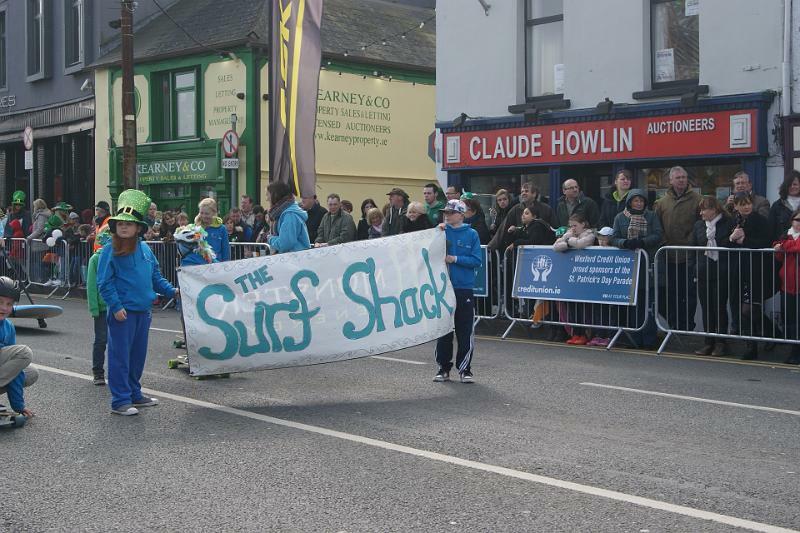 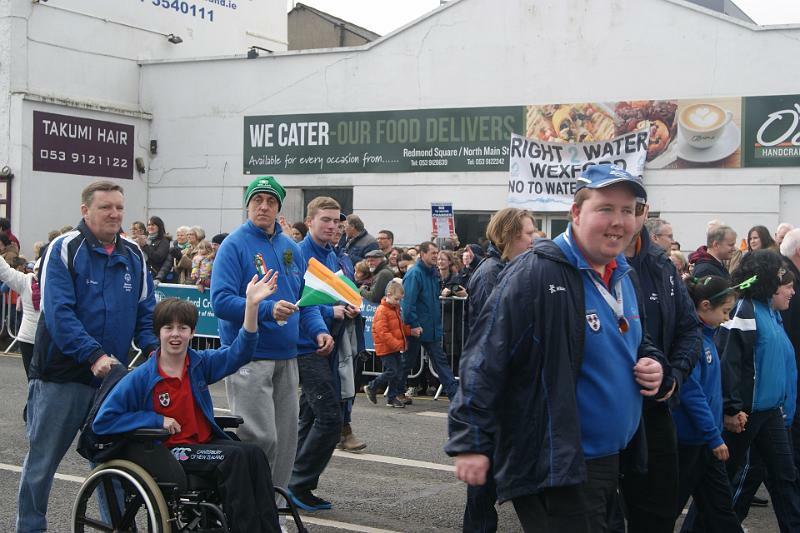 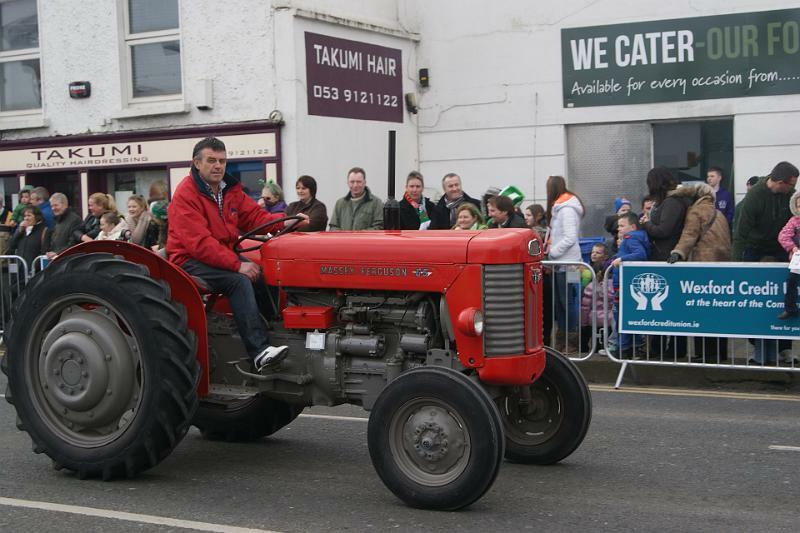 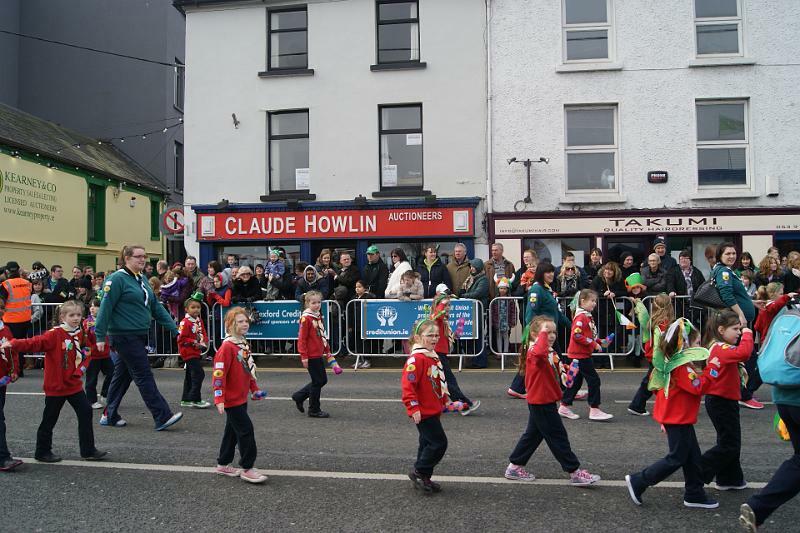 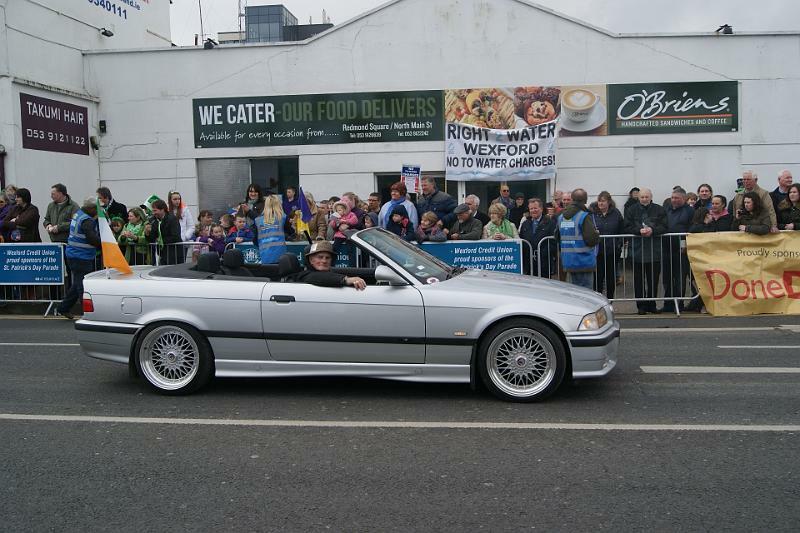 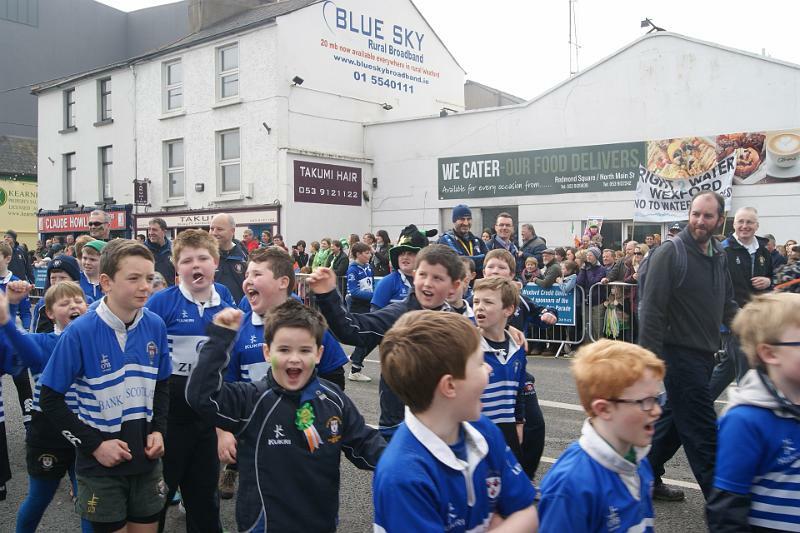 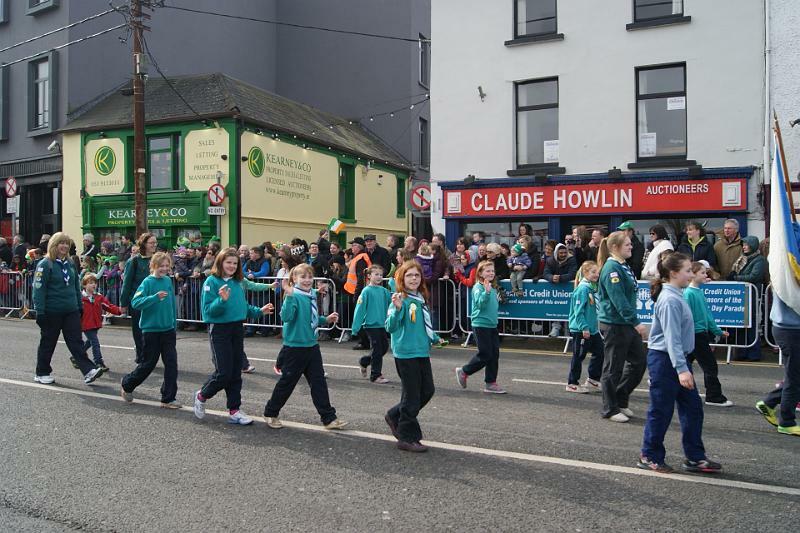 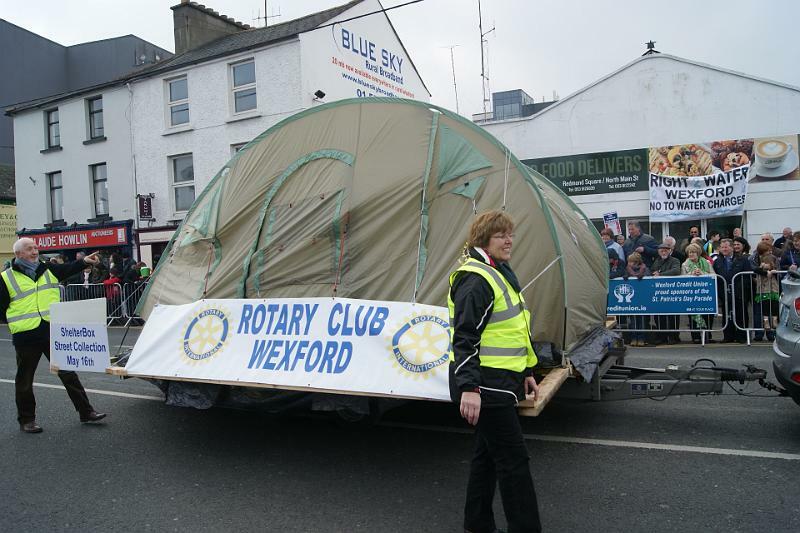 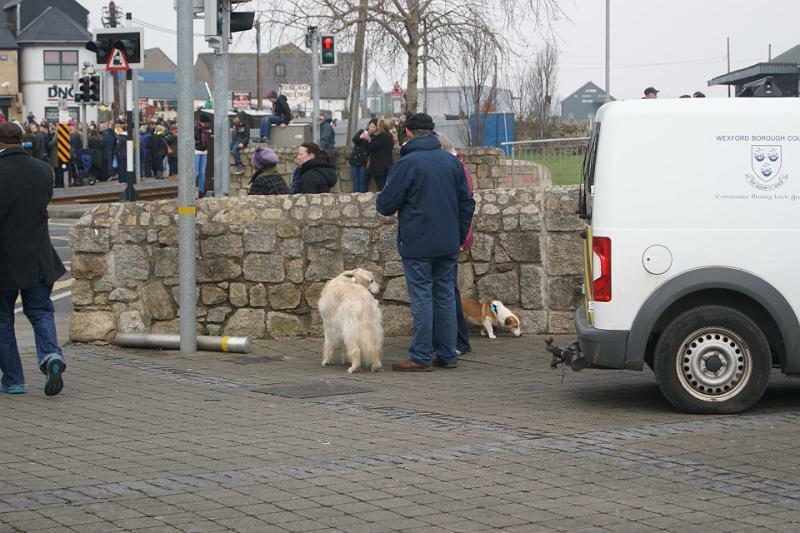 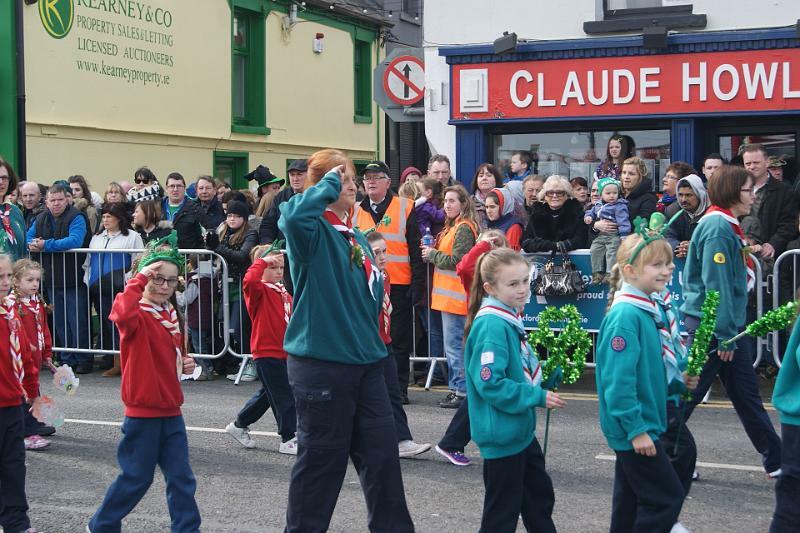 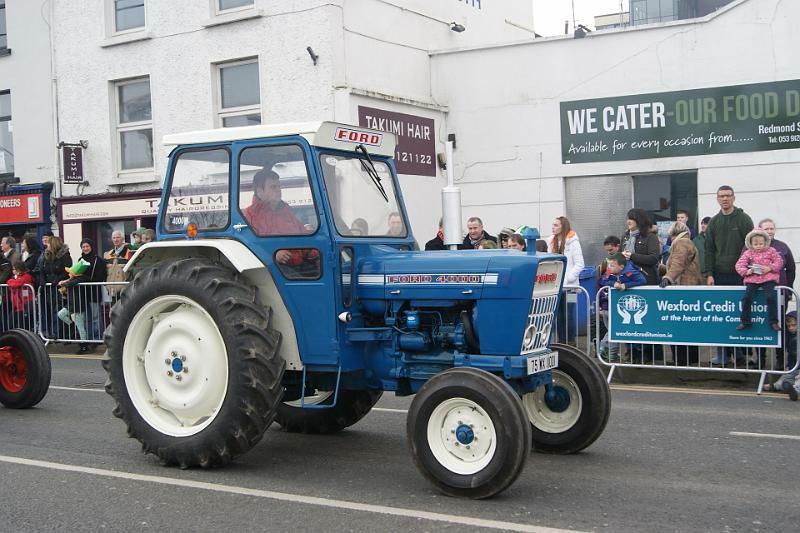 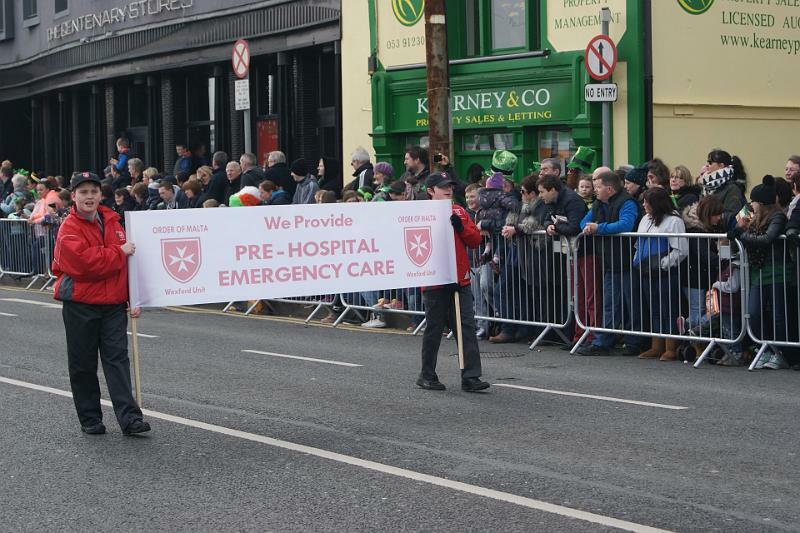 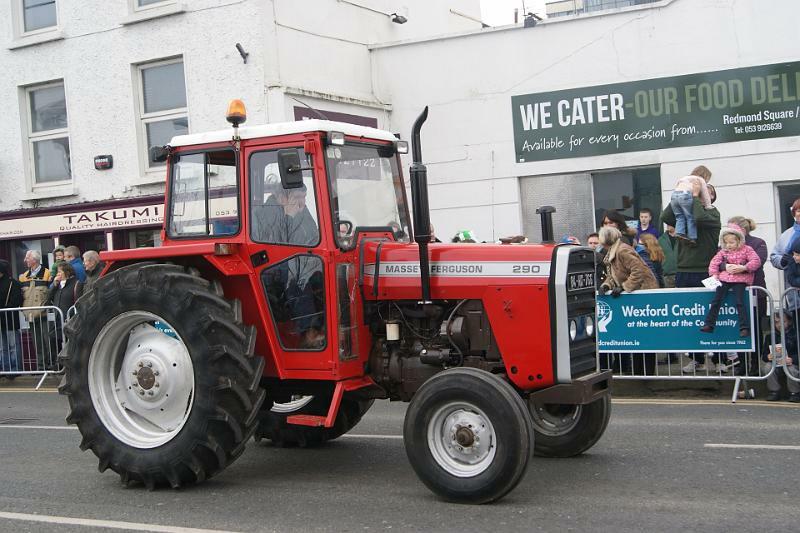 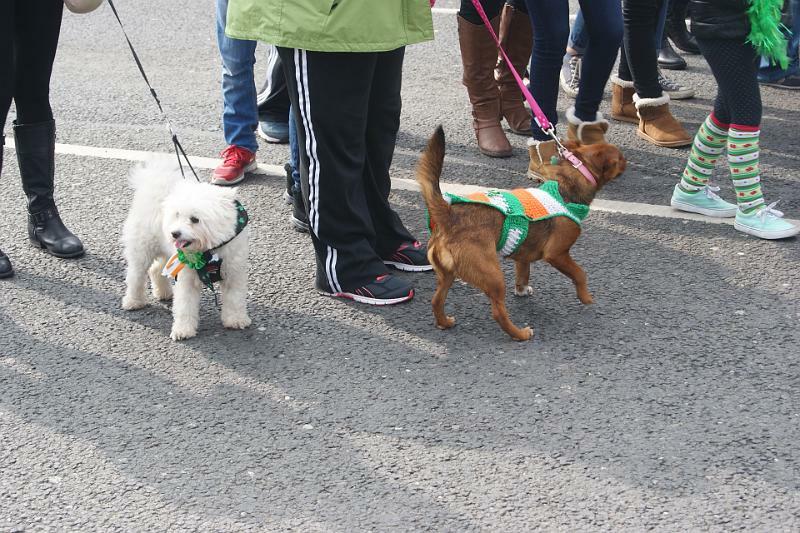 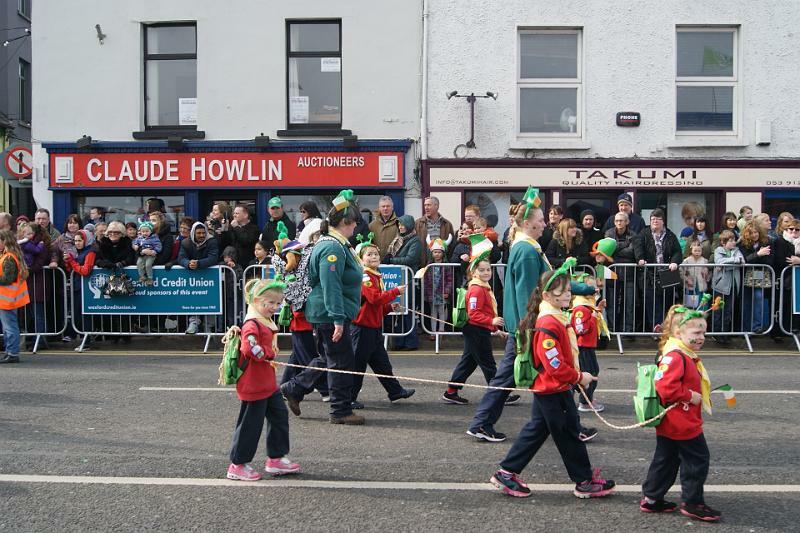 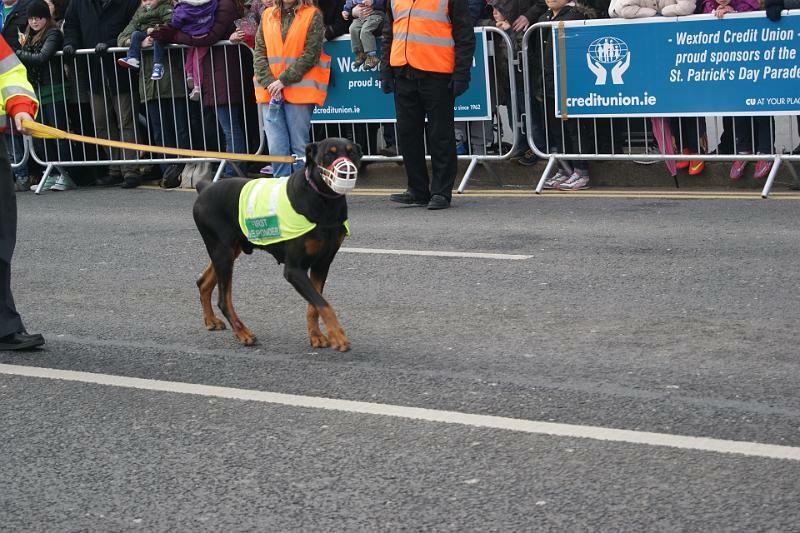 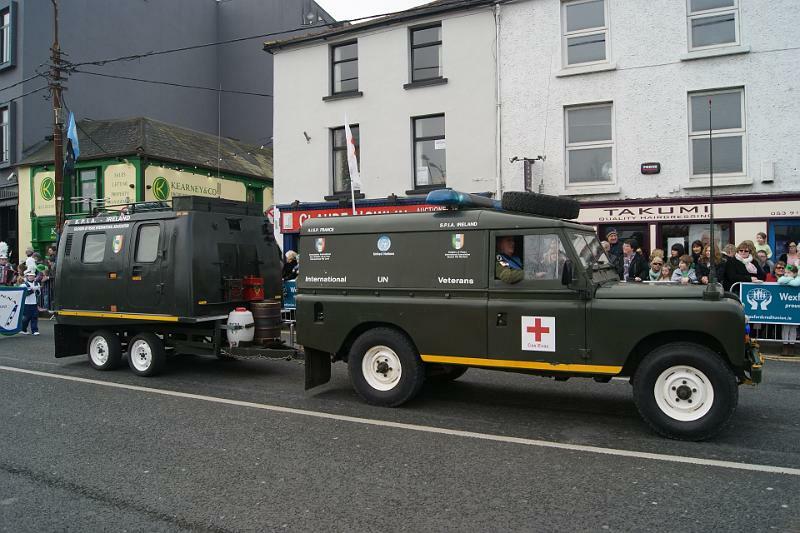 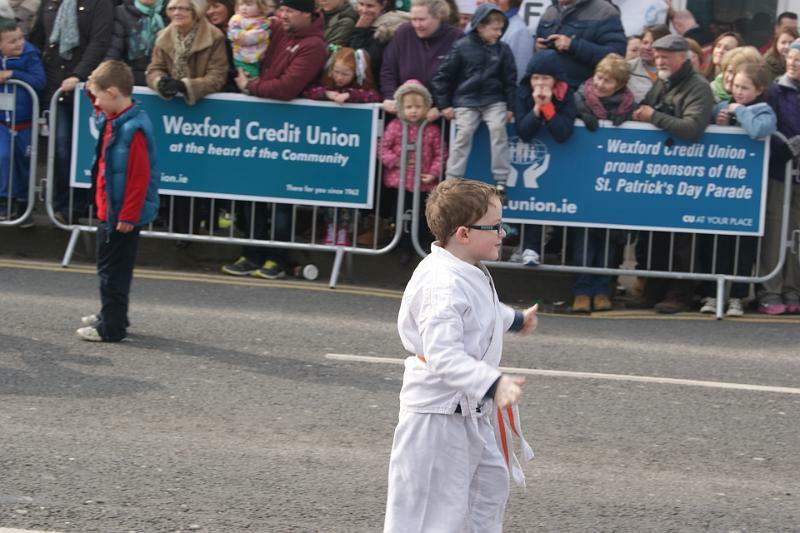 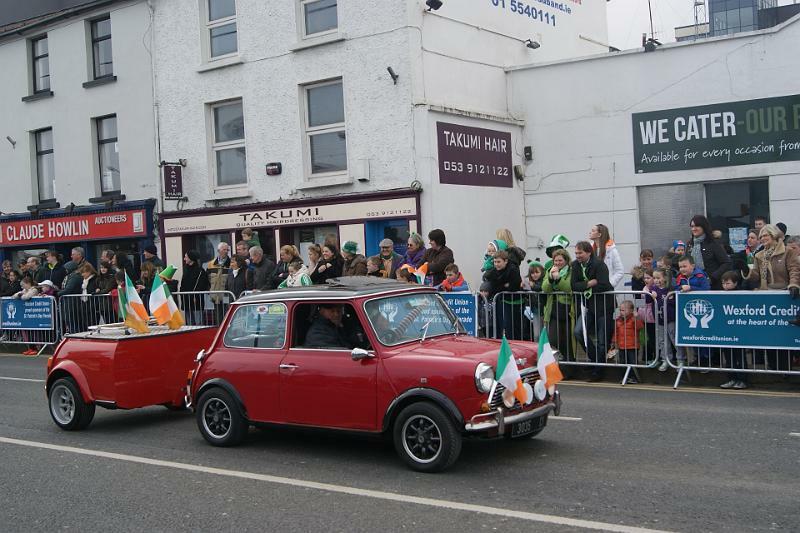 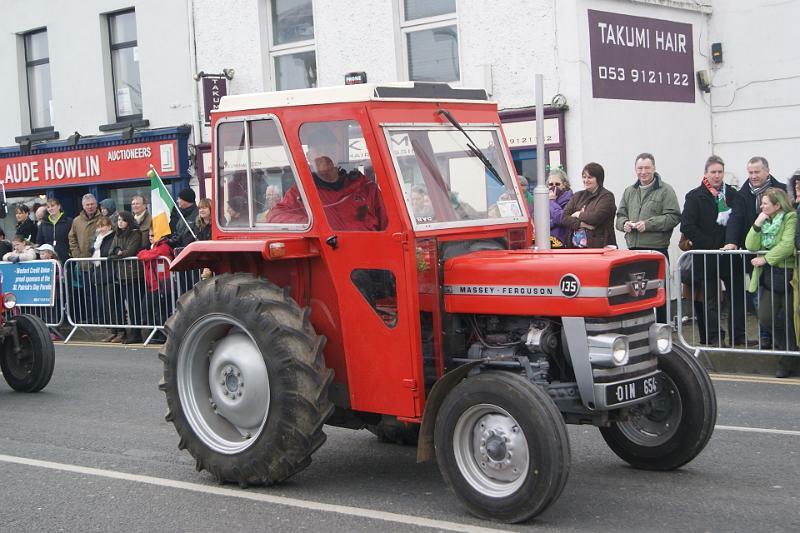 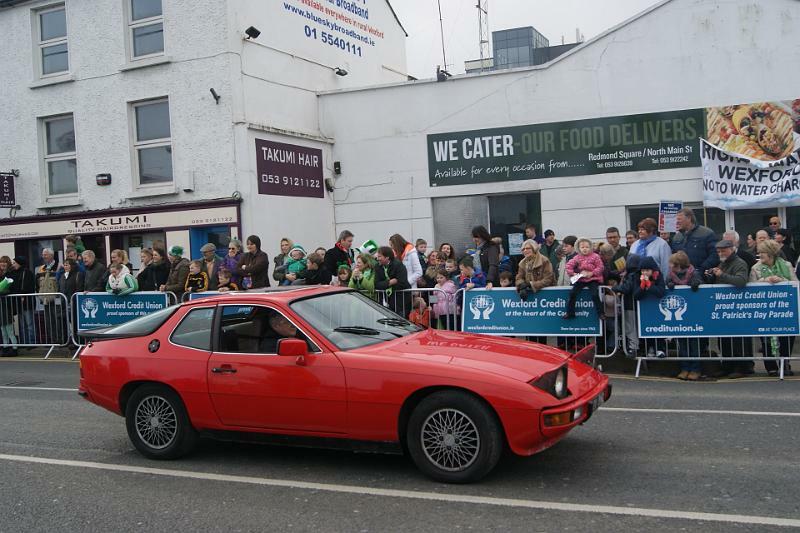 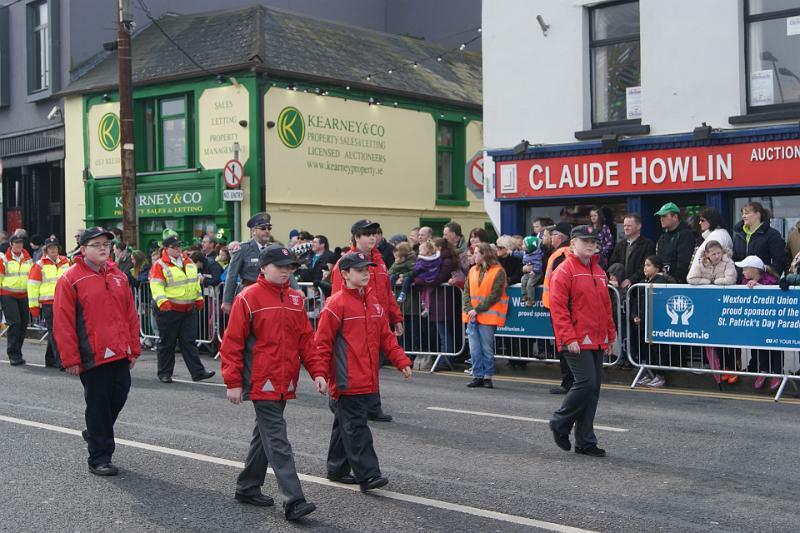 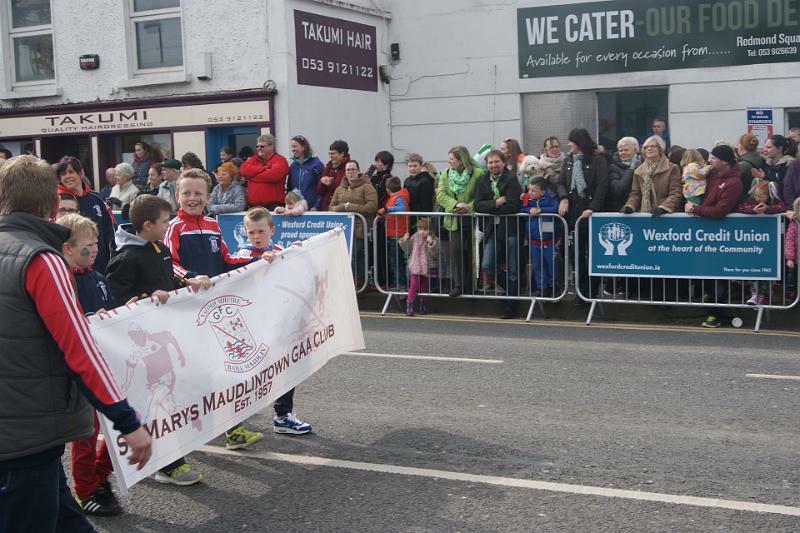 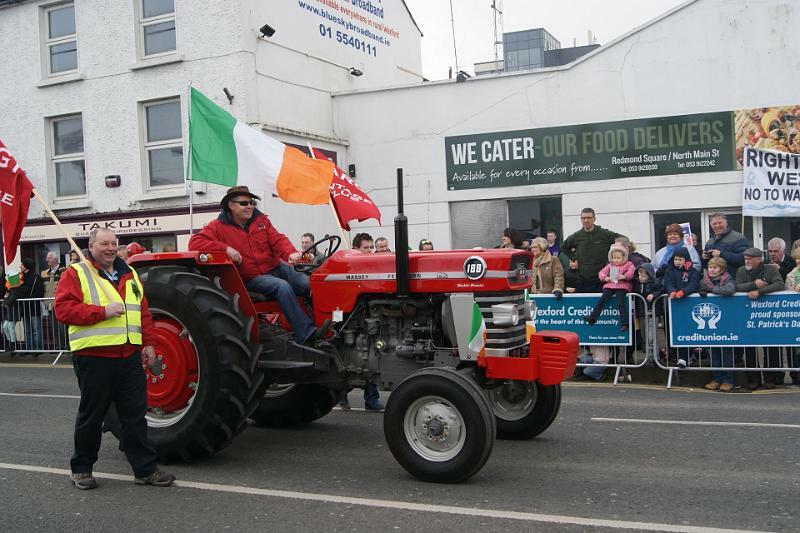 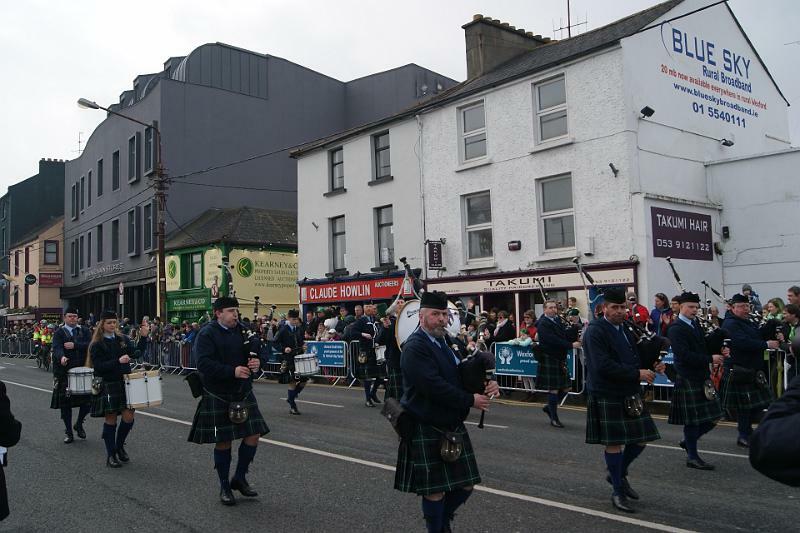 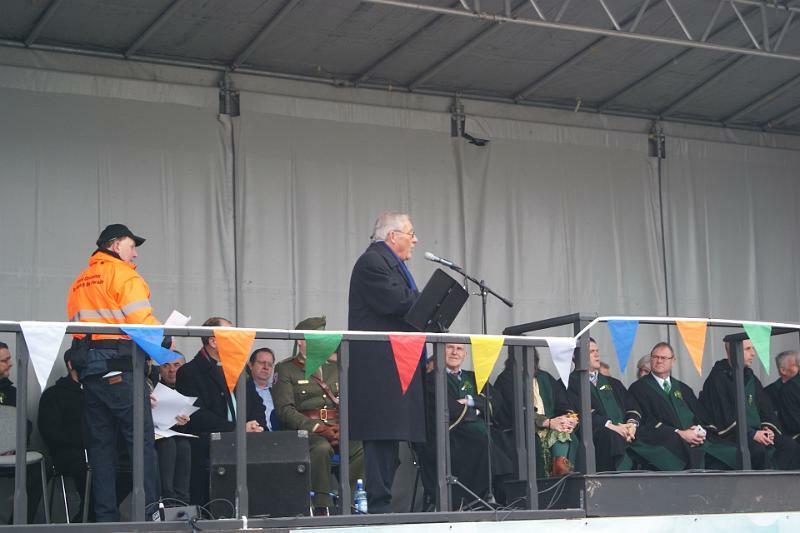 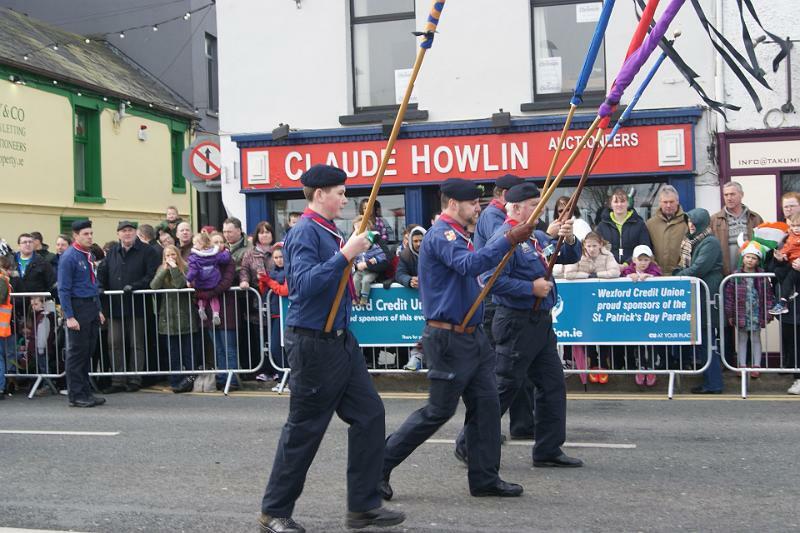 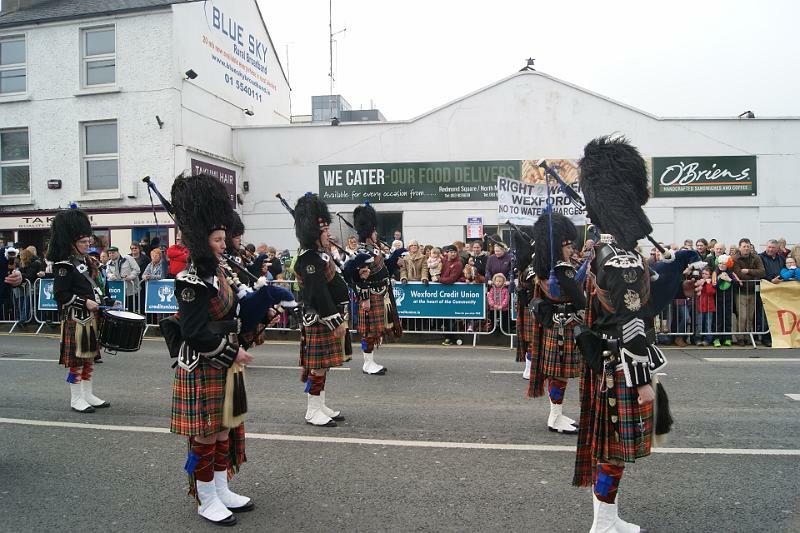 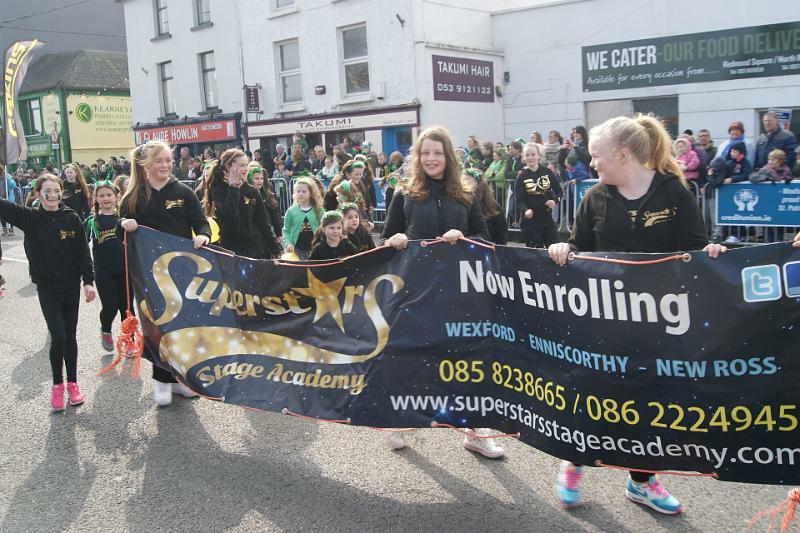 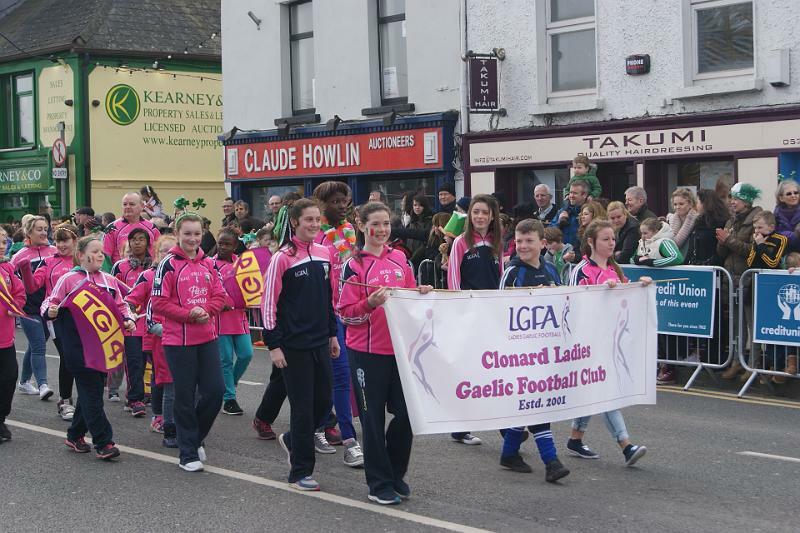 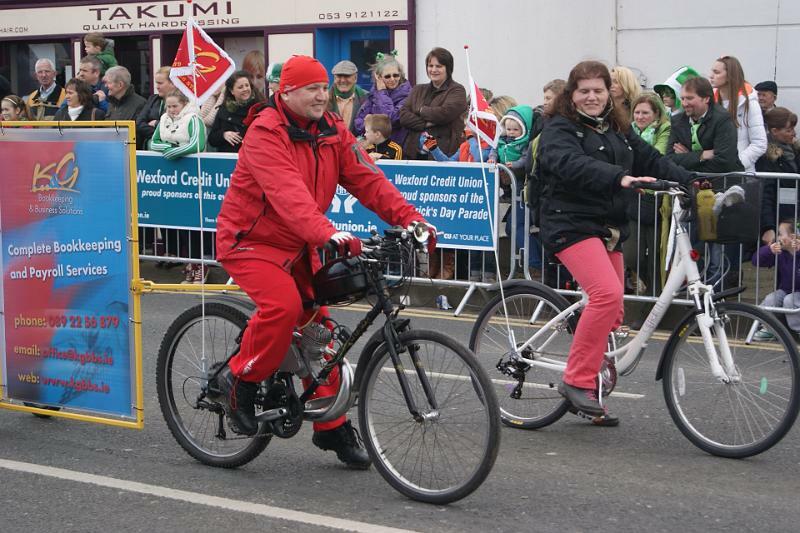 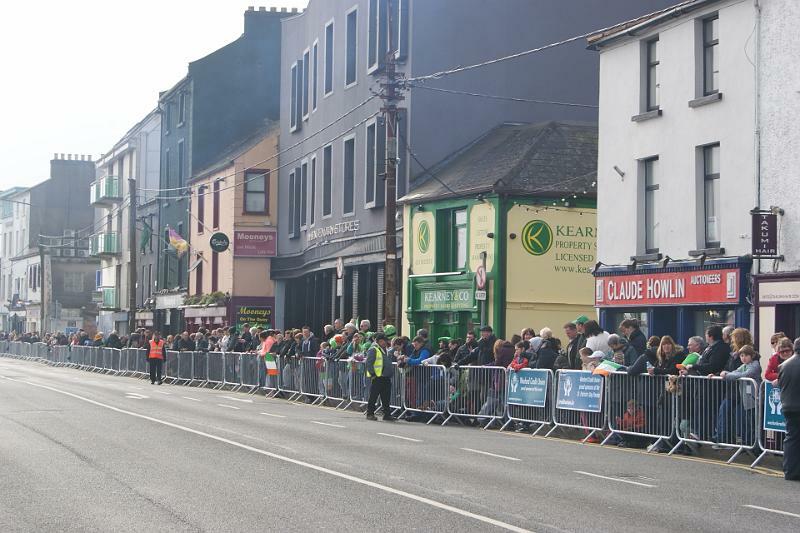 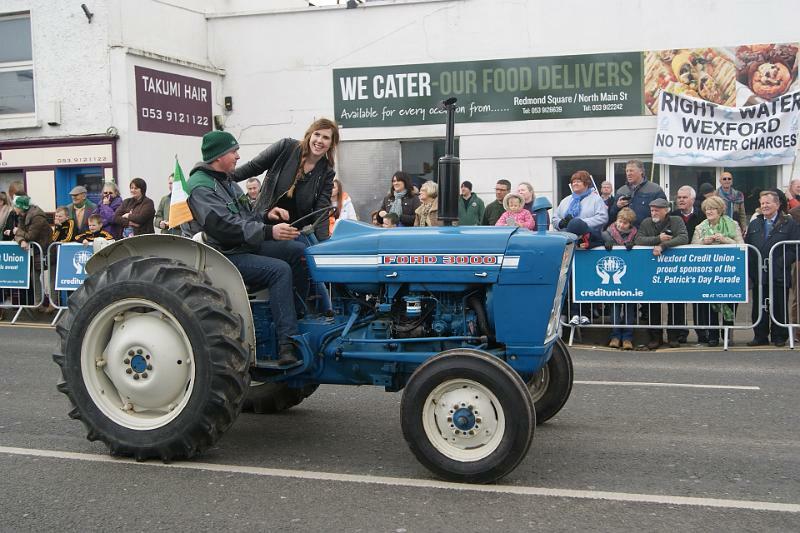 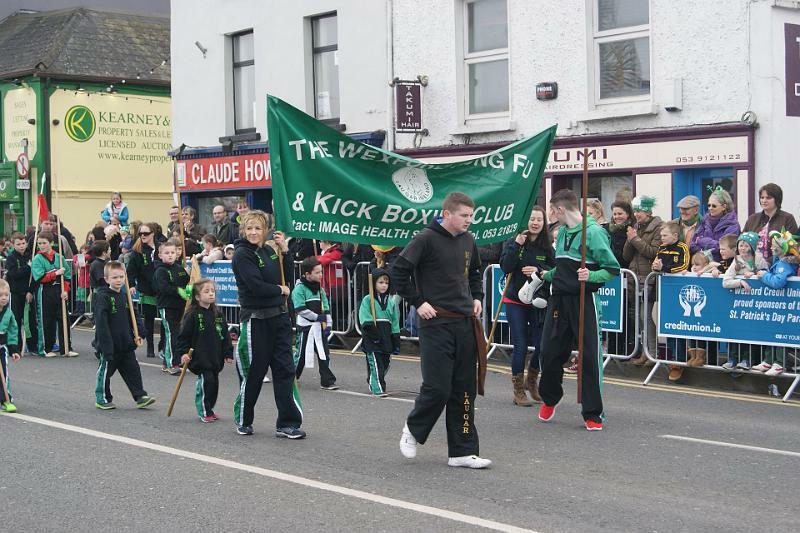 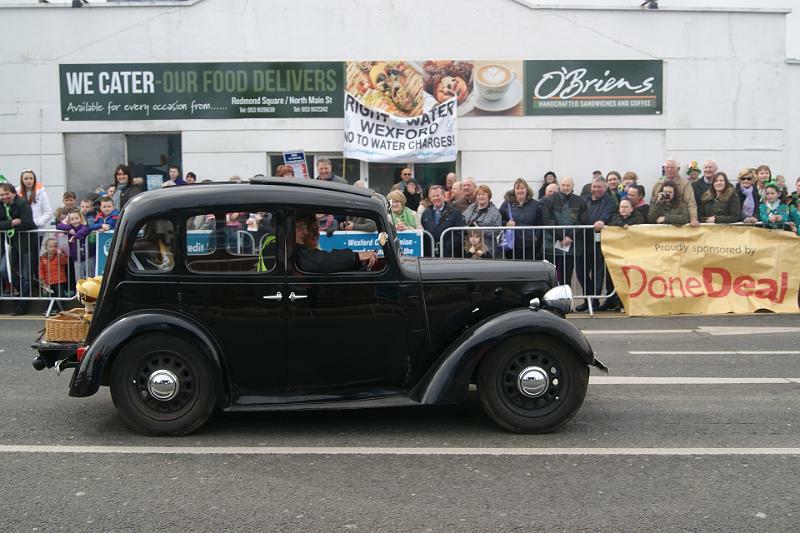 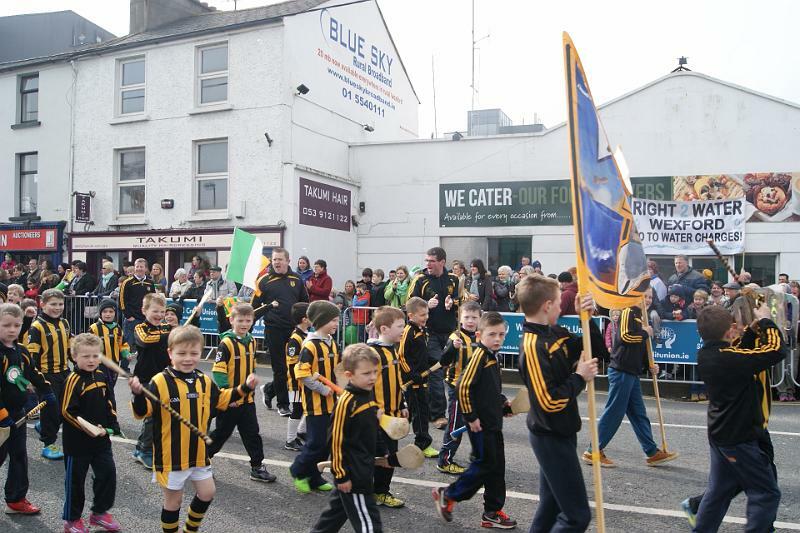 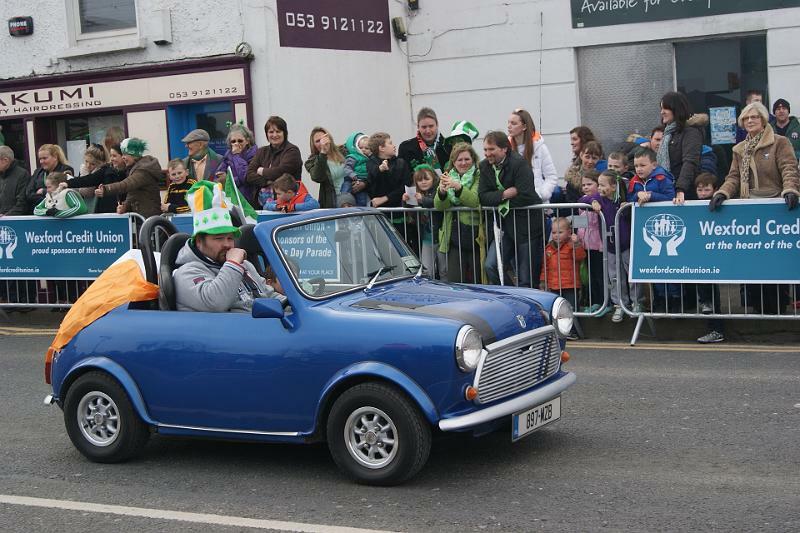 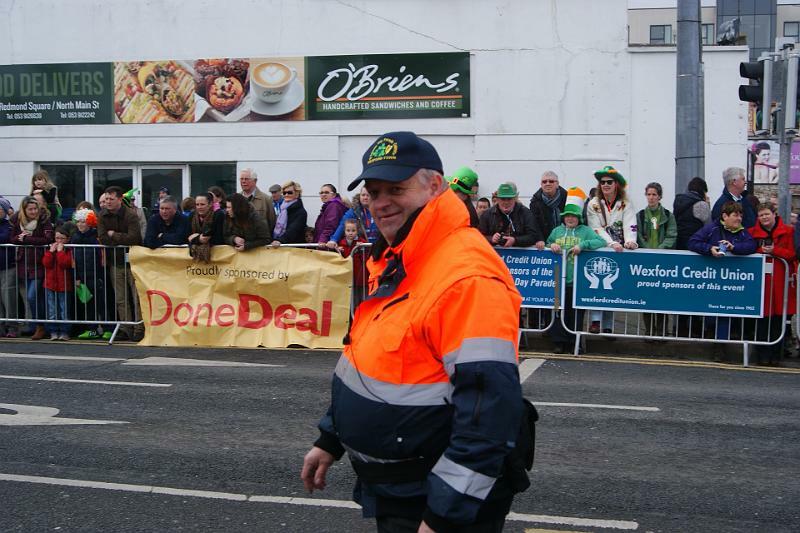 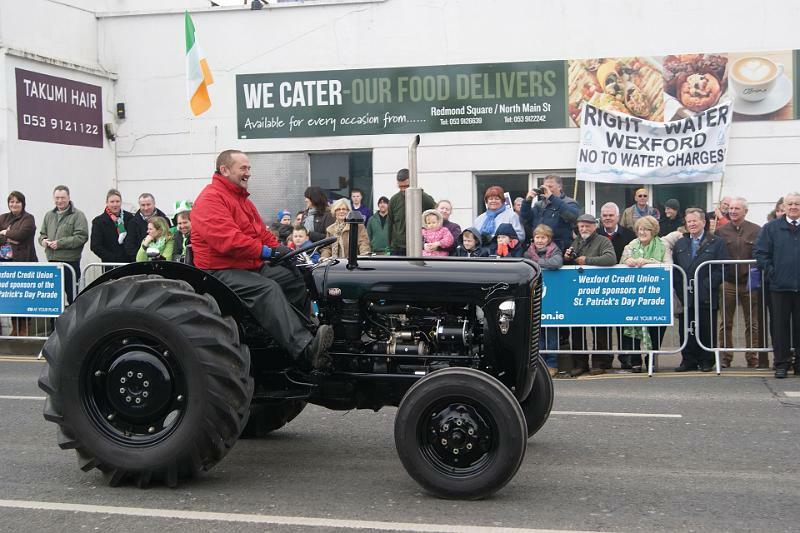 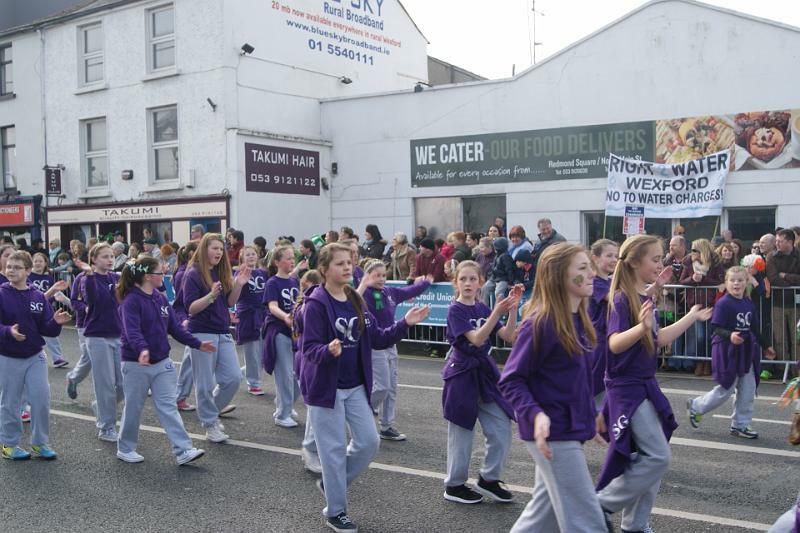 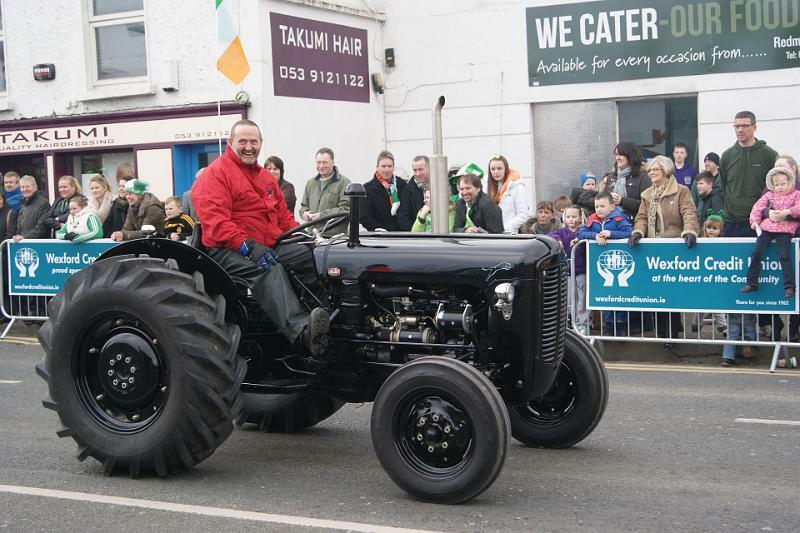 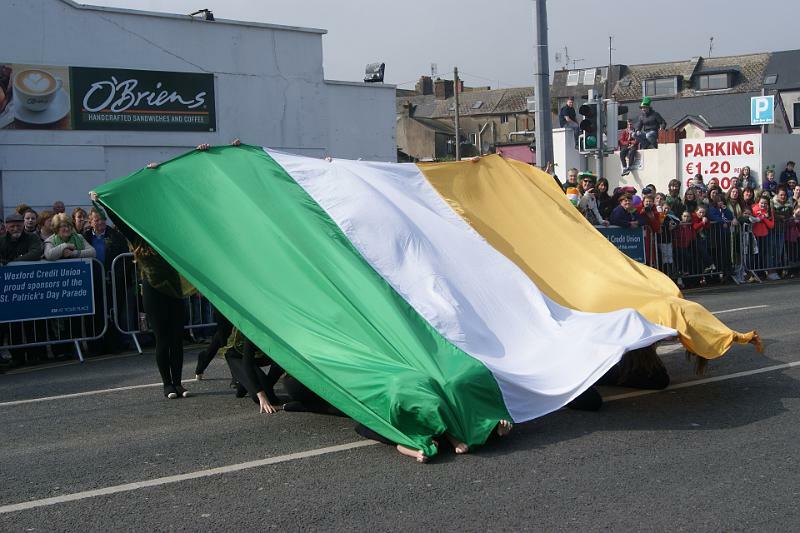 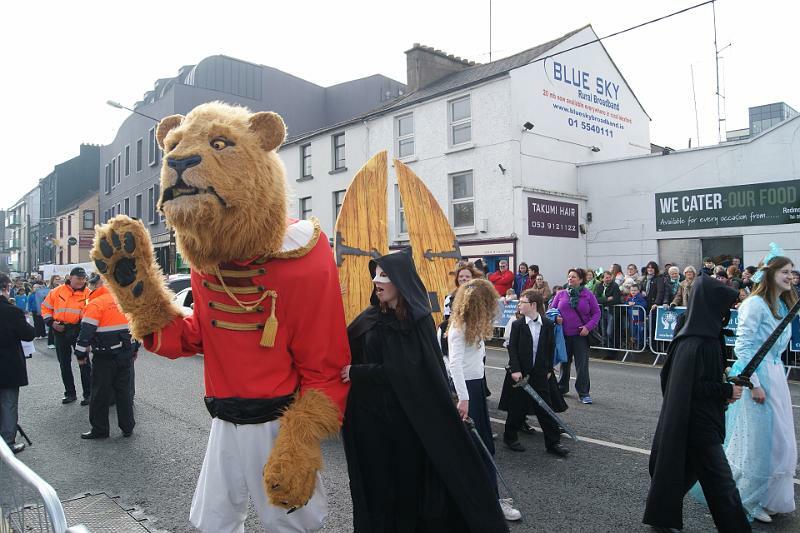 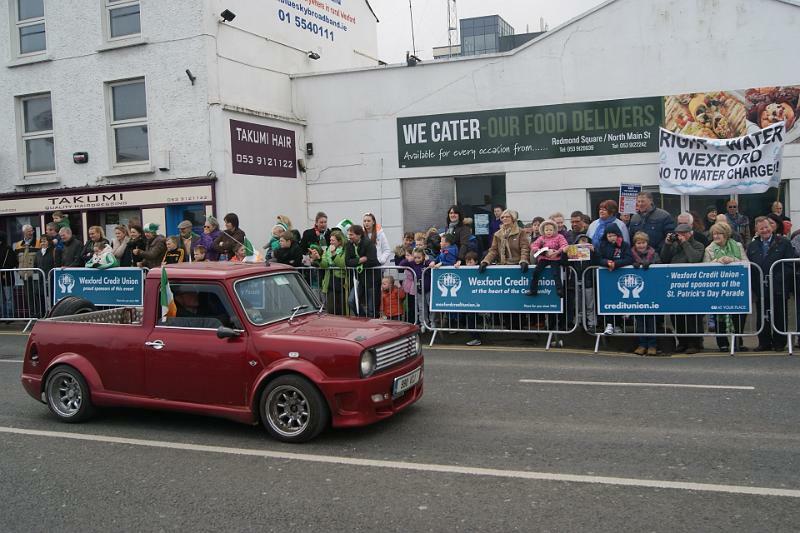 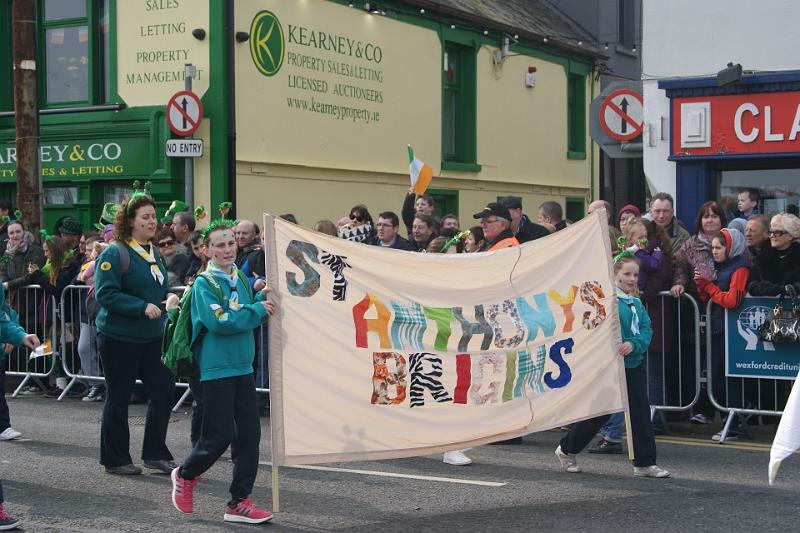 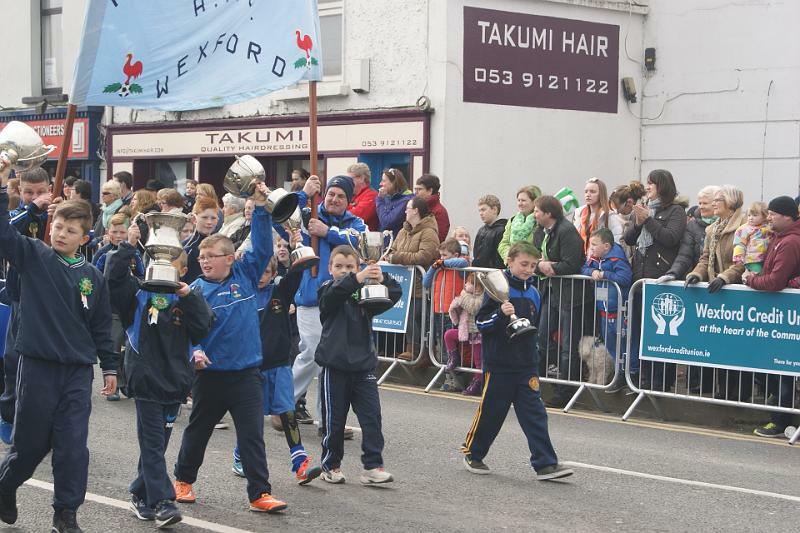 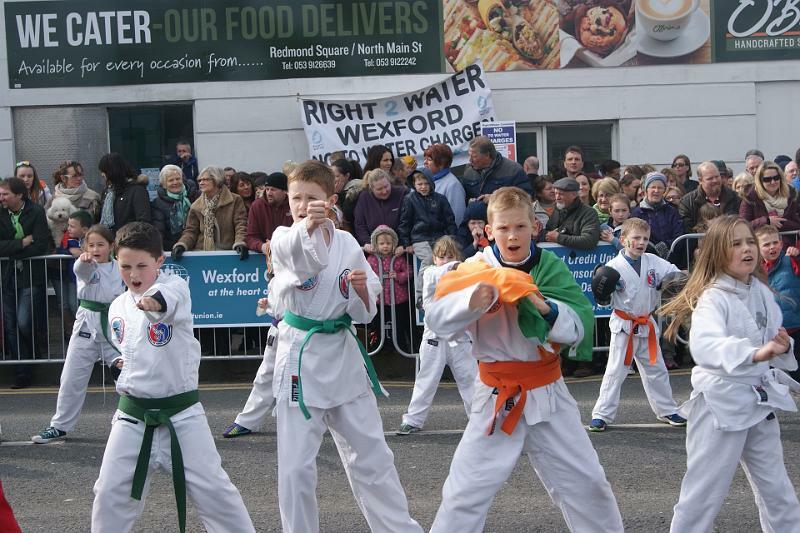 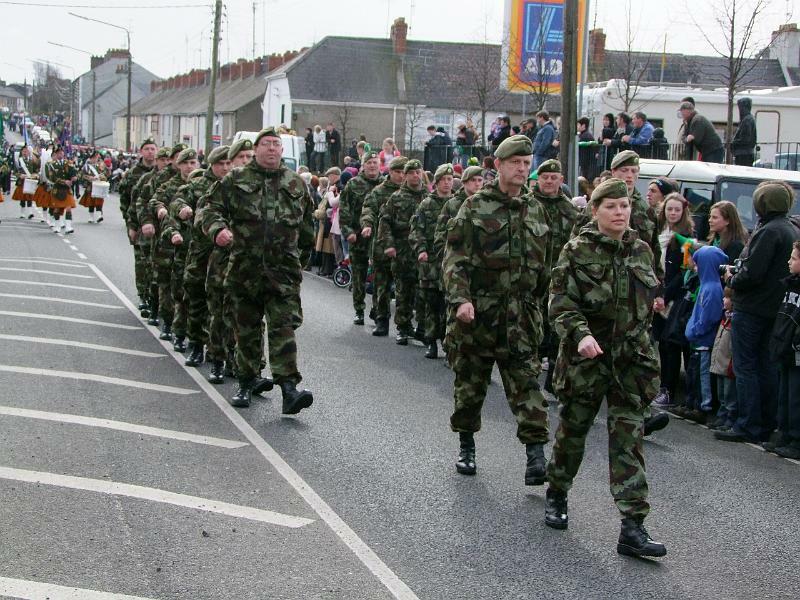 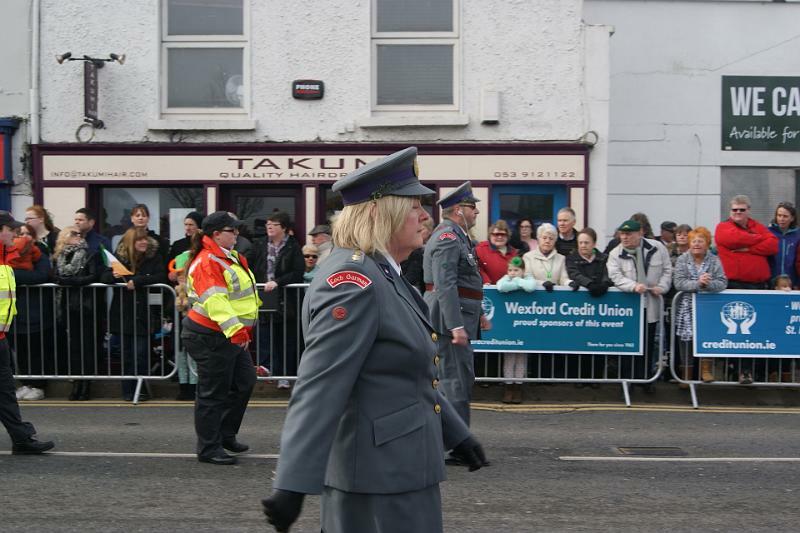 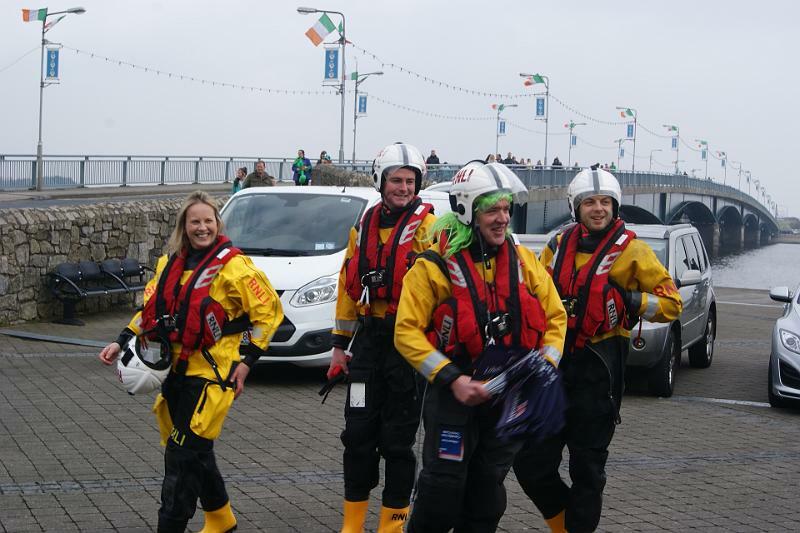 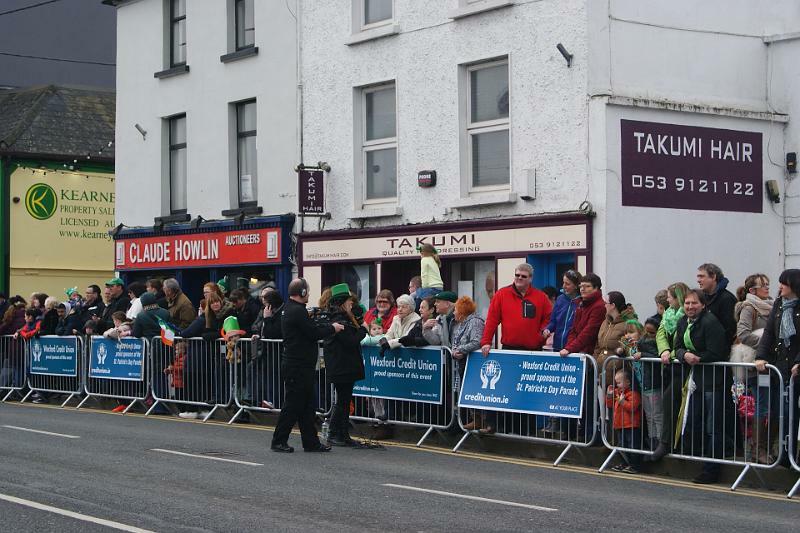 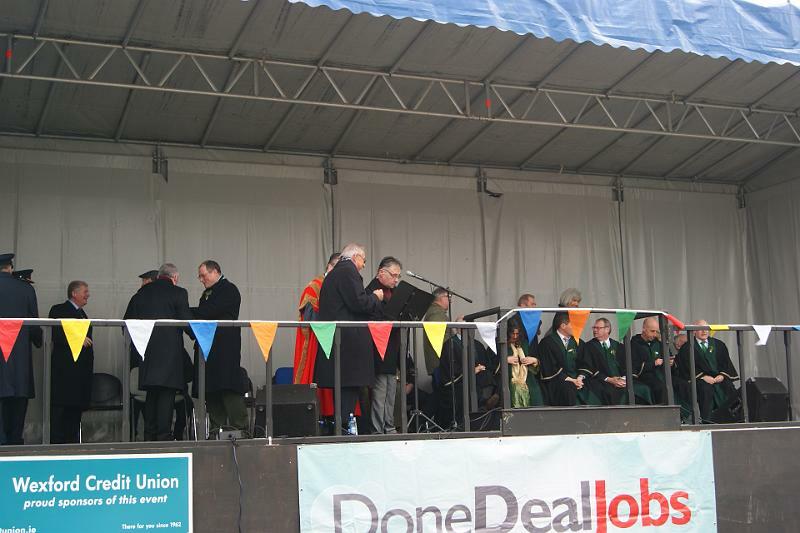 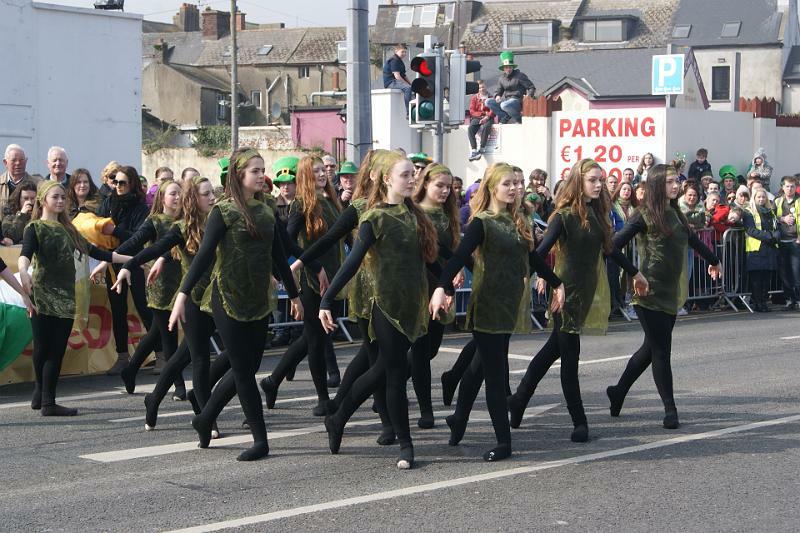 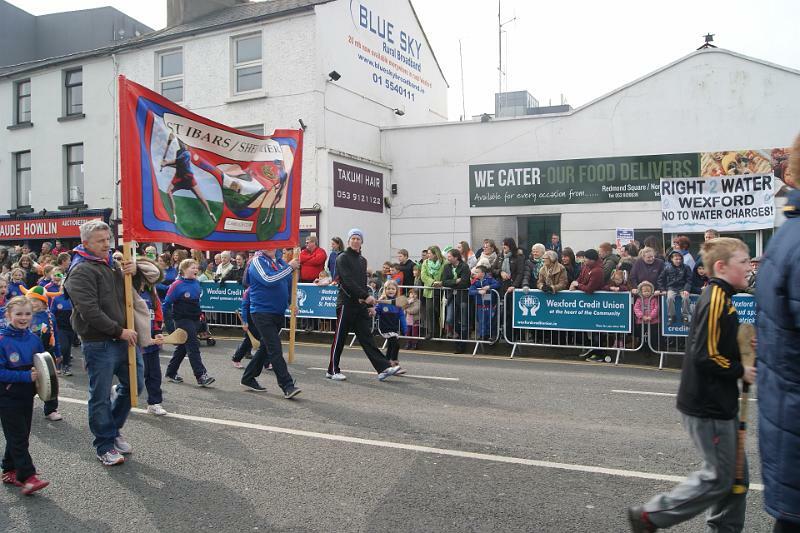 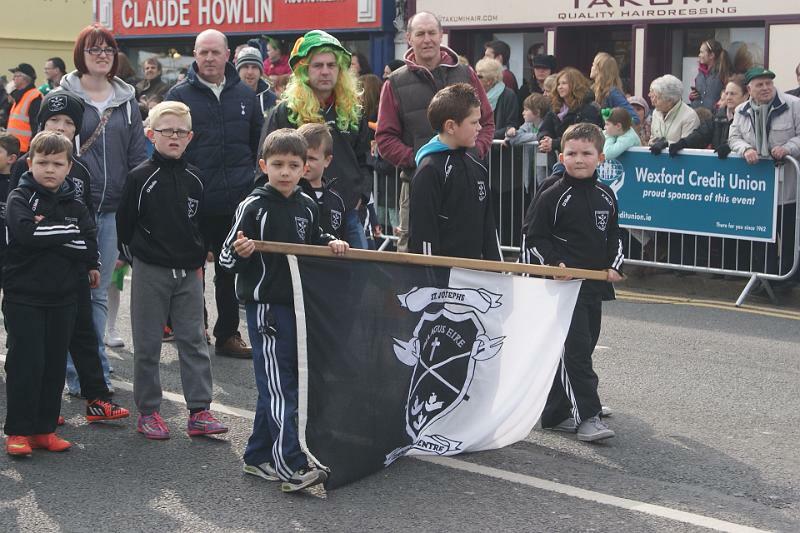 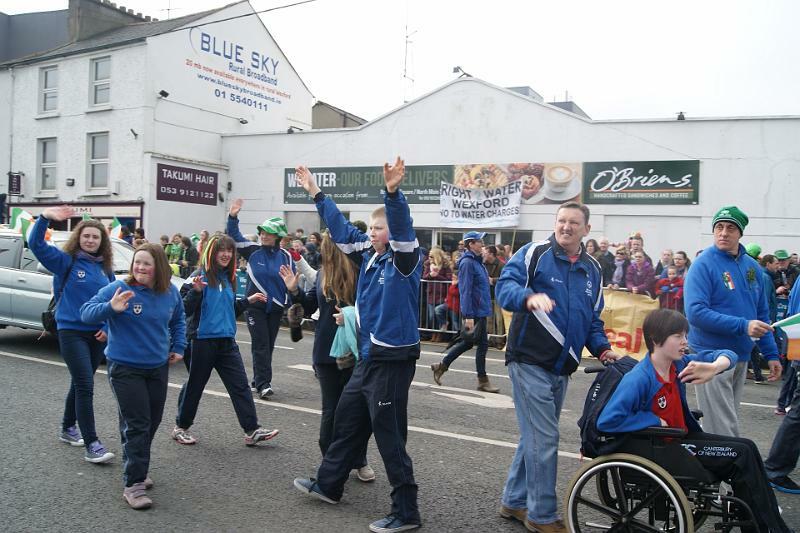 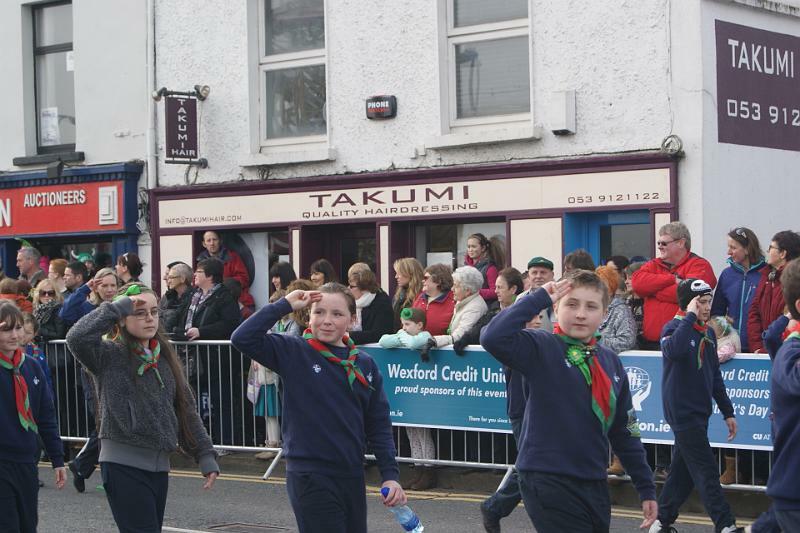 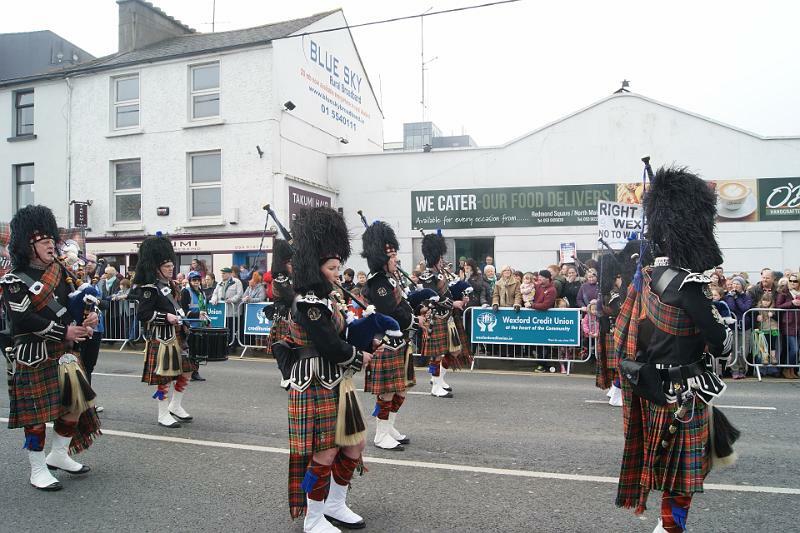 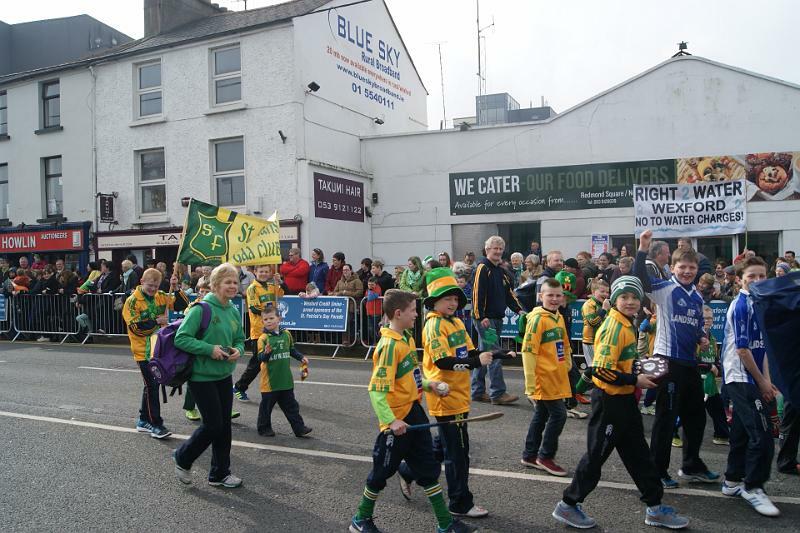 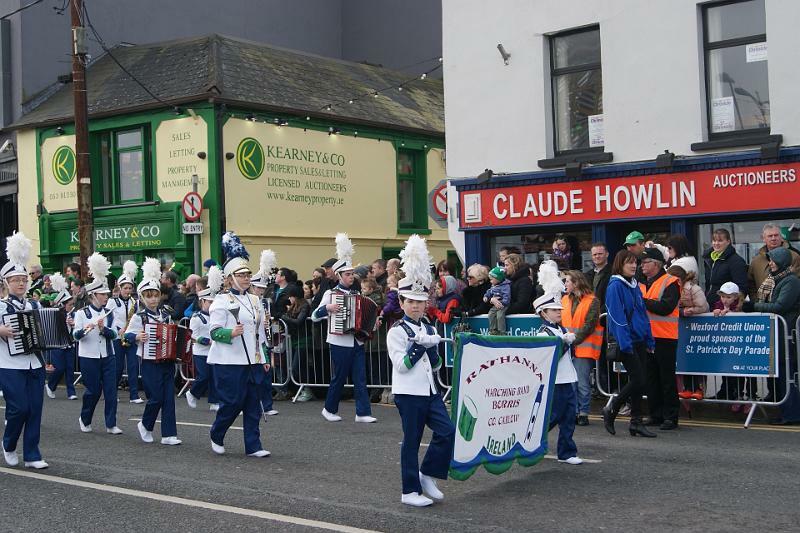 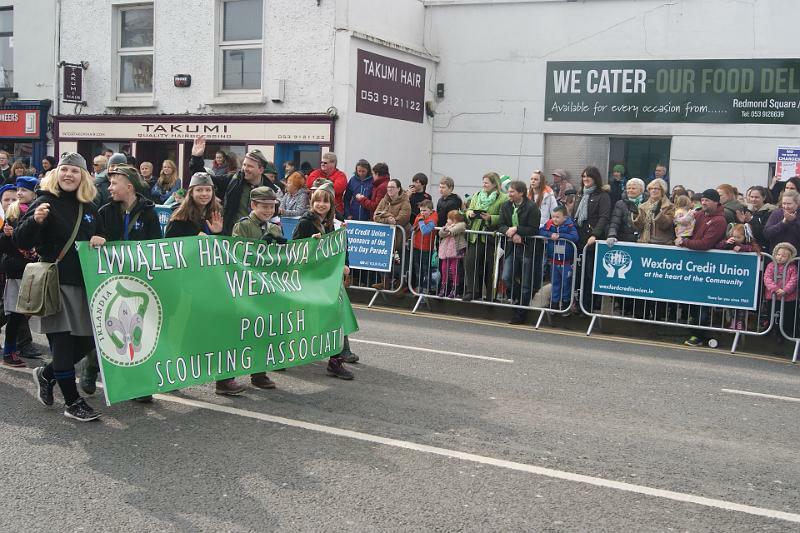 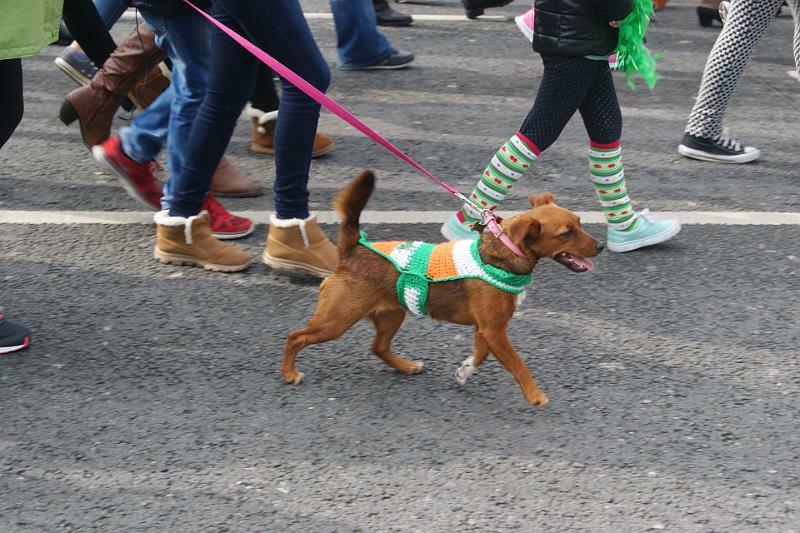 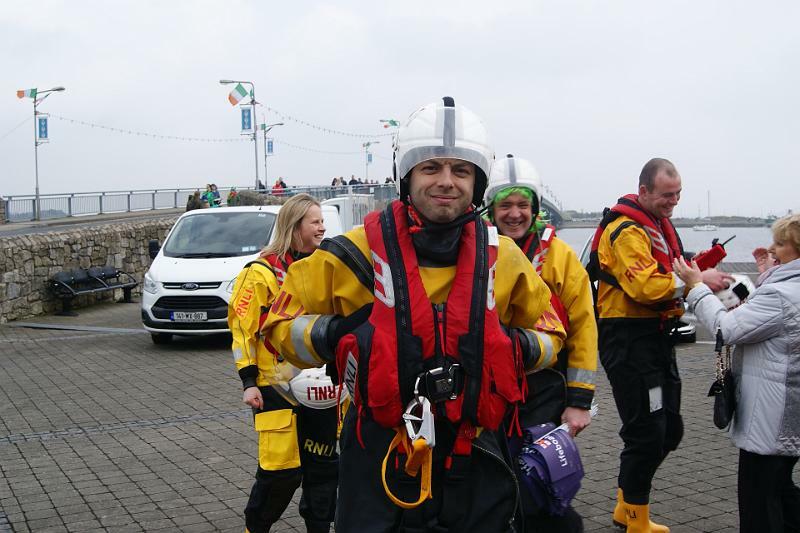 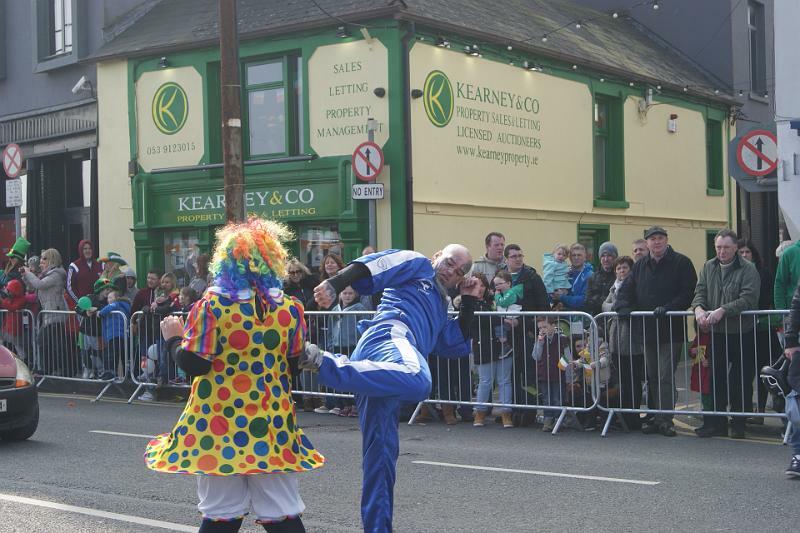 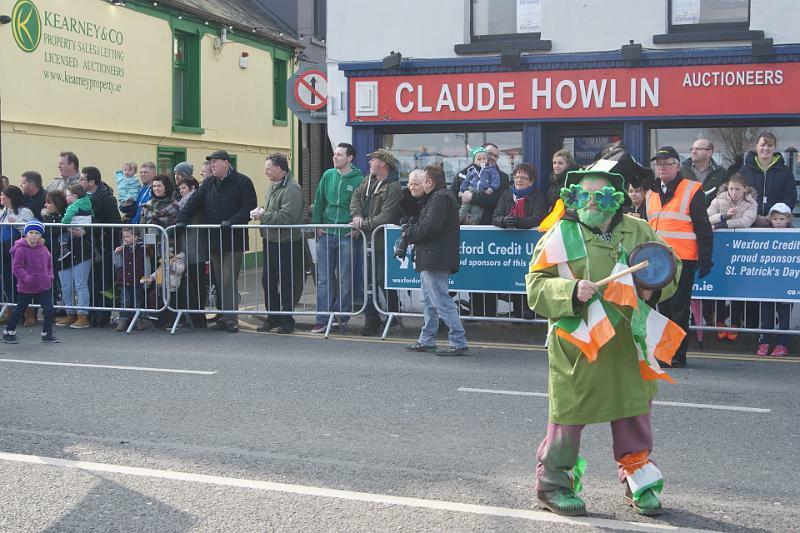 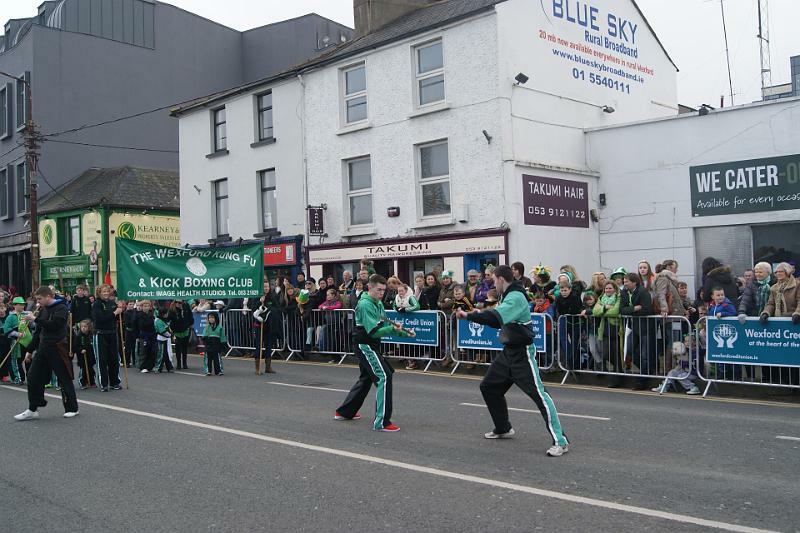 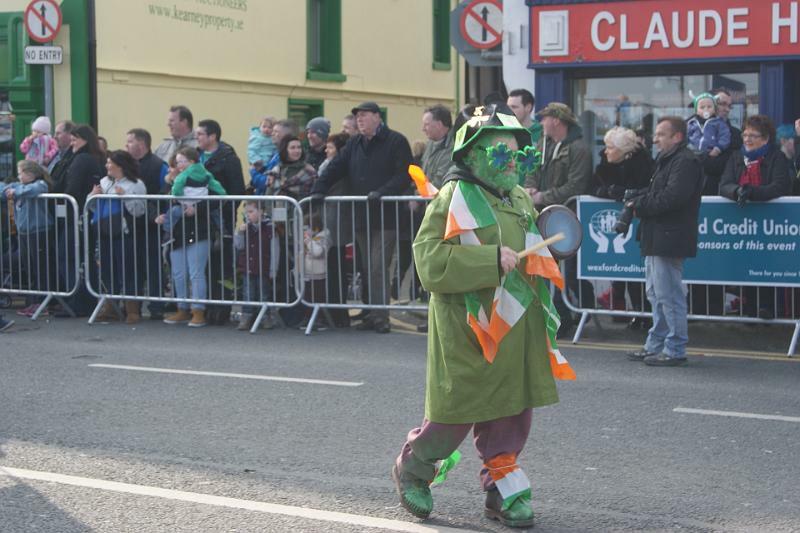 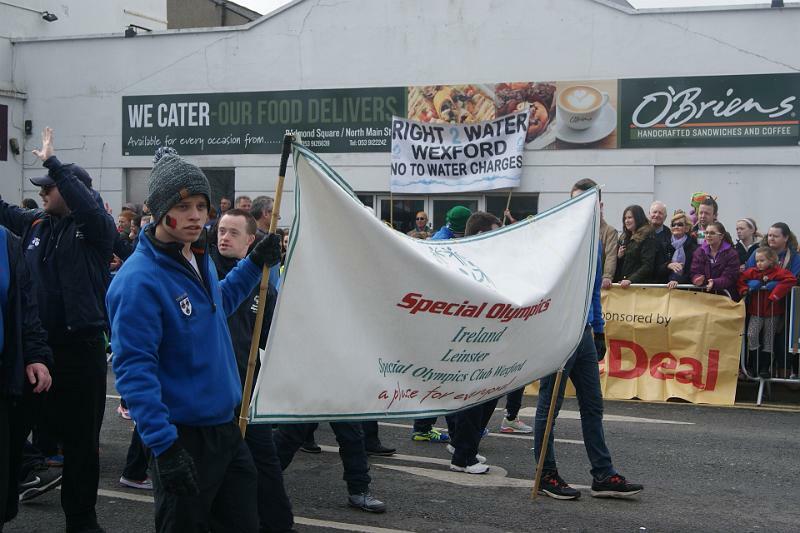 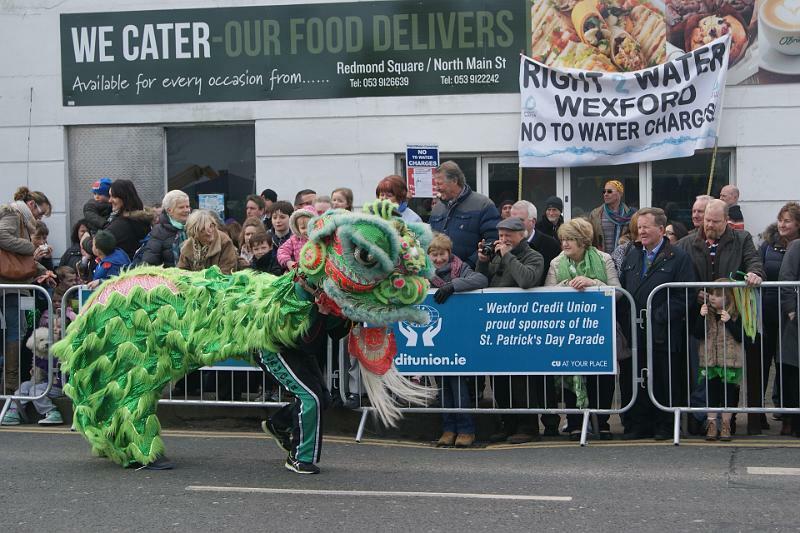 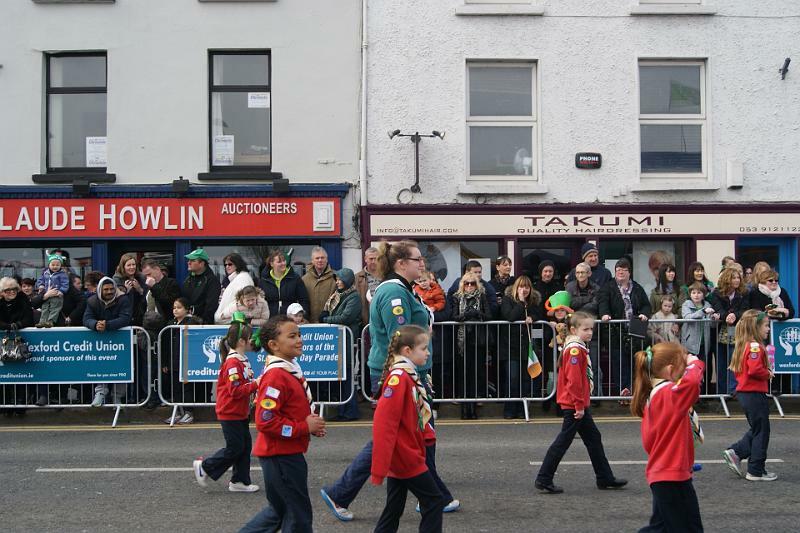 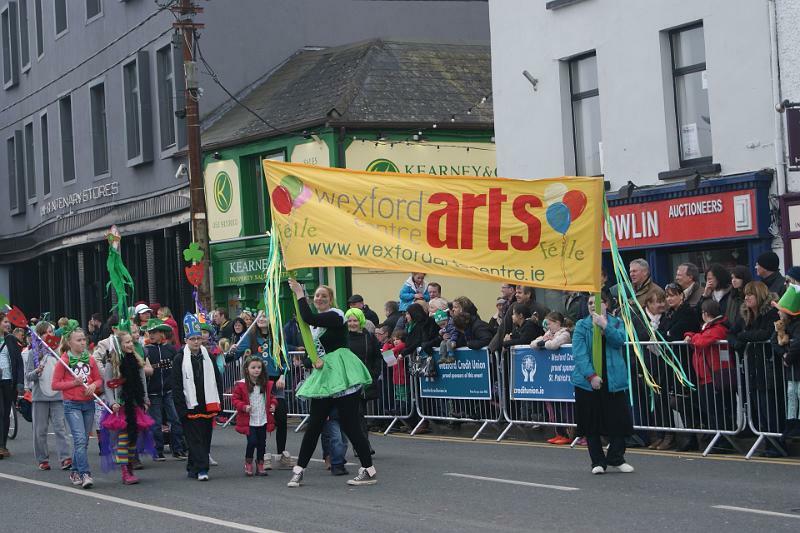 Welcome to the official website of the St Patrick’s Day Parade Wexford. 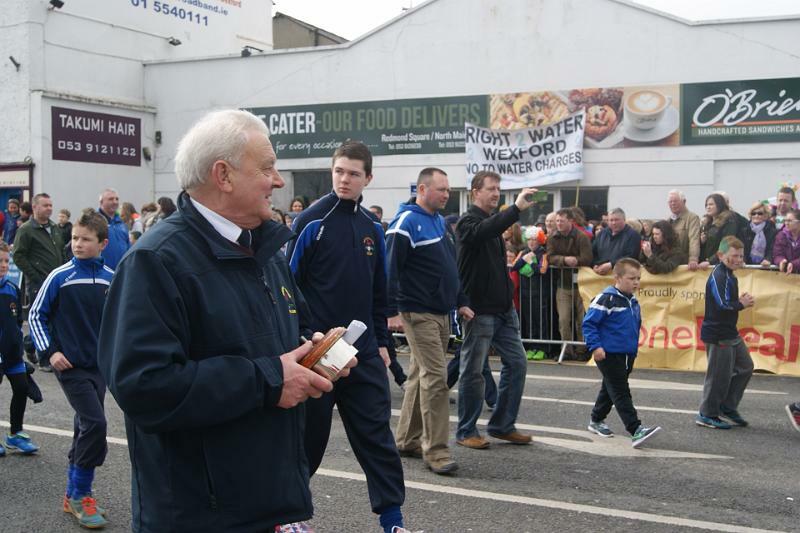 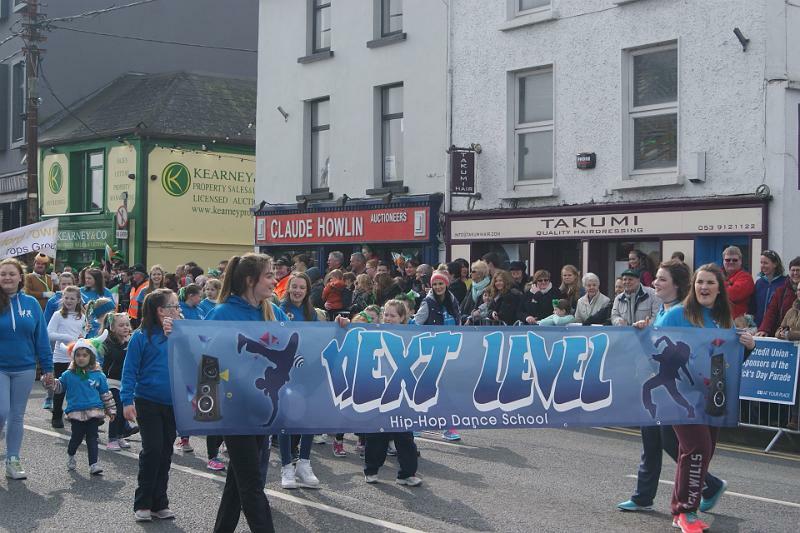 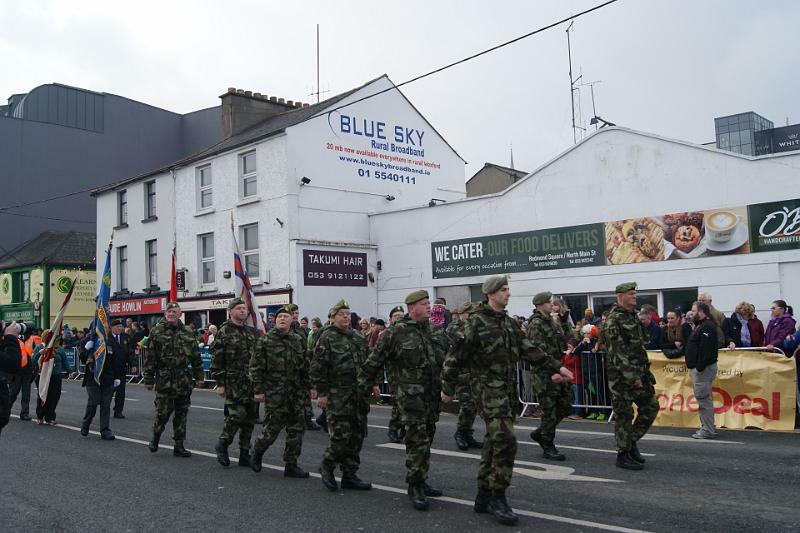 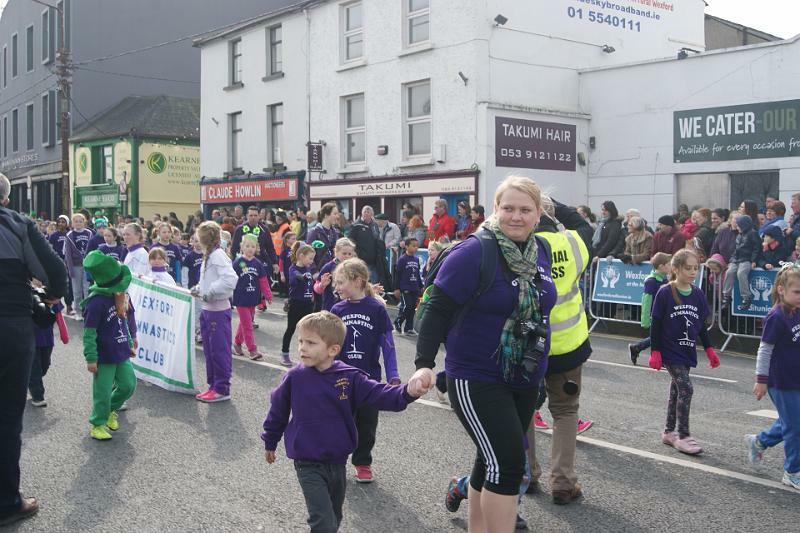 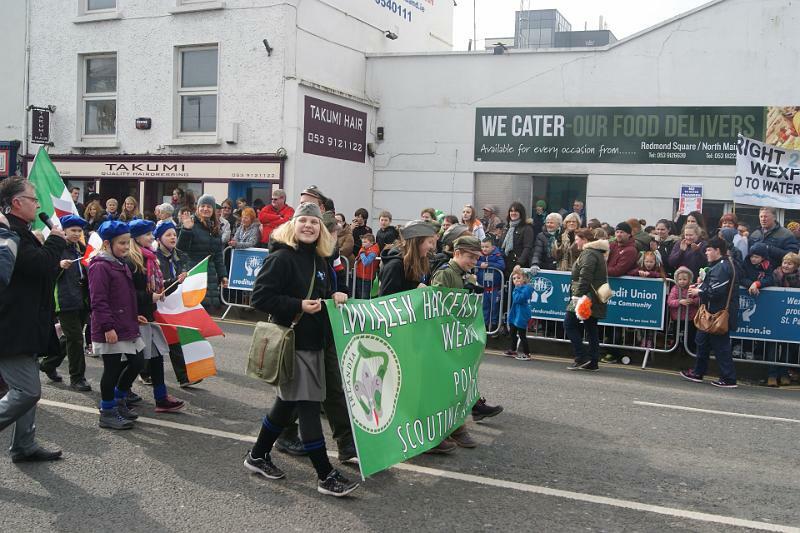 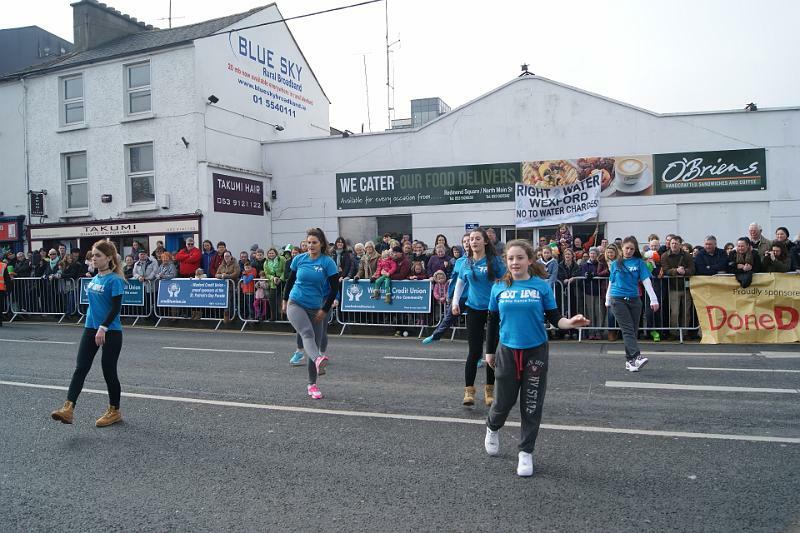 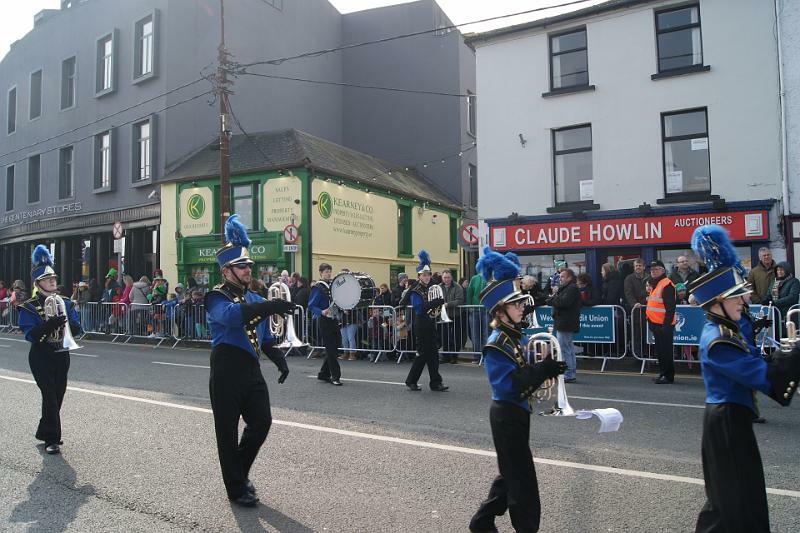 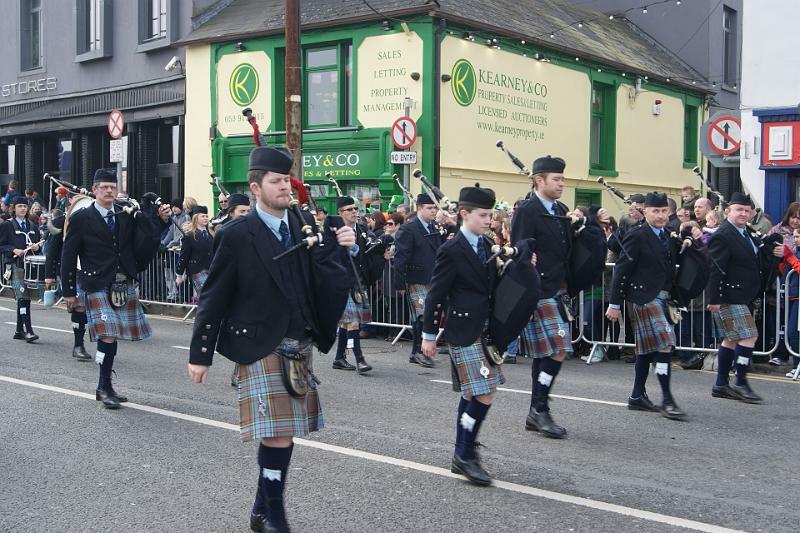 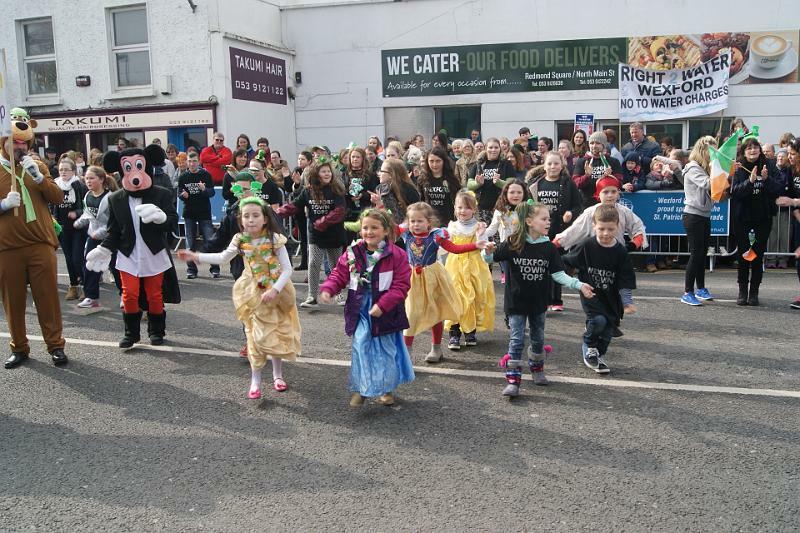 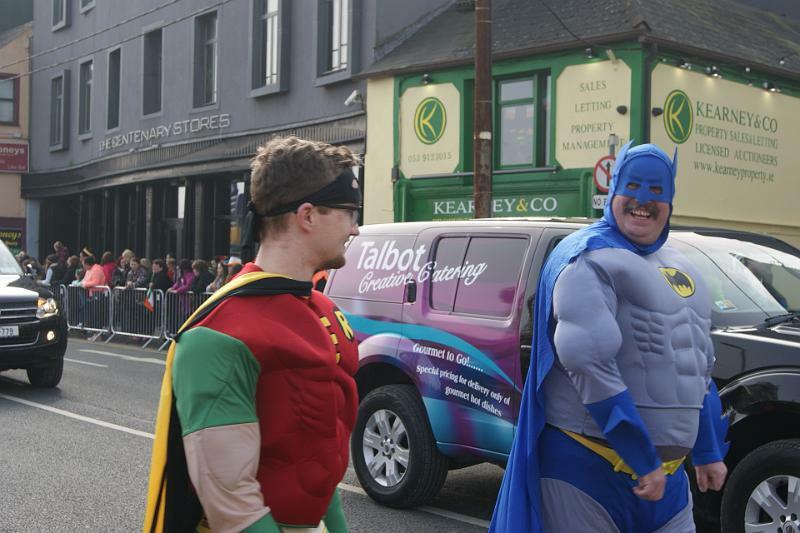 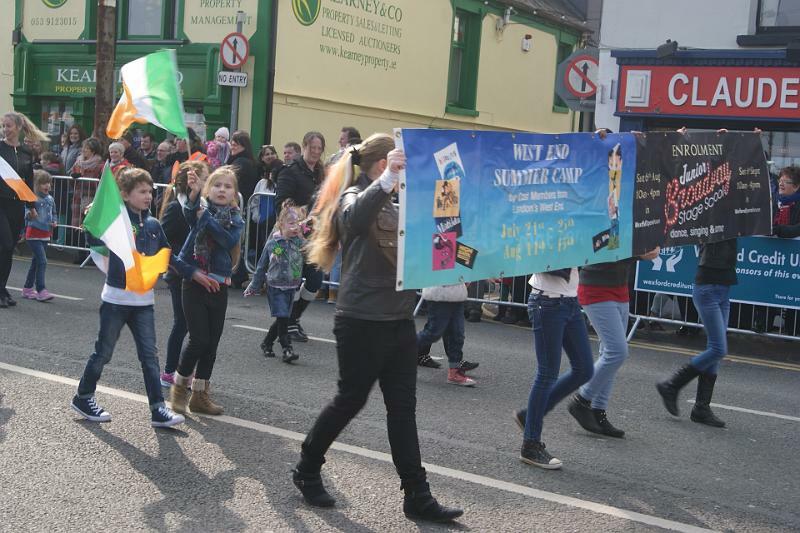 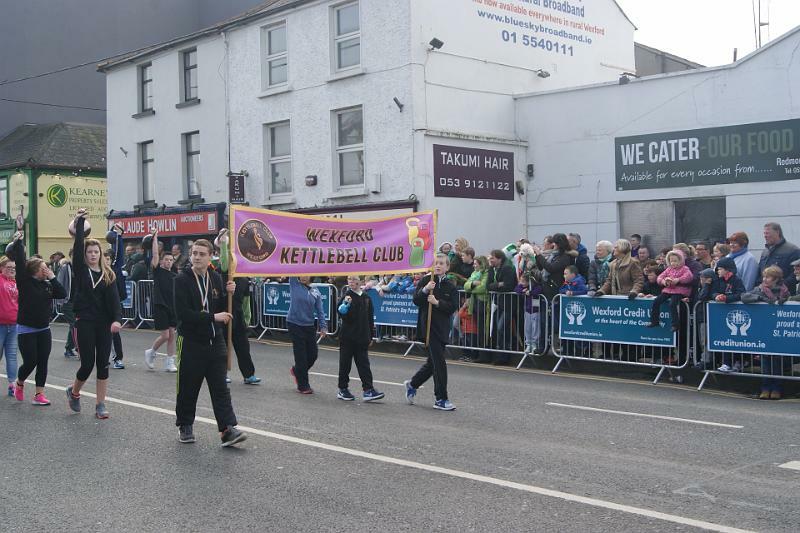 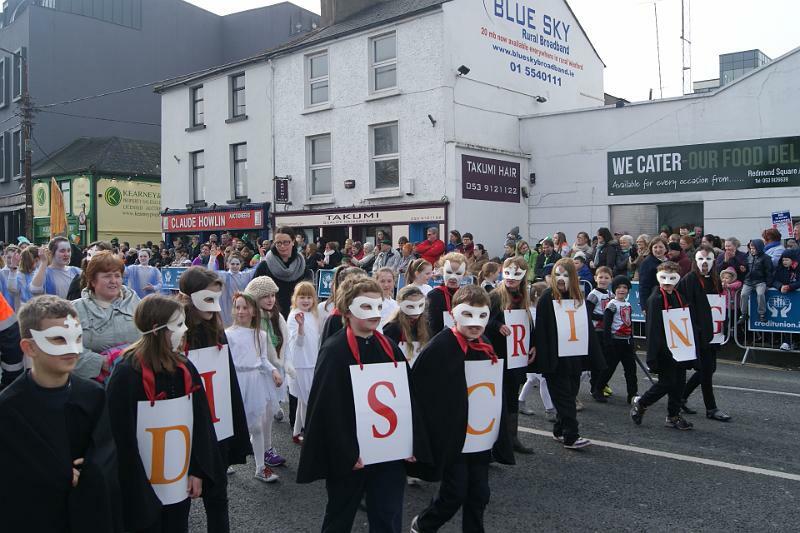 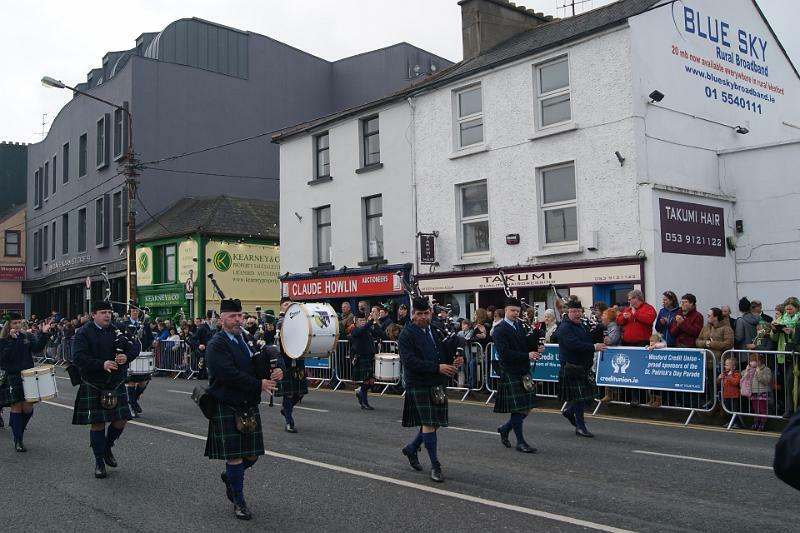 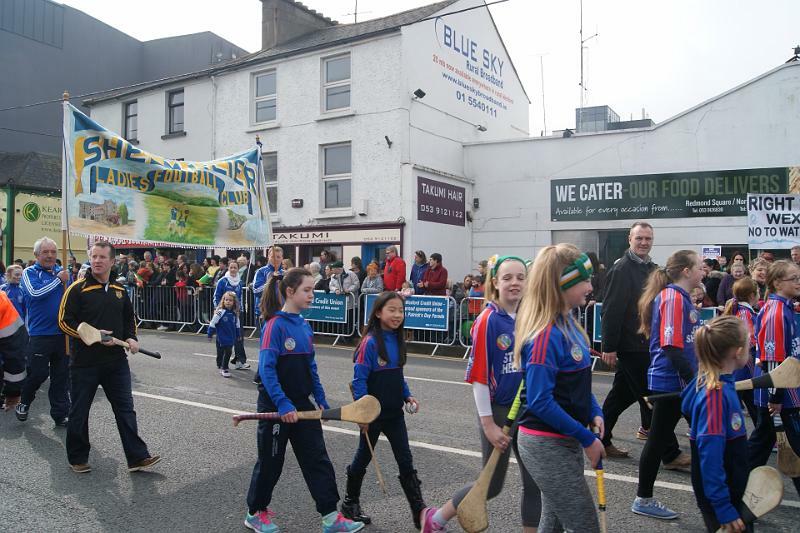 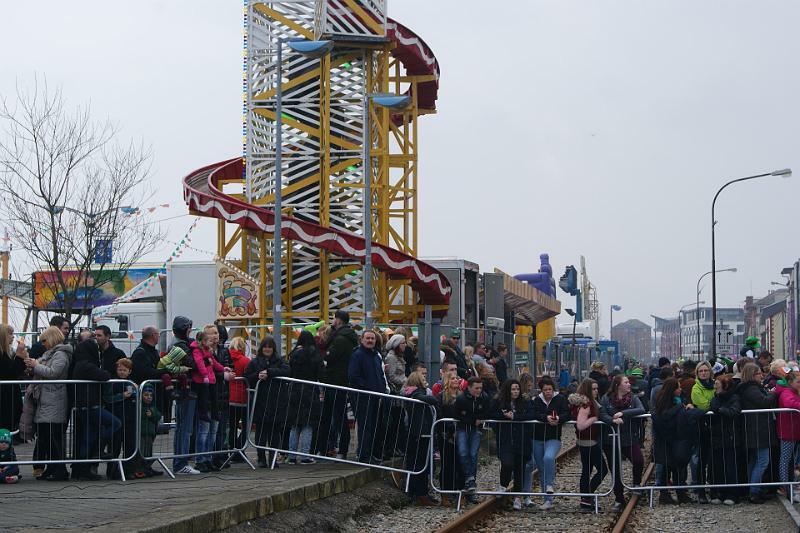 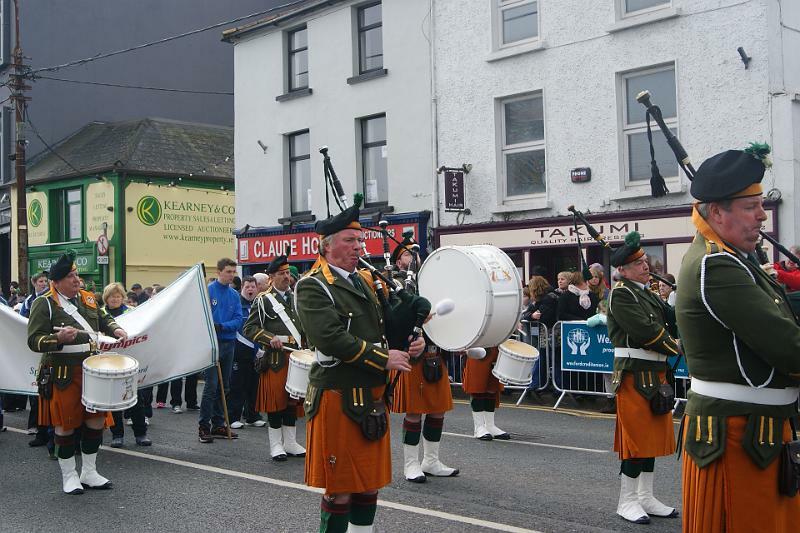 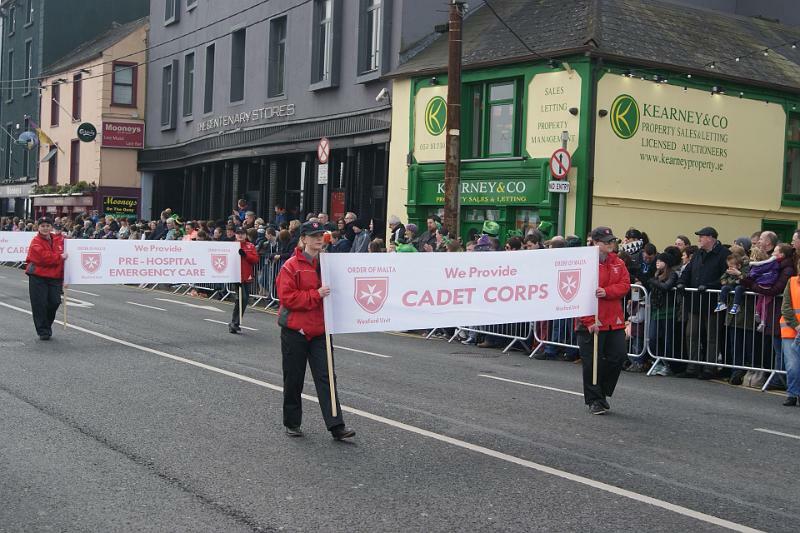 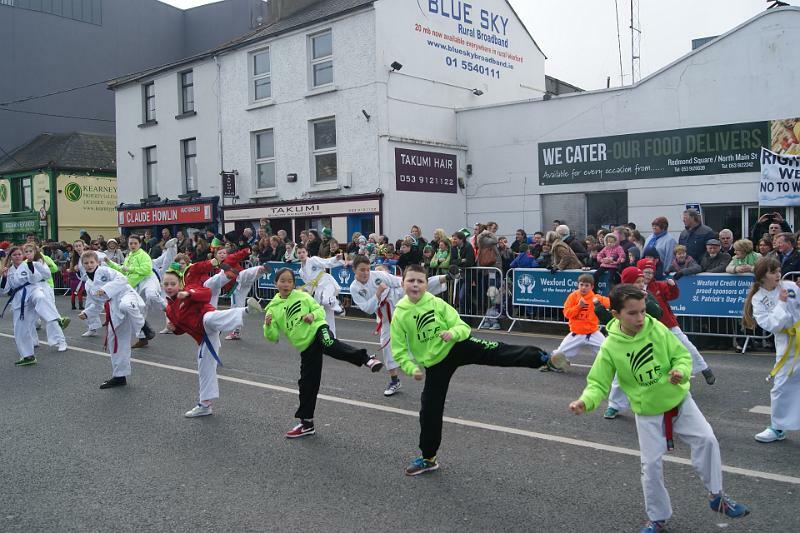 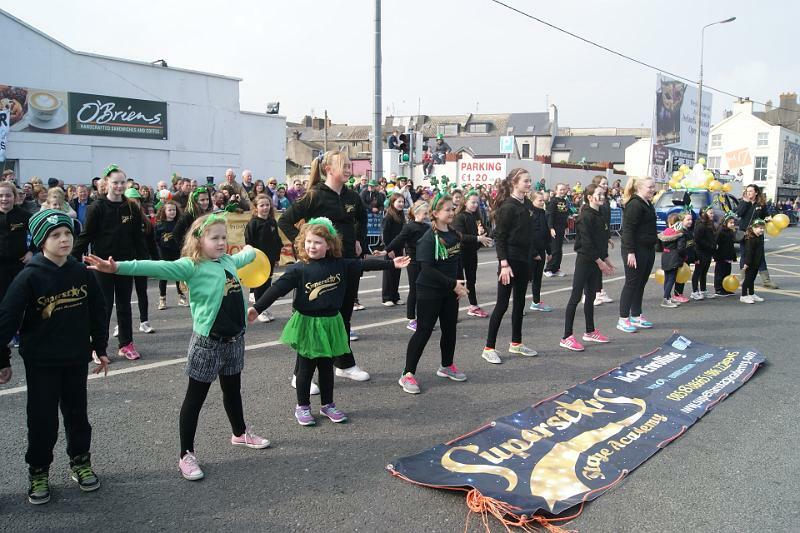 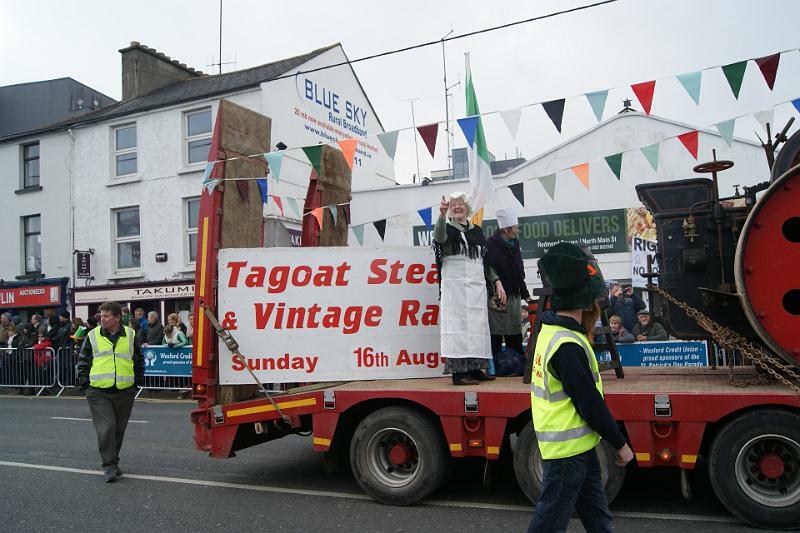 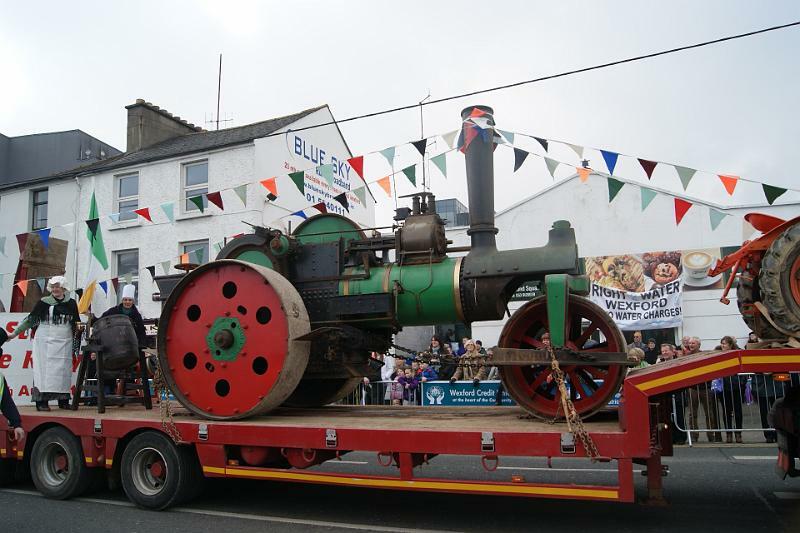 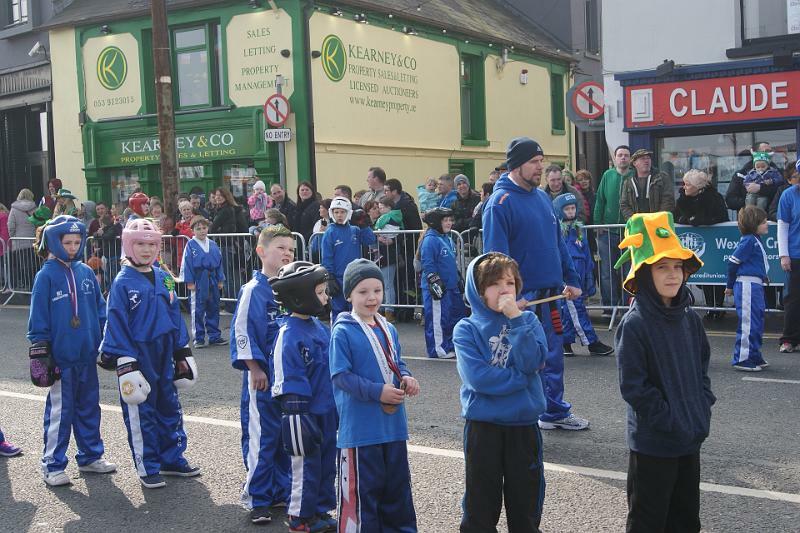 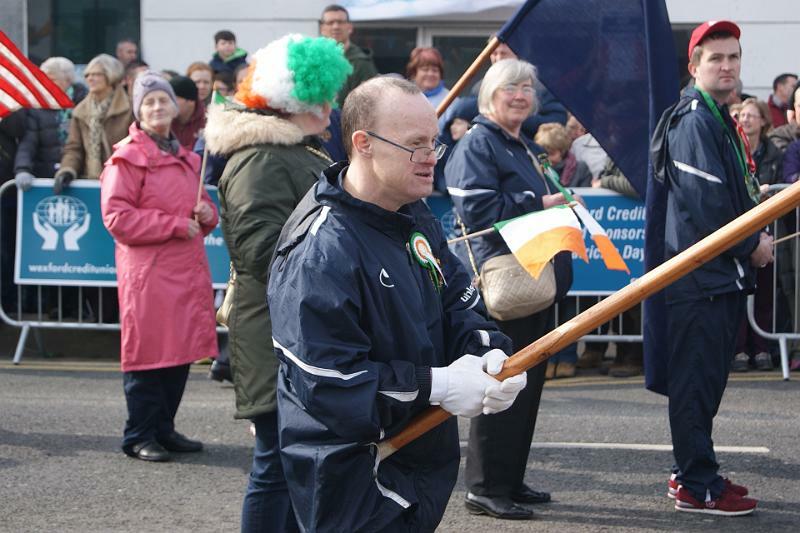 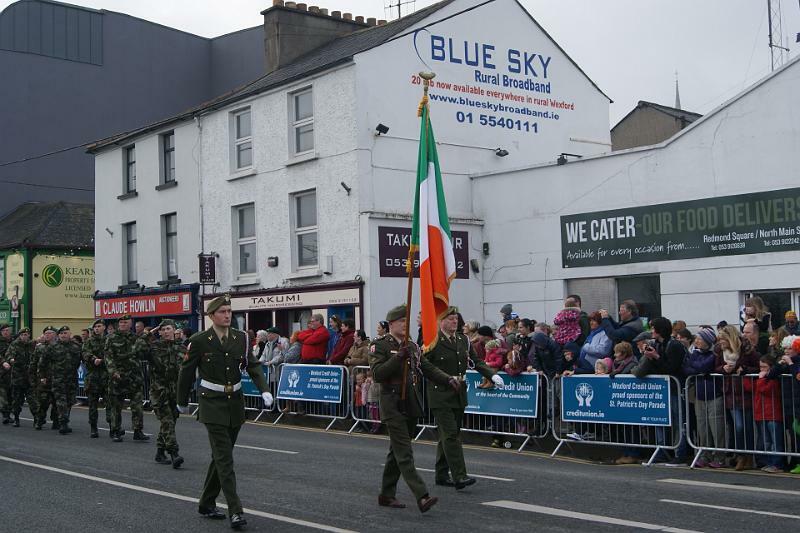 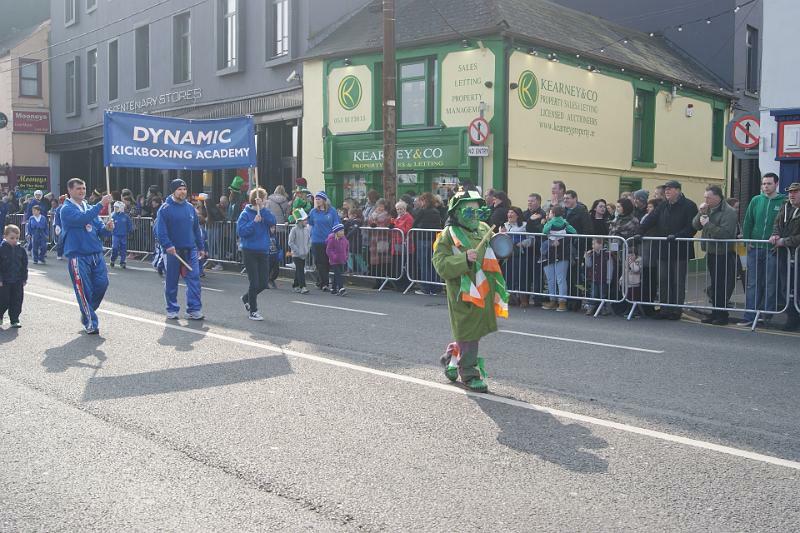 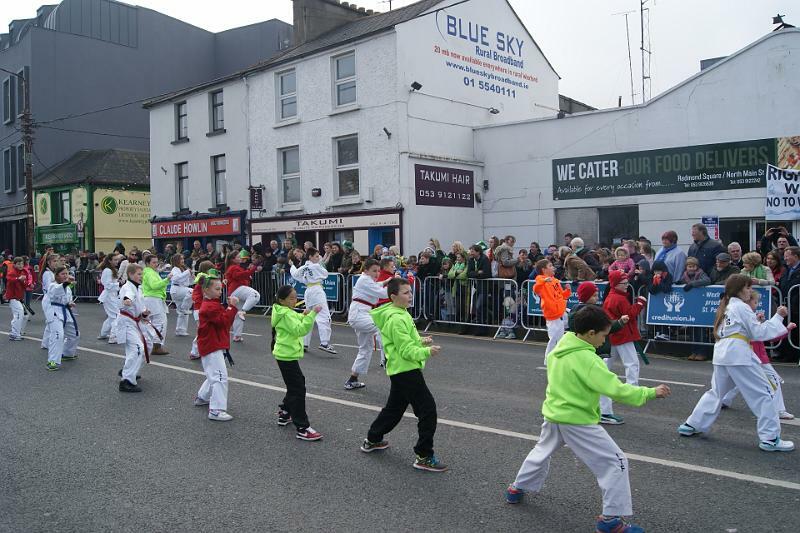 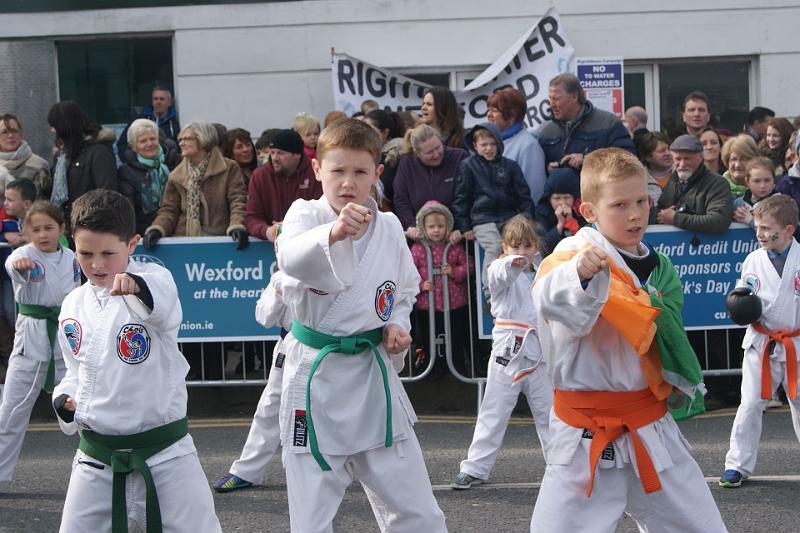 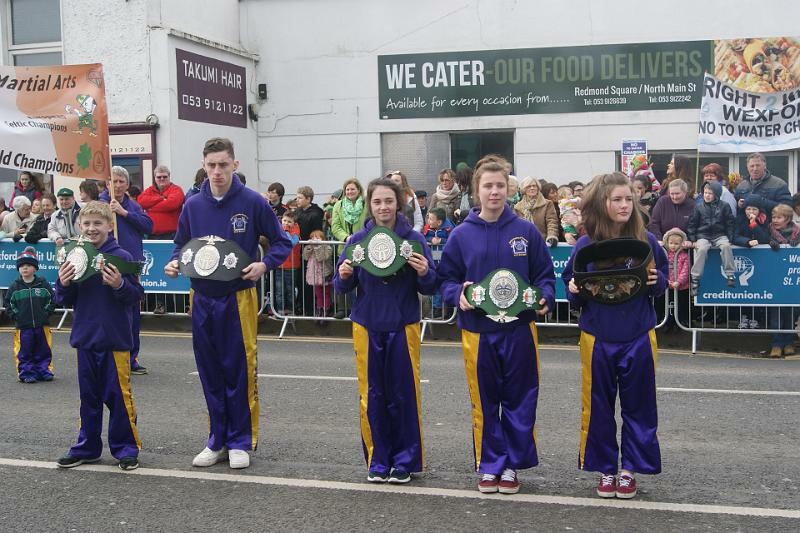 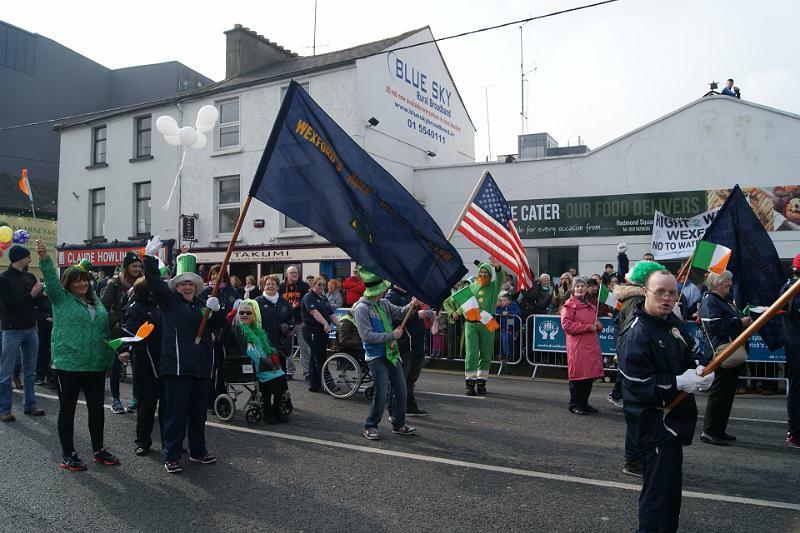 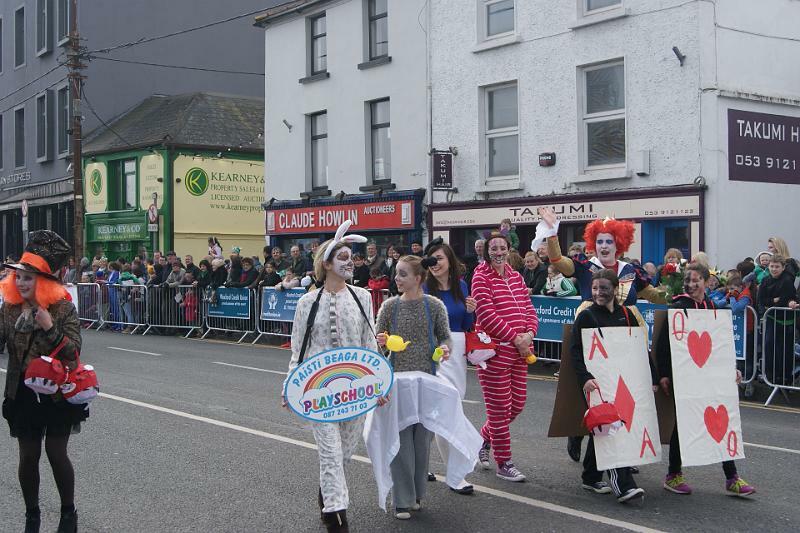 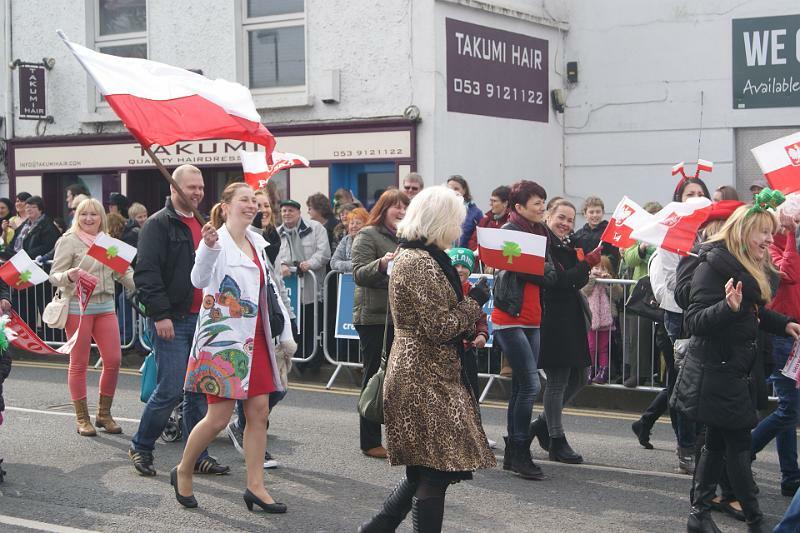 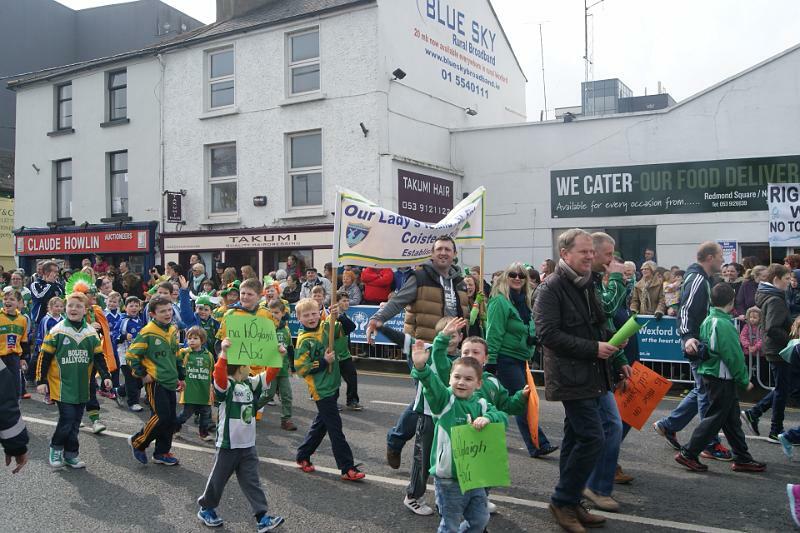 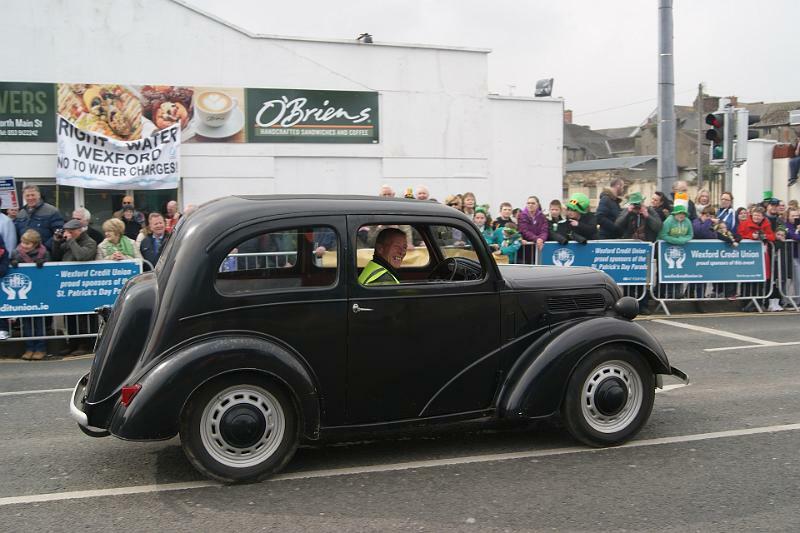 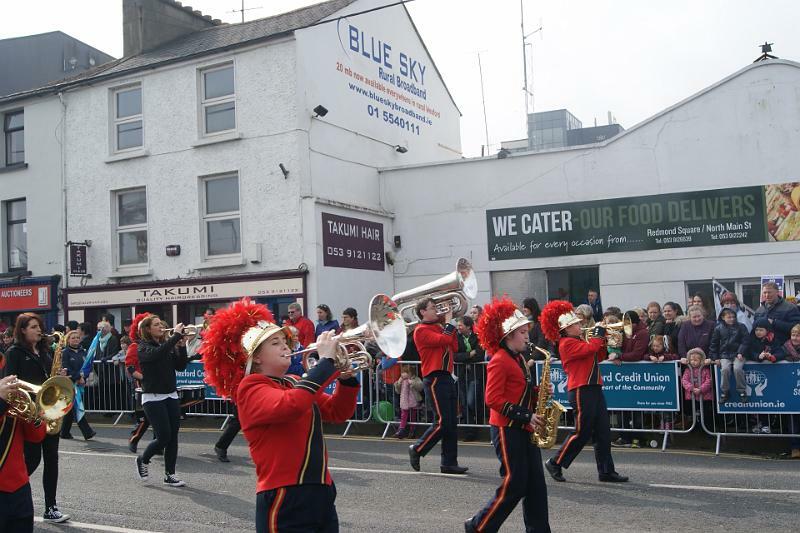 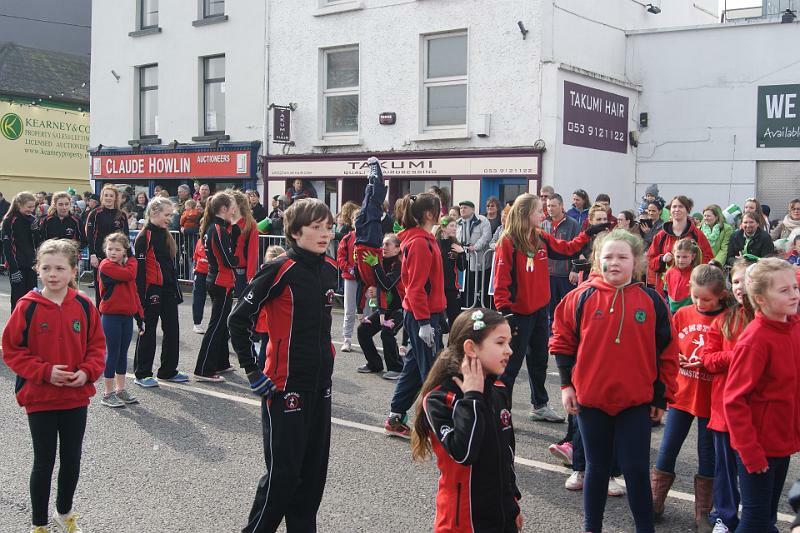 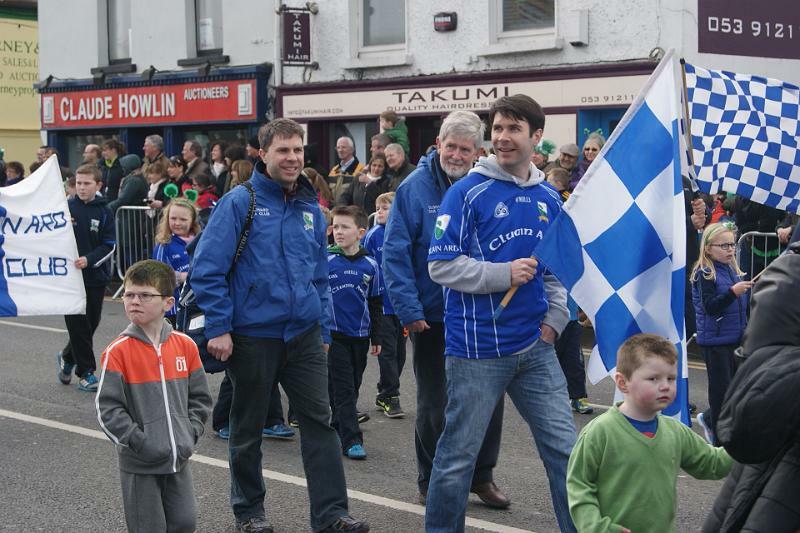 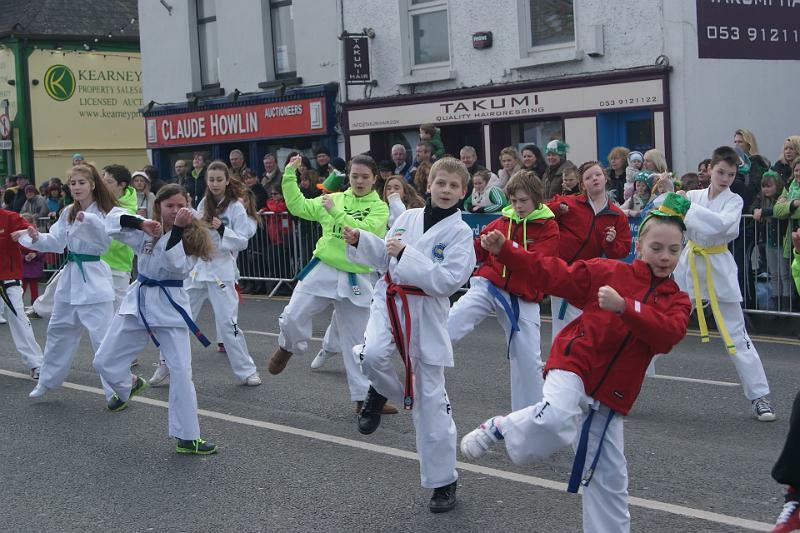 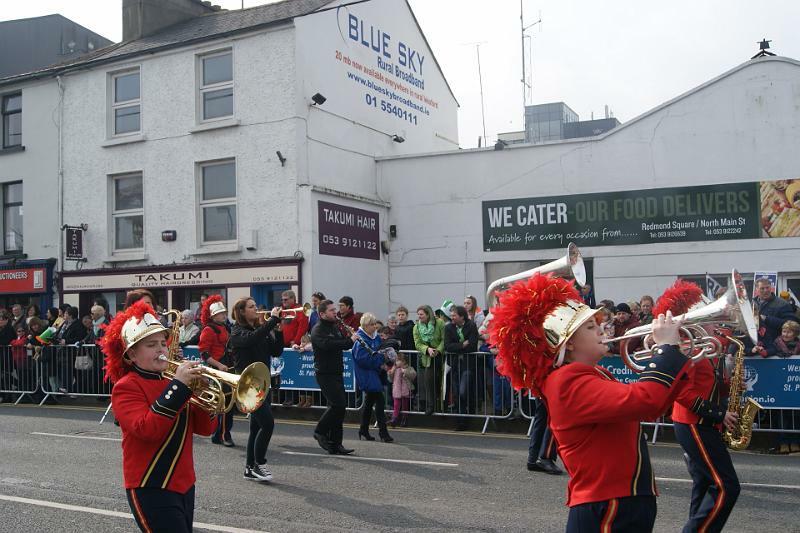 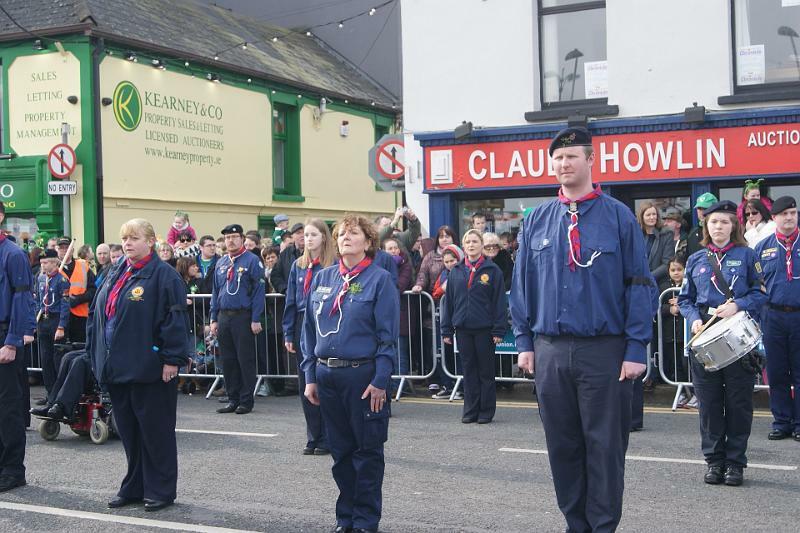 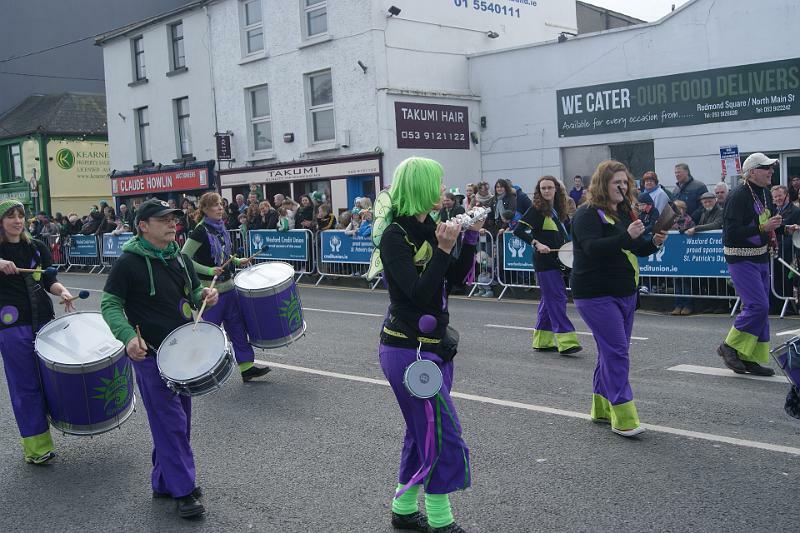 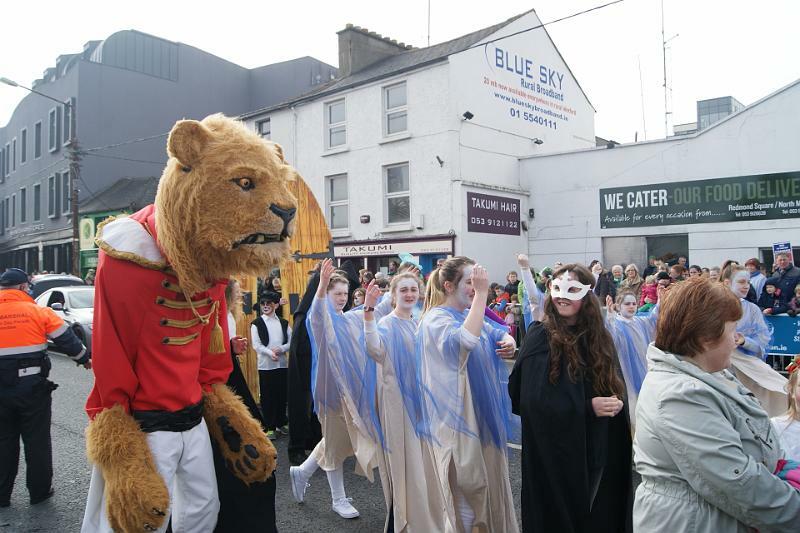 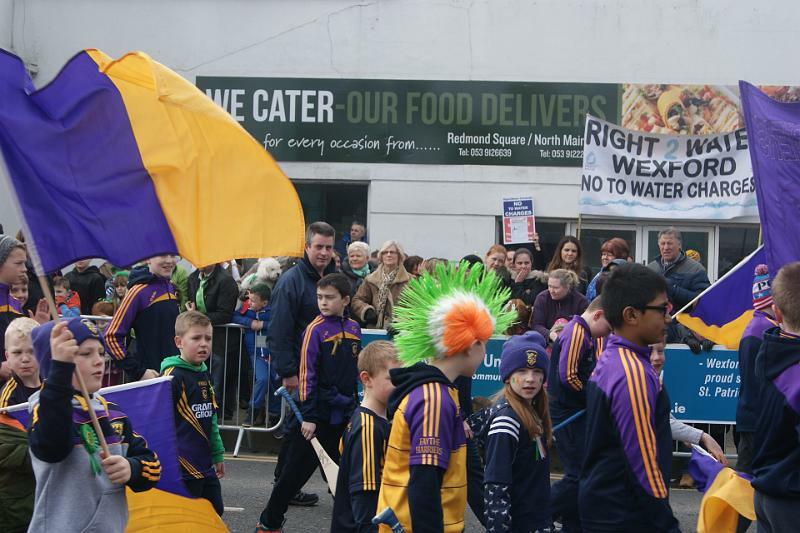 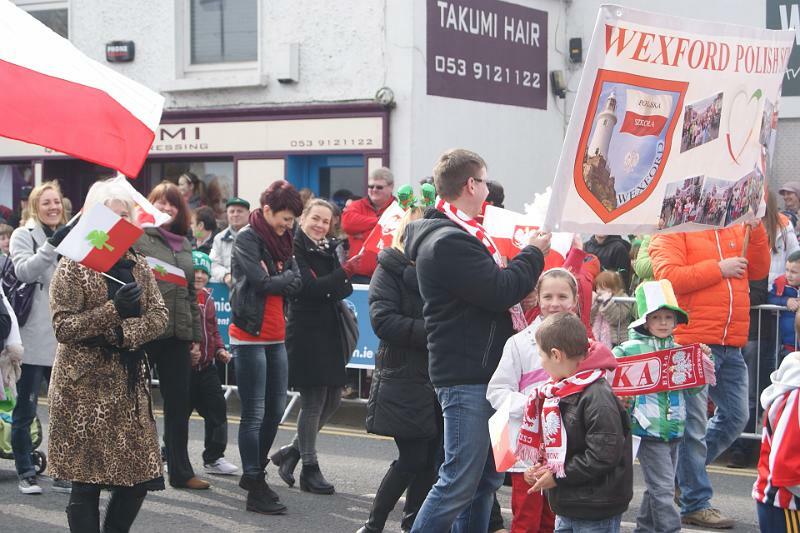 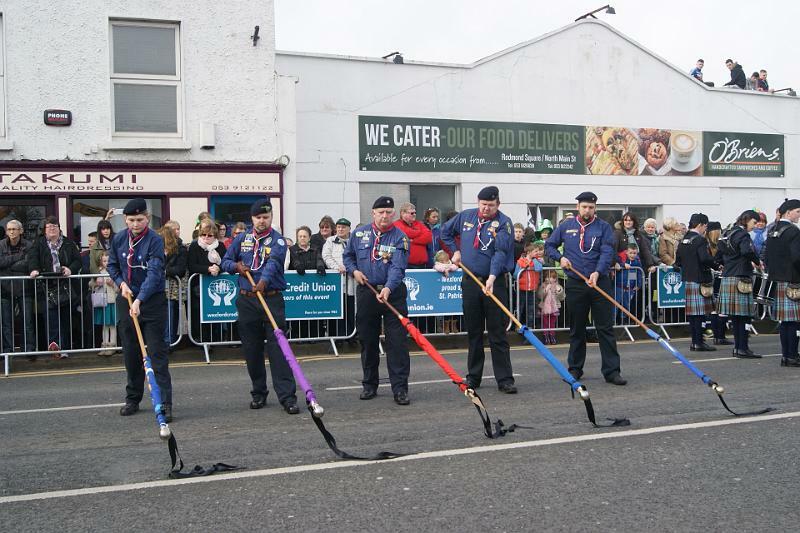 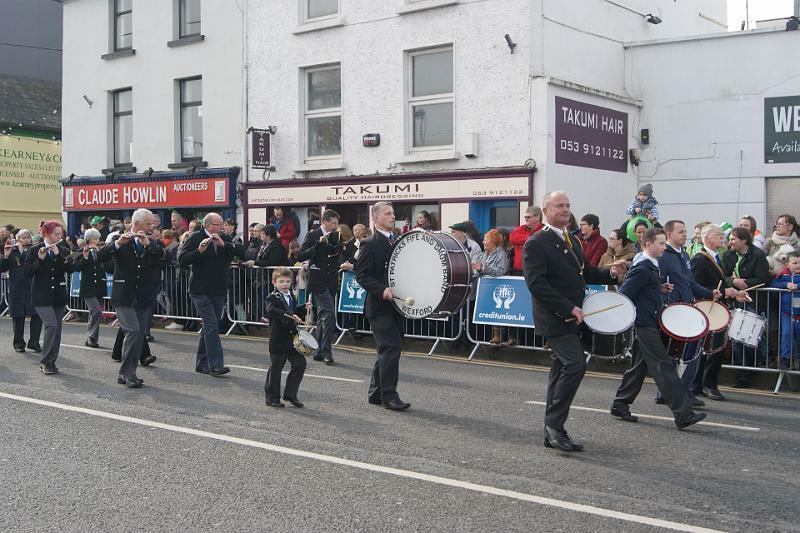 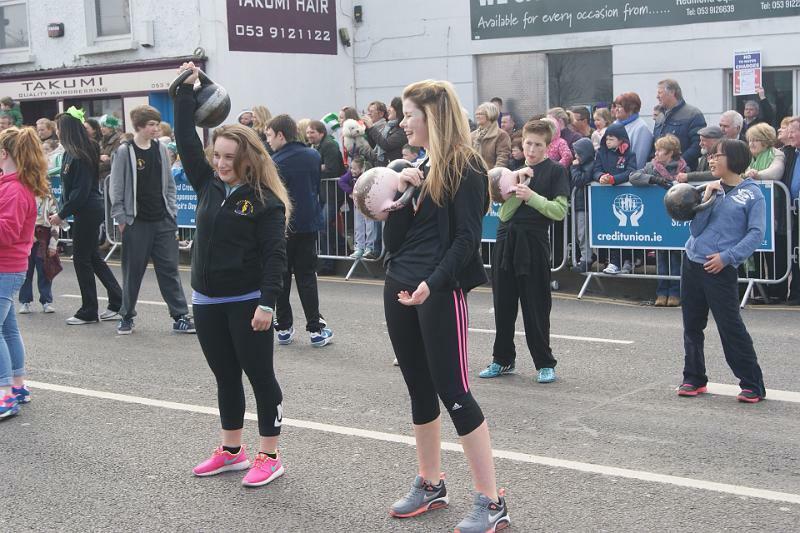 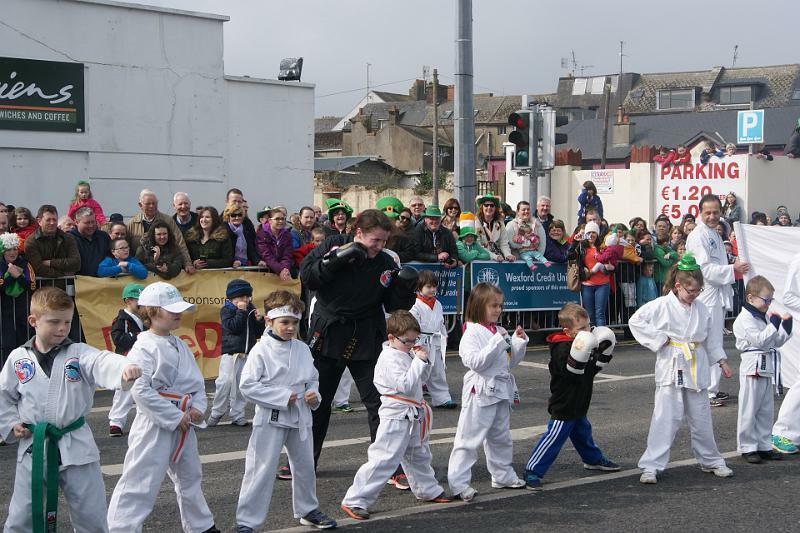 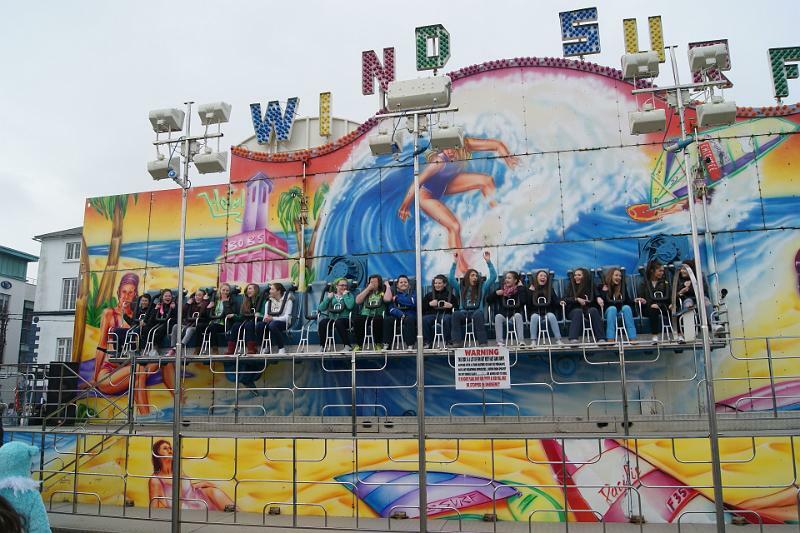 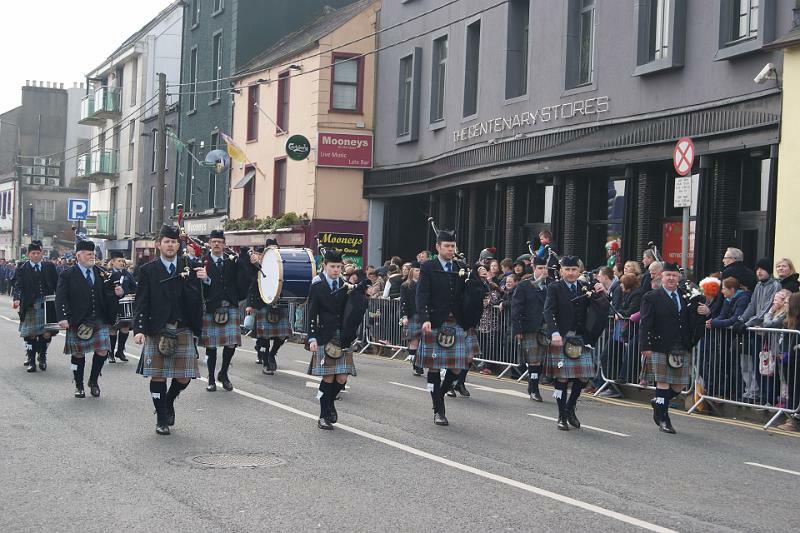 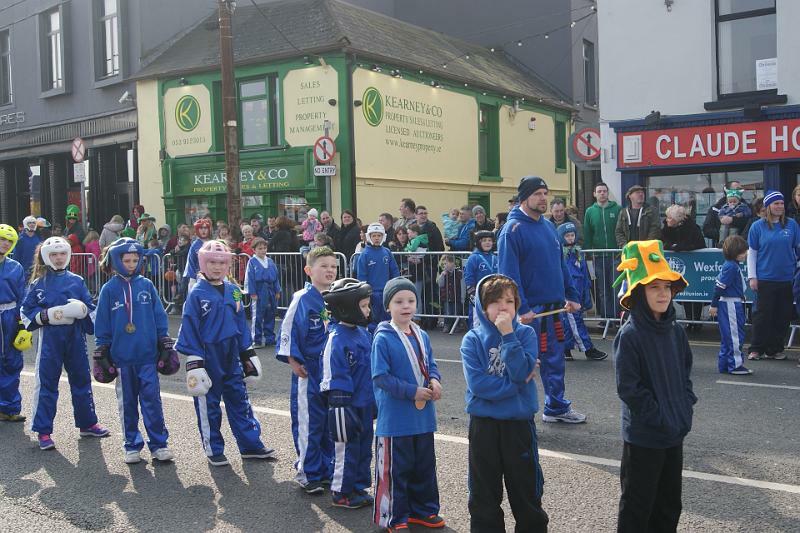 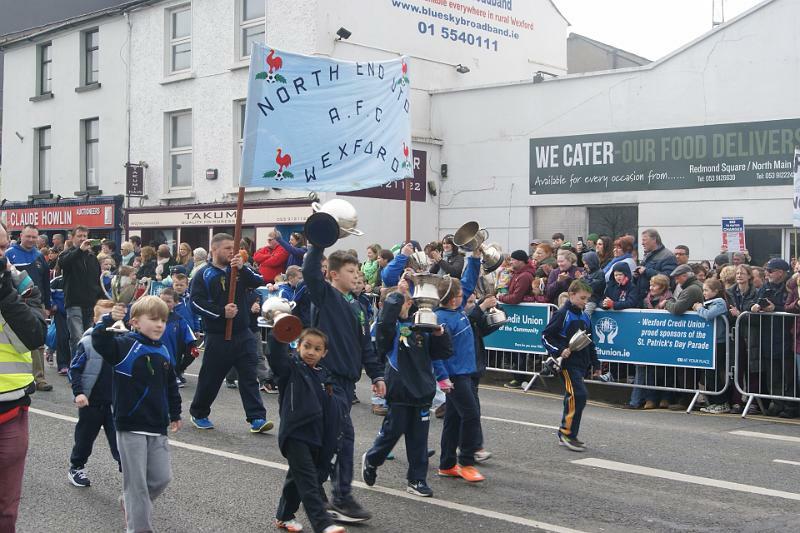 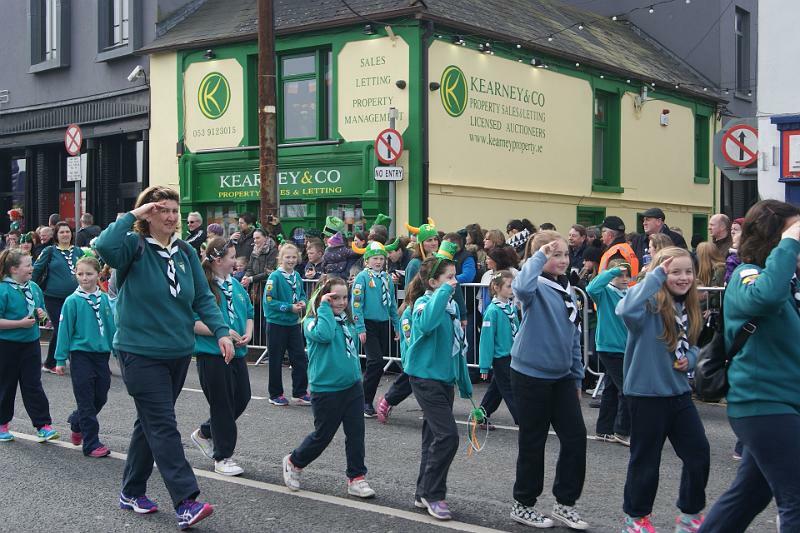 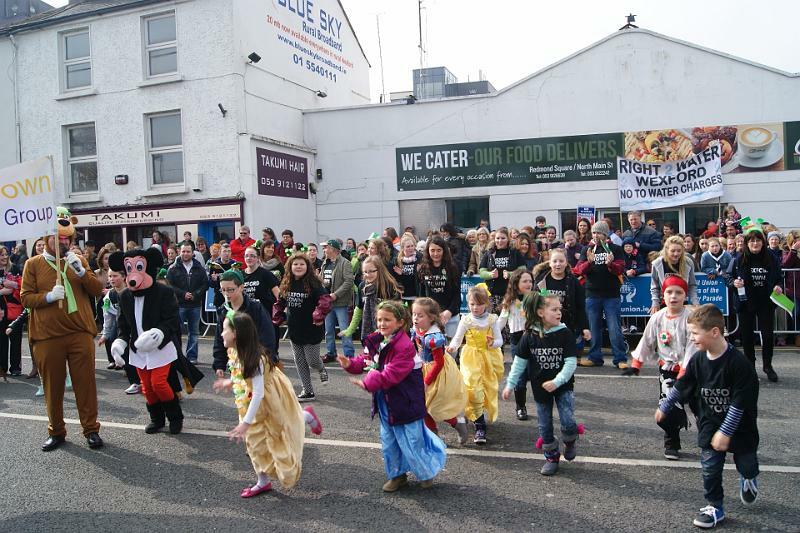 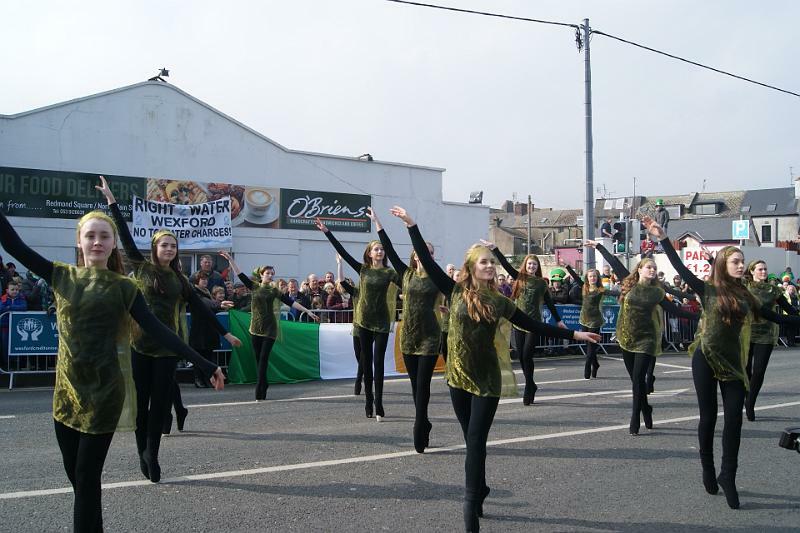 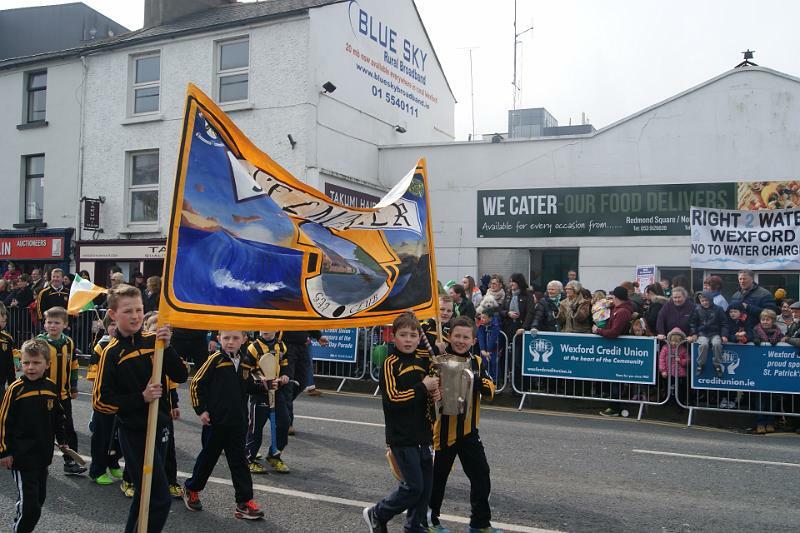 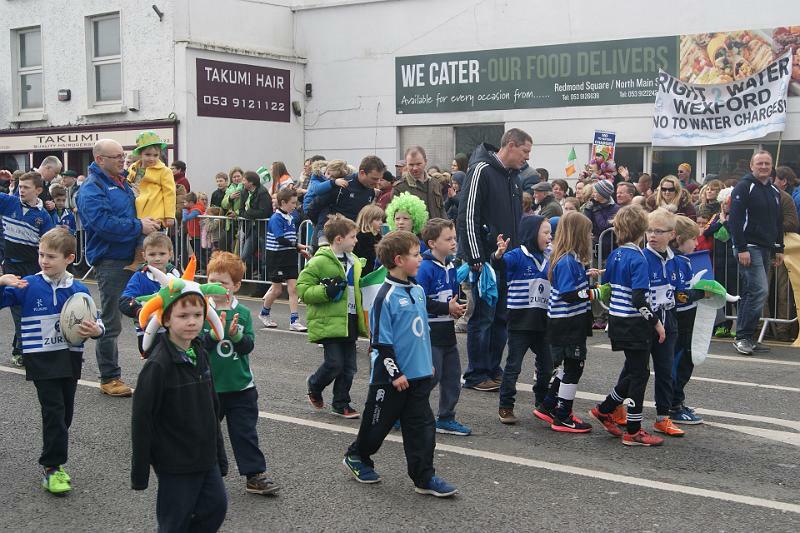 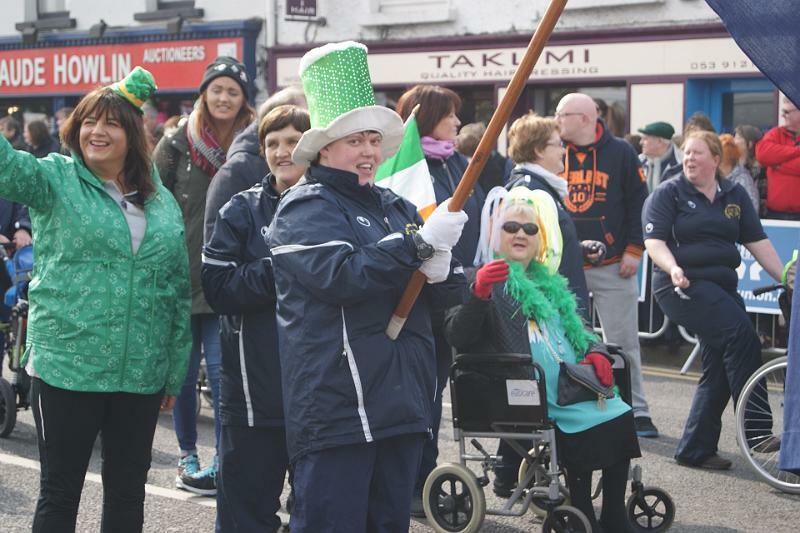 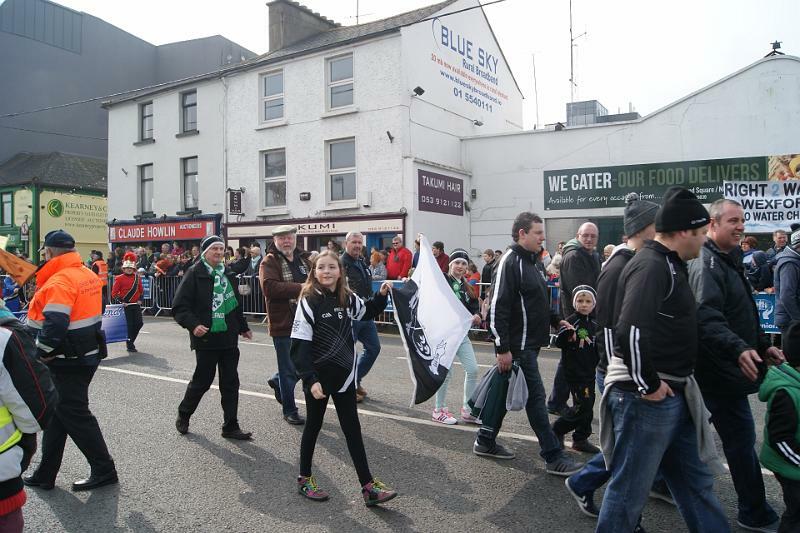 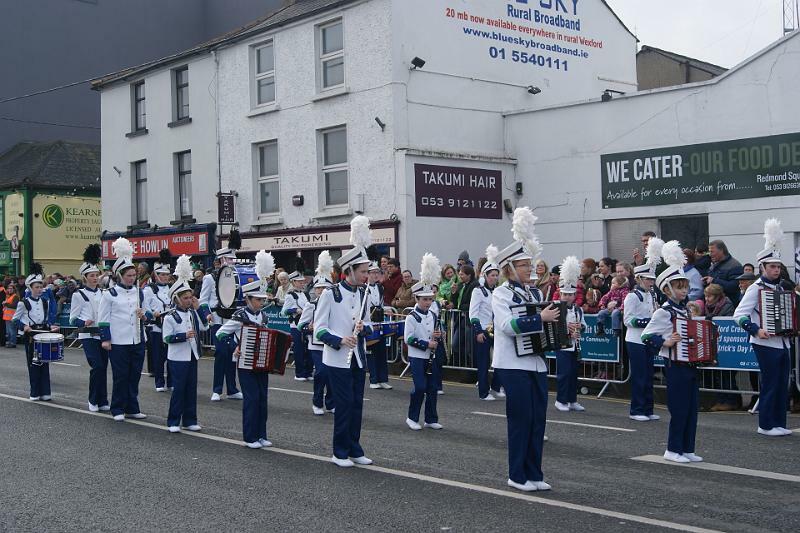 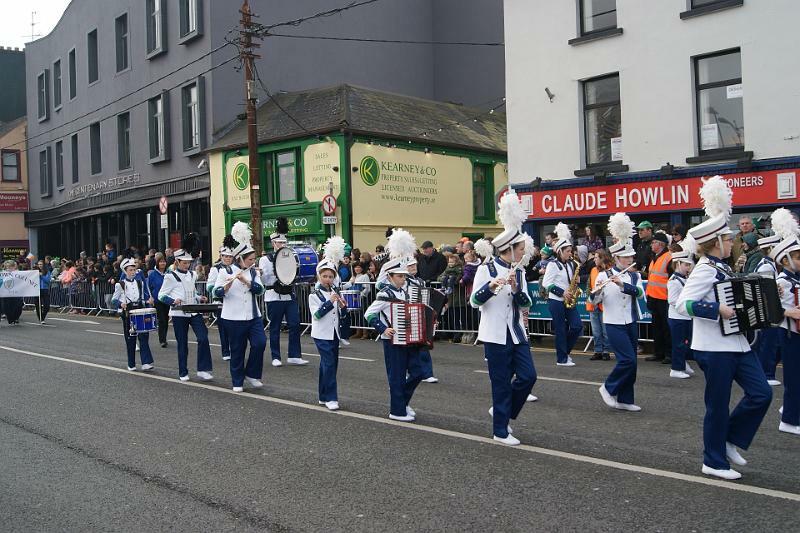 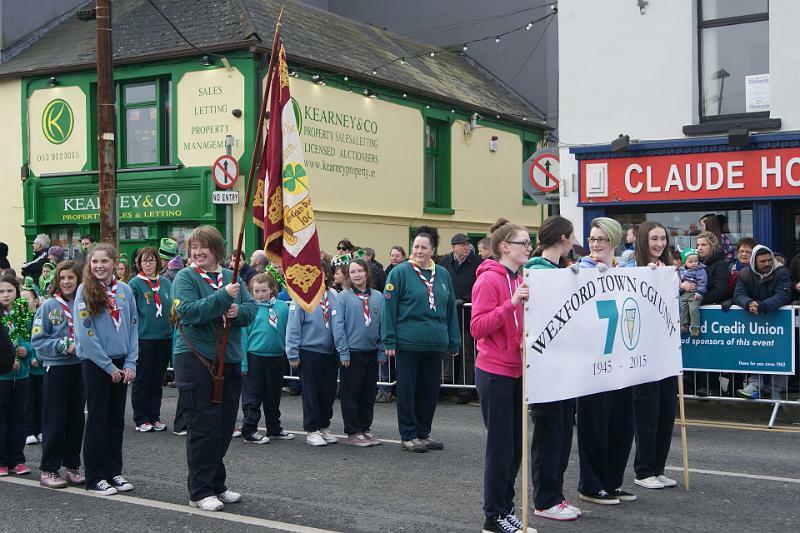 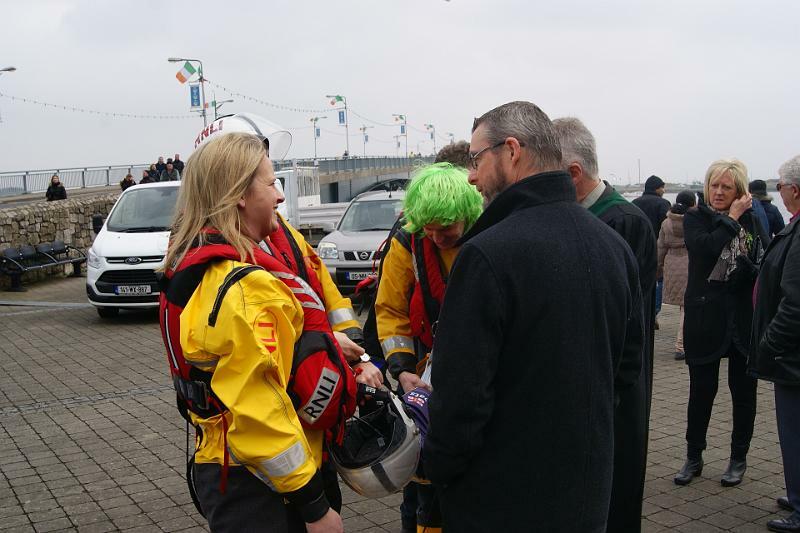 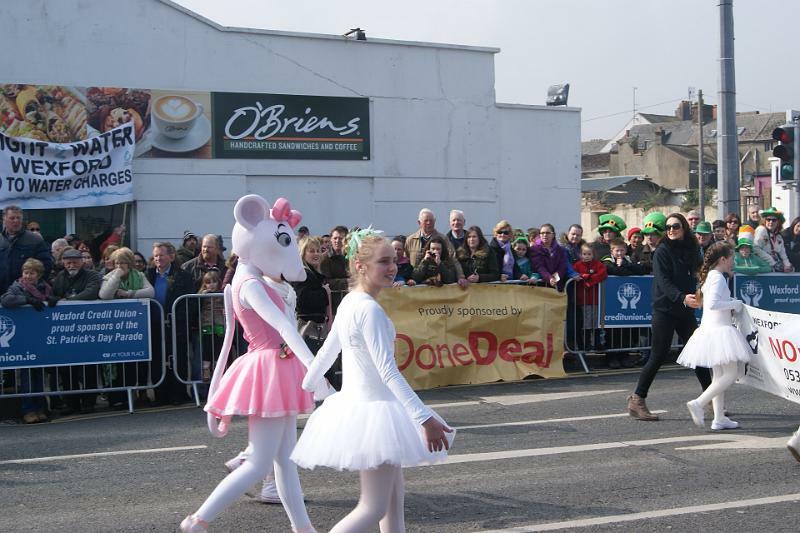 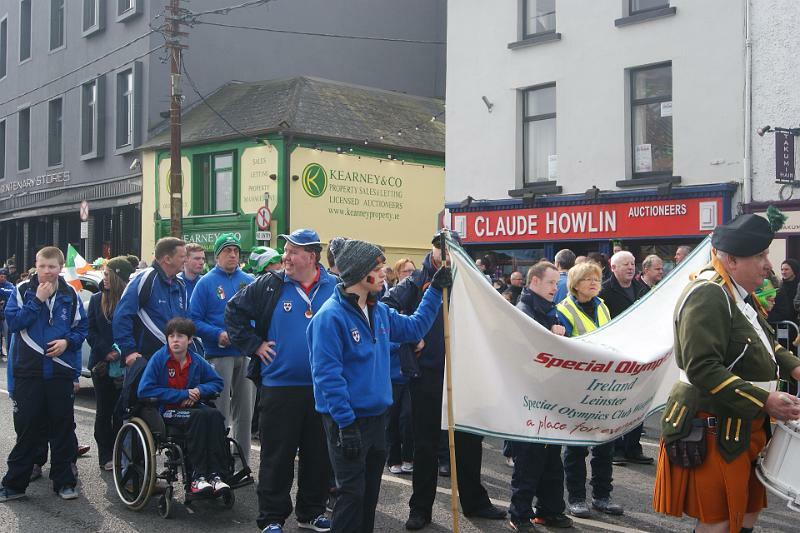 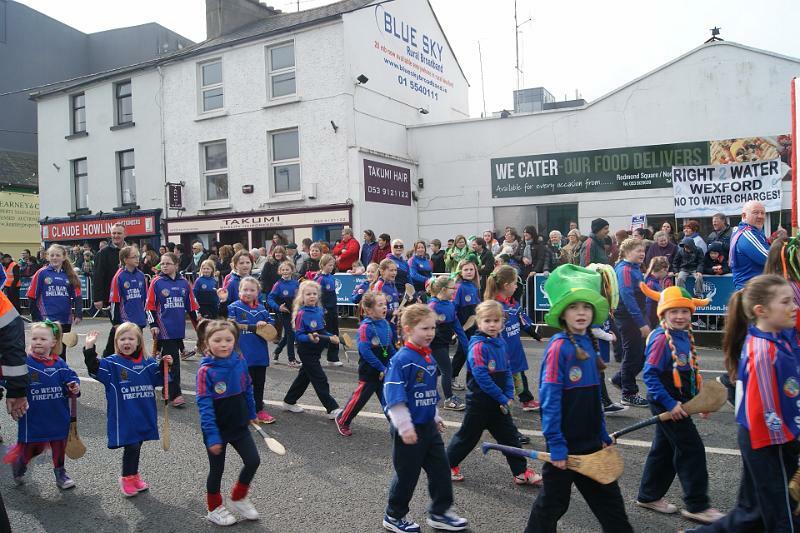 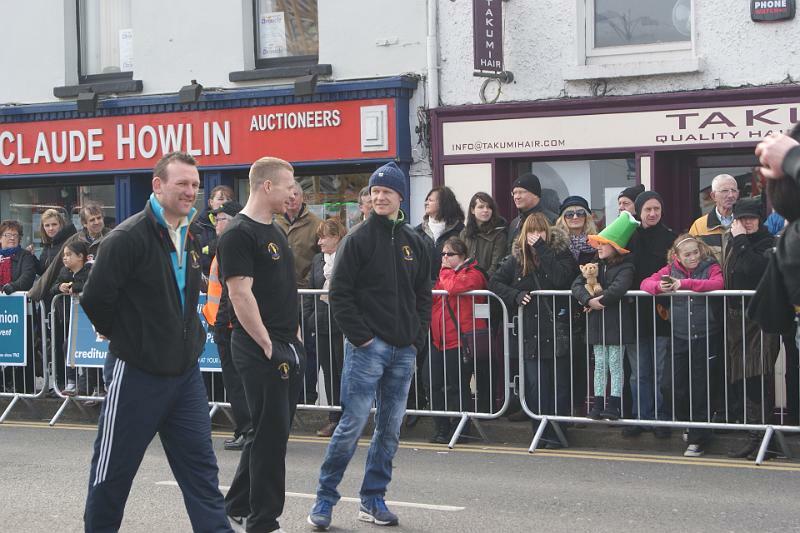 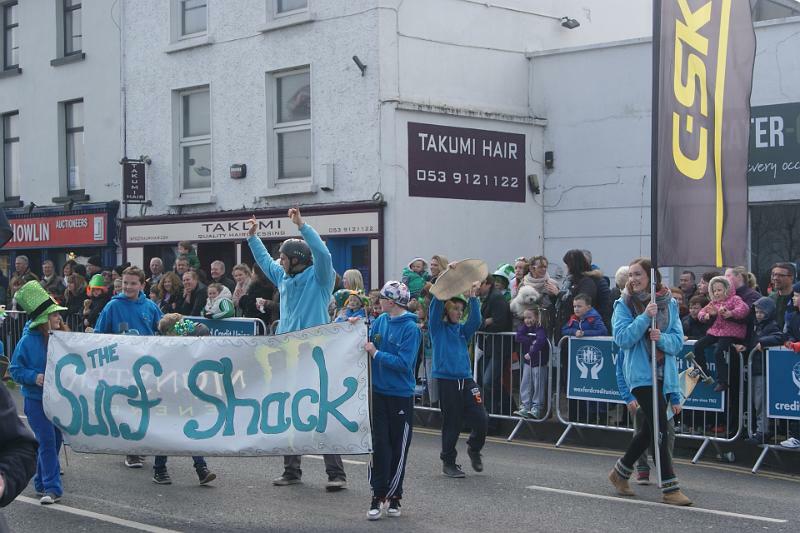 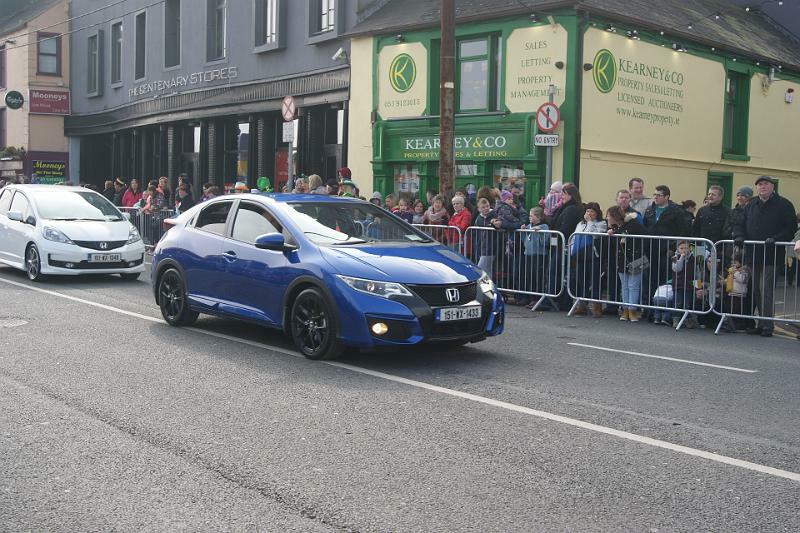 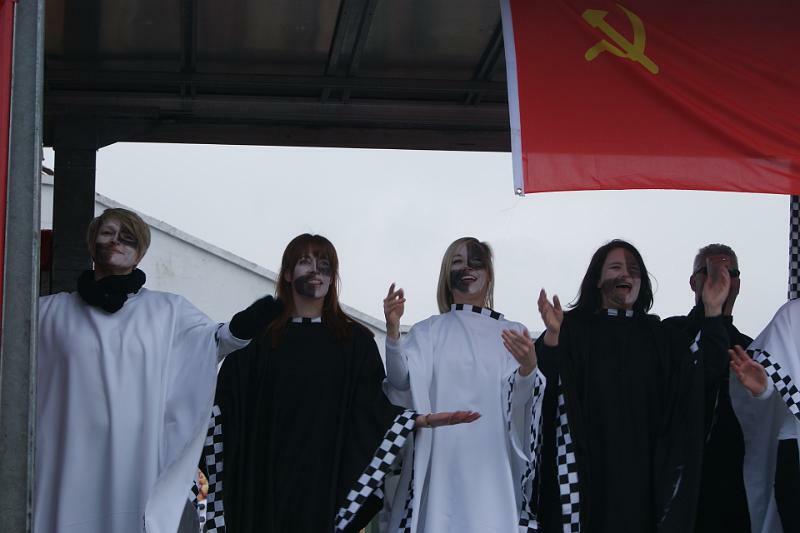 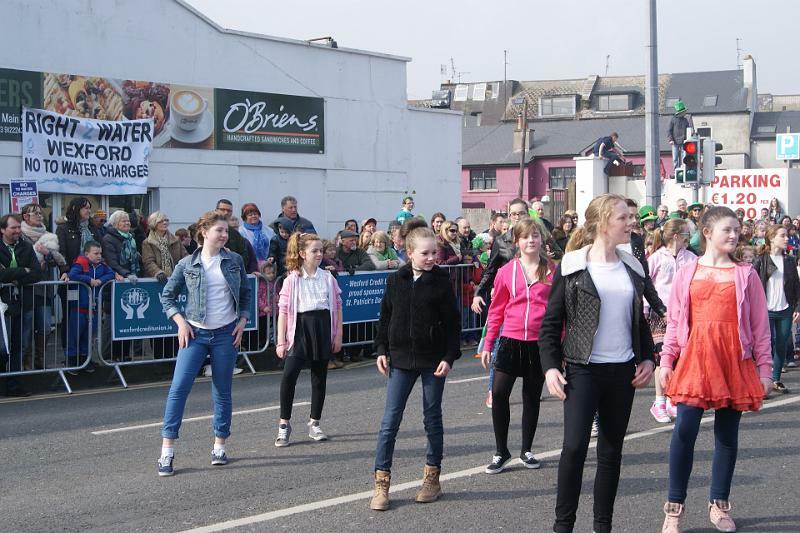 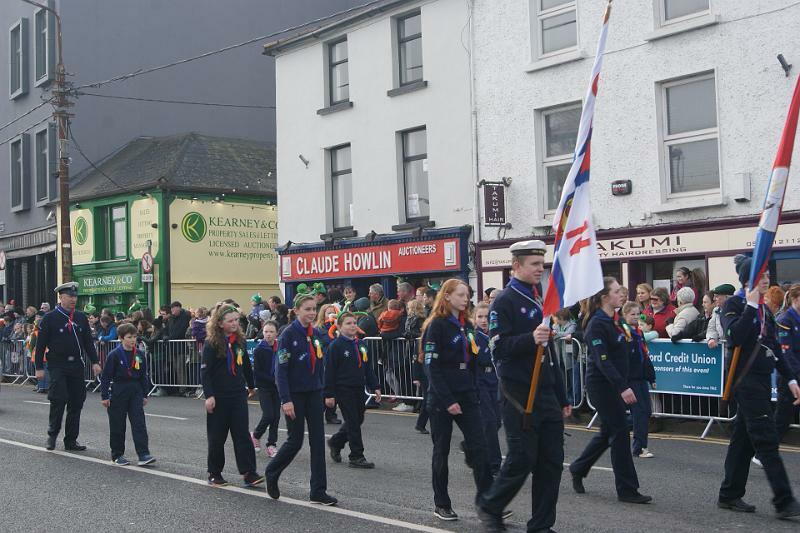 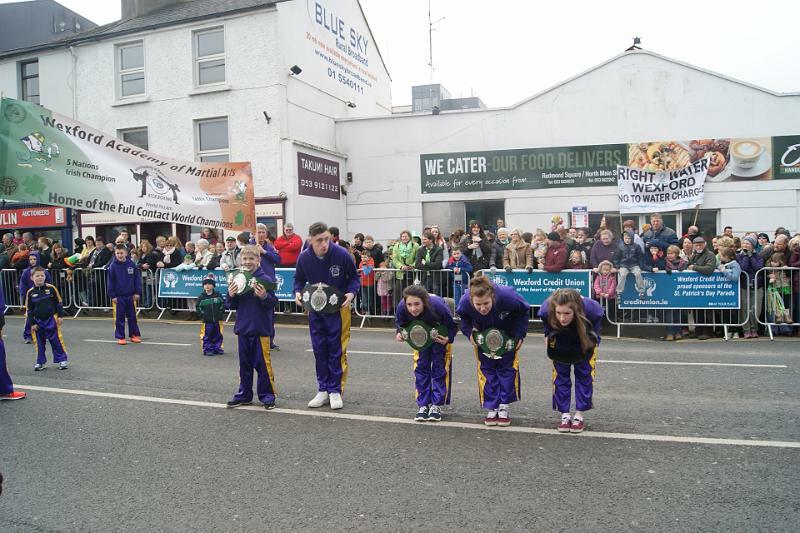 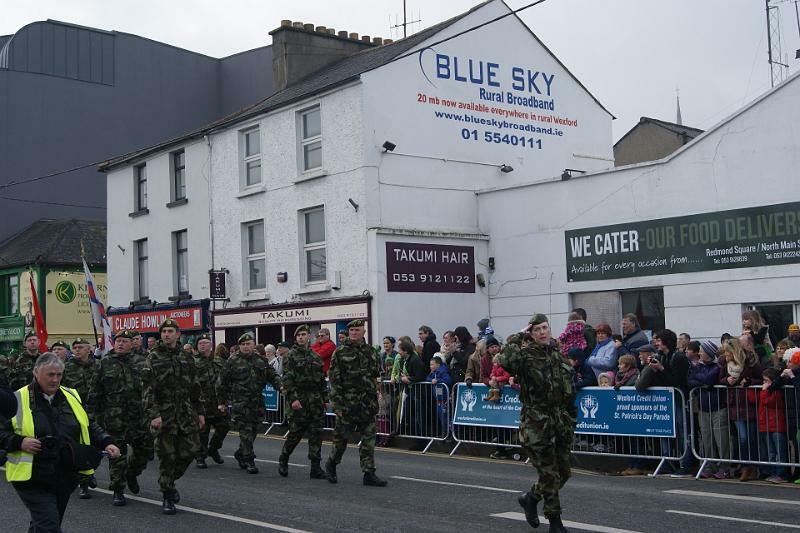 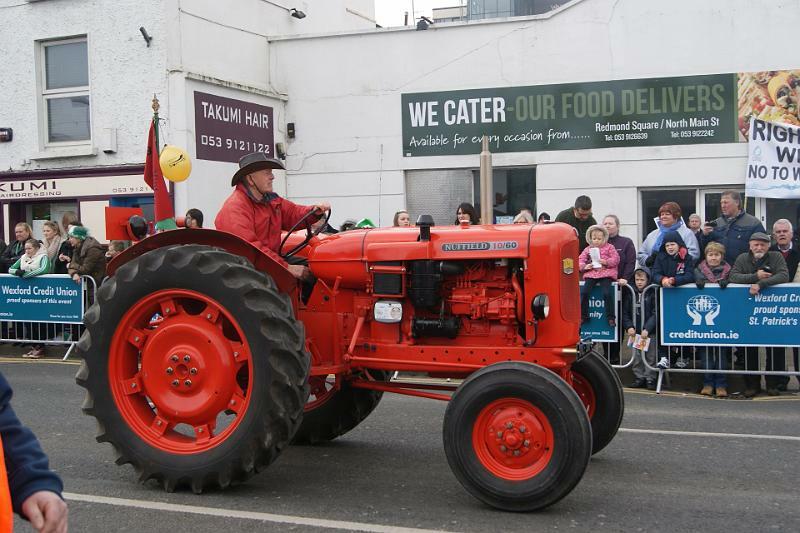 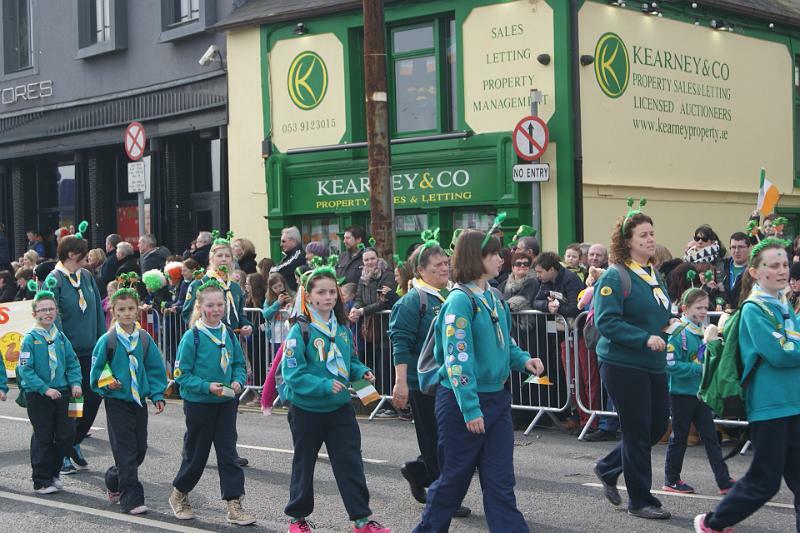 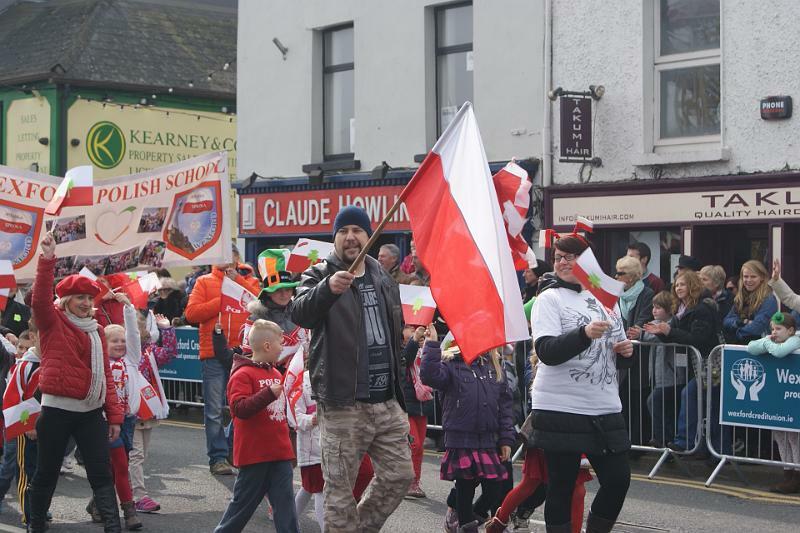 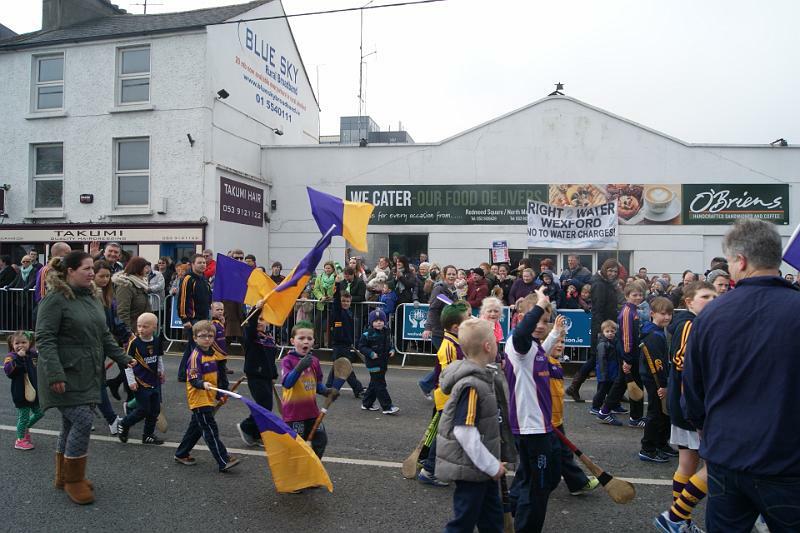 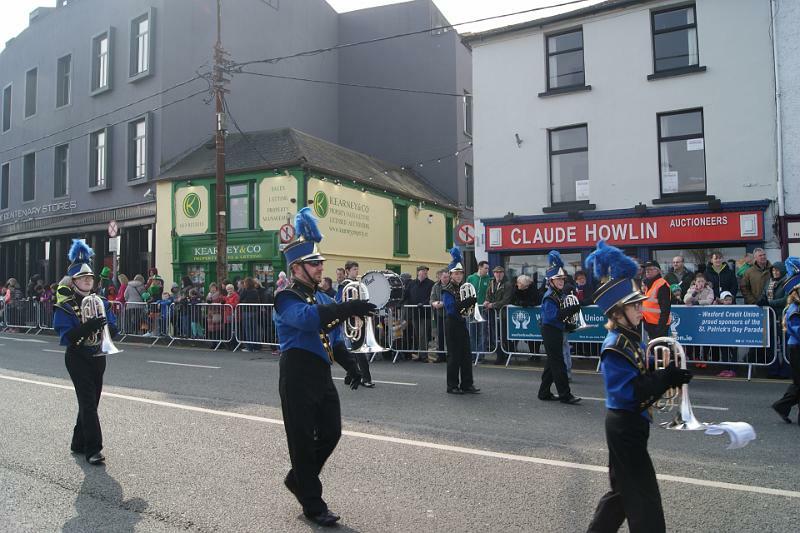 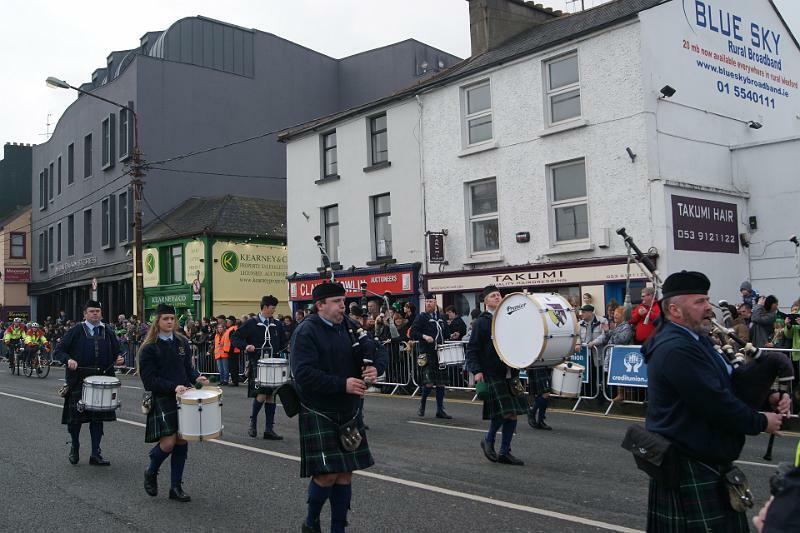 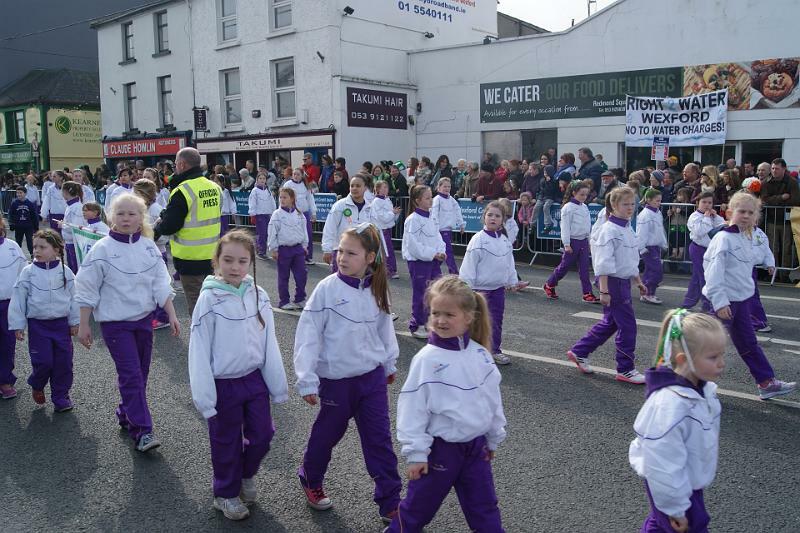 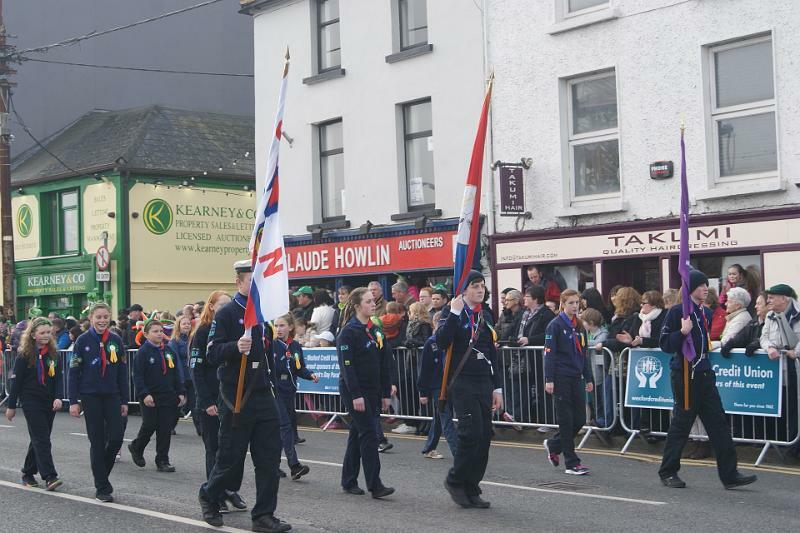 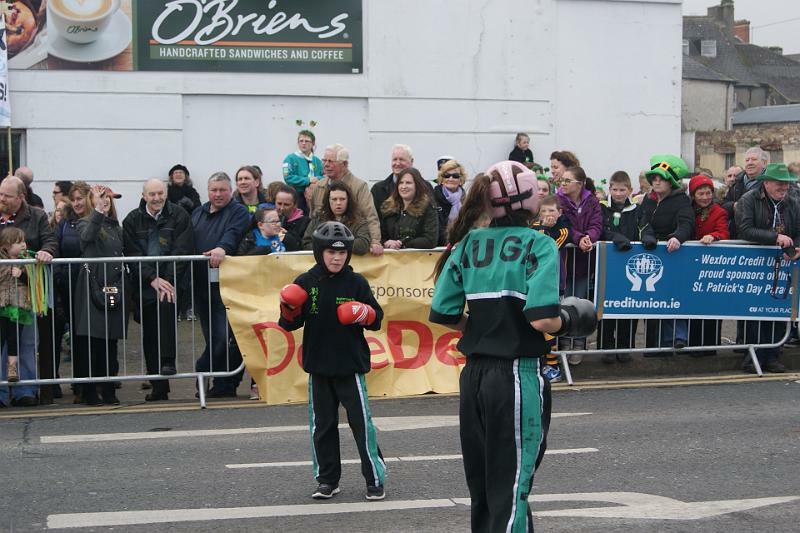 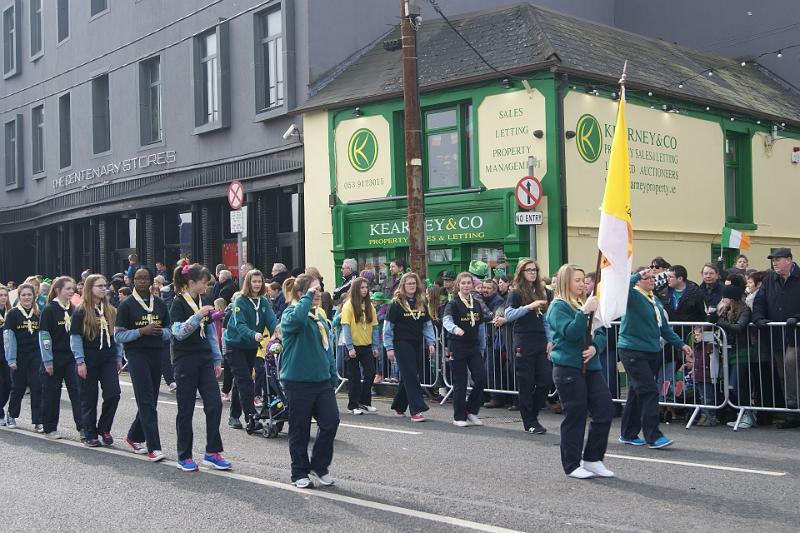 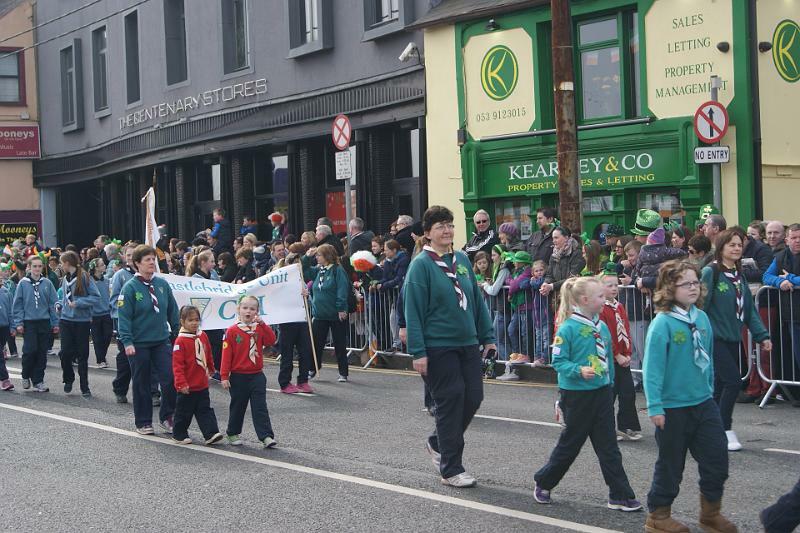 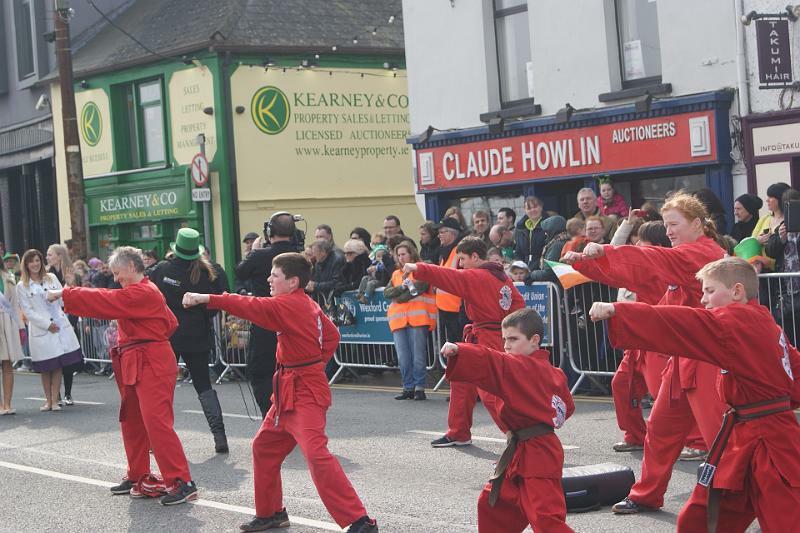 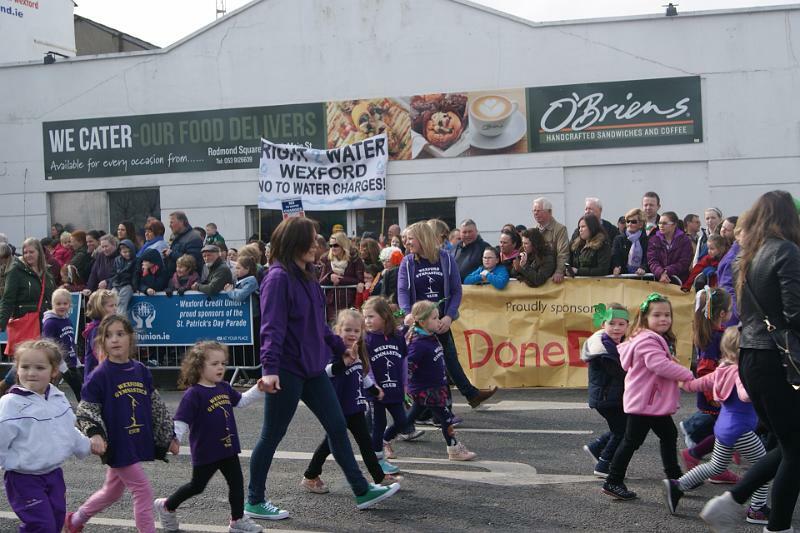 Thousands joined us for the town’s recent parade, when Wexford was transformed by the colour, pageantry and magic which are associated with St. Patrick’s Day festivities. 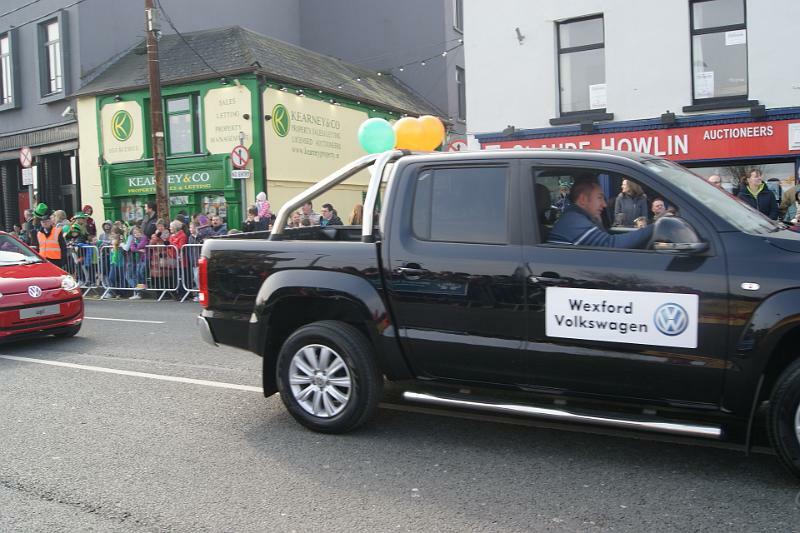 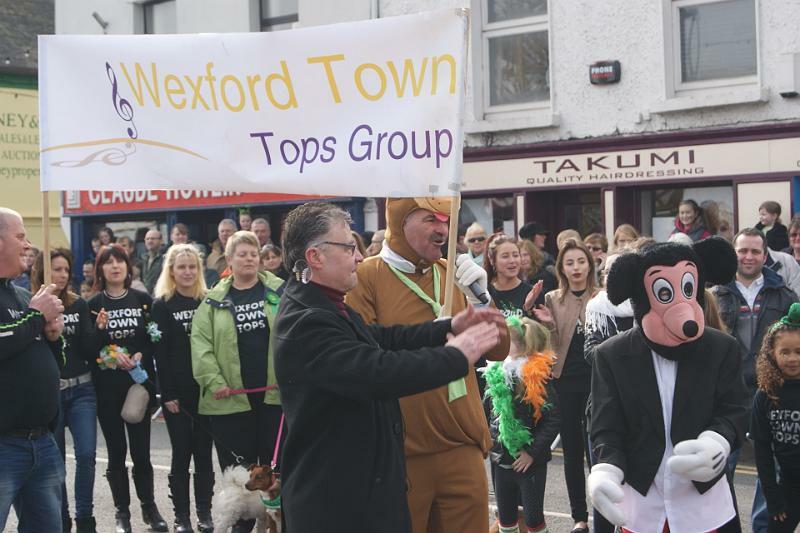 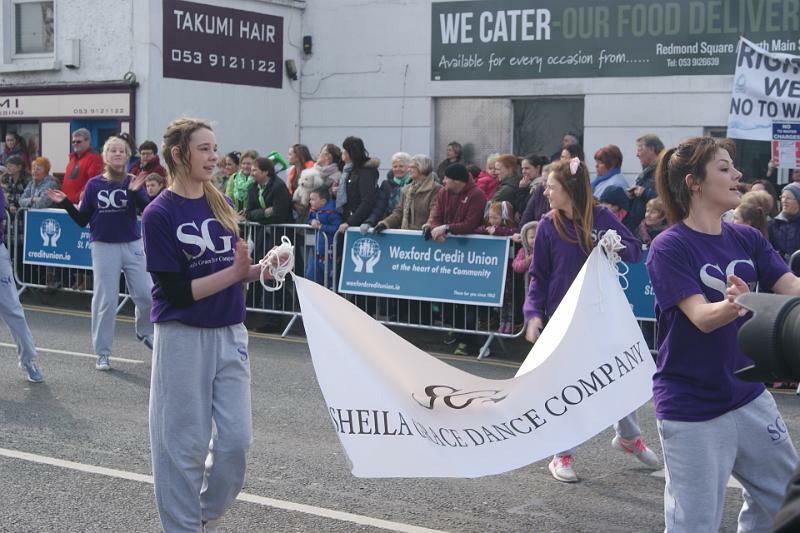 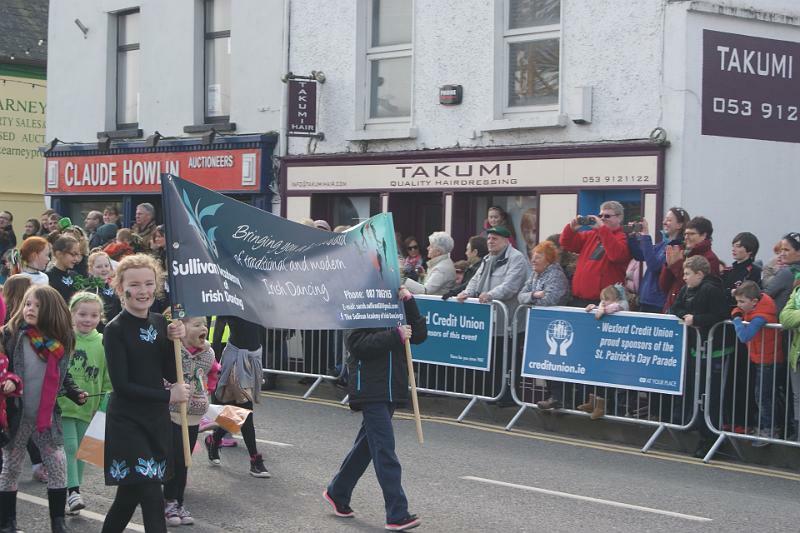 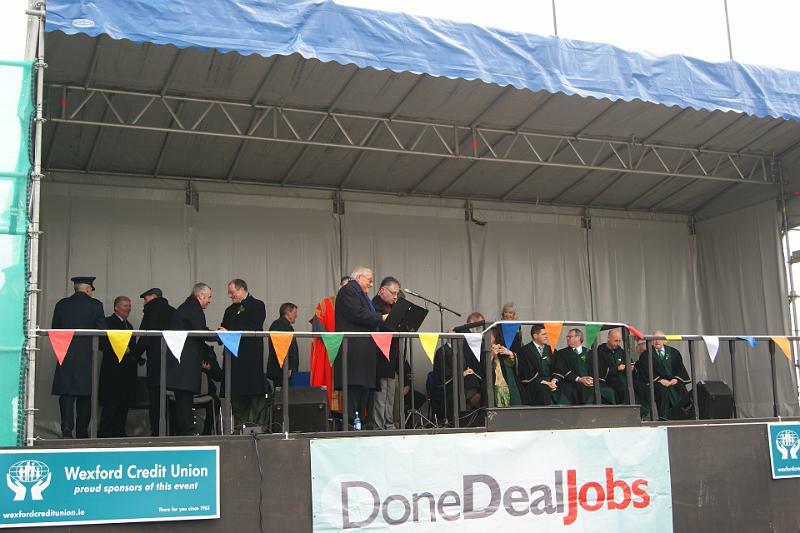 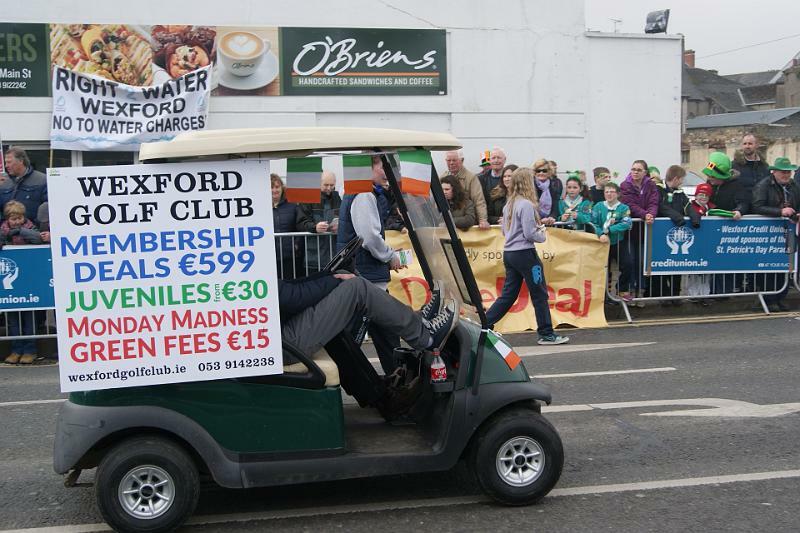 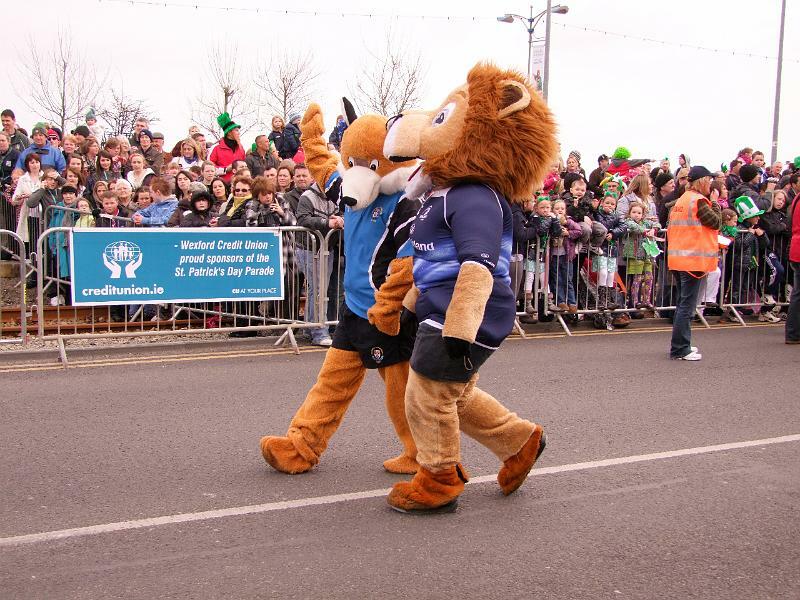 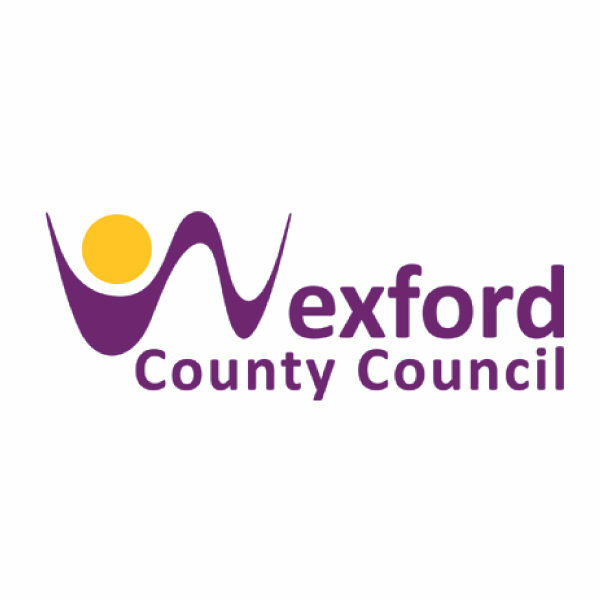 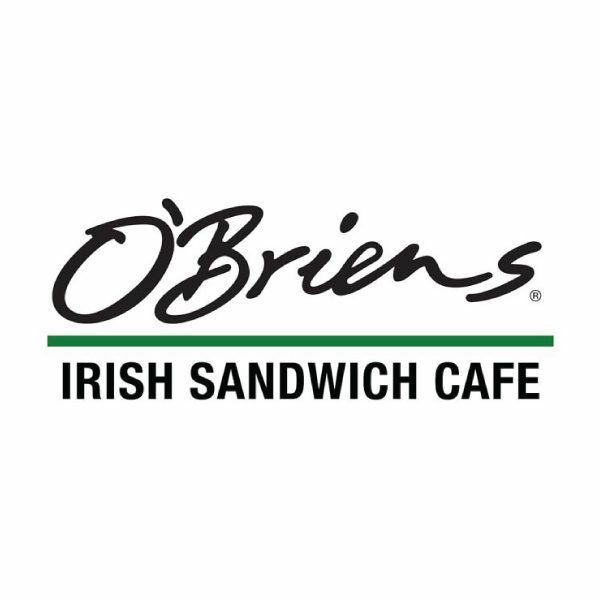 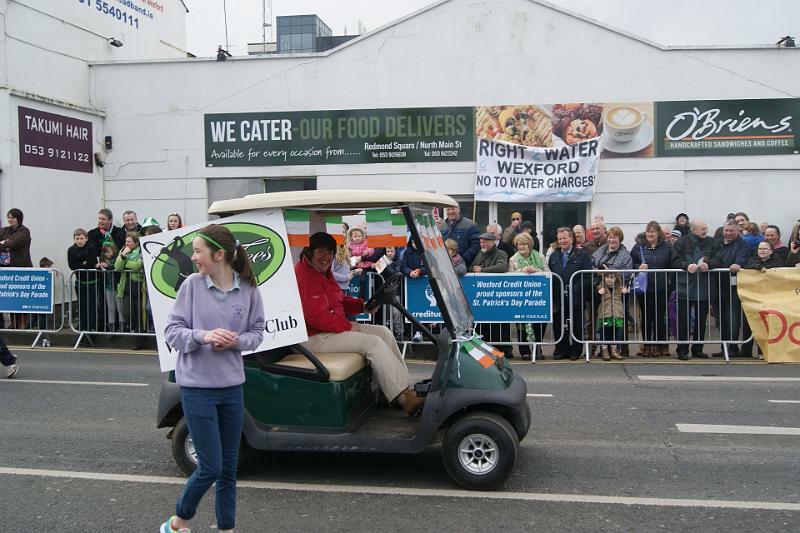 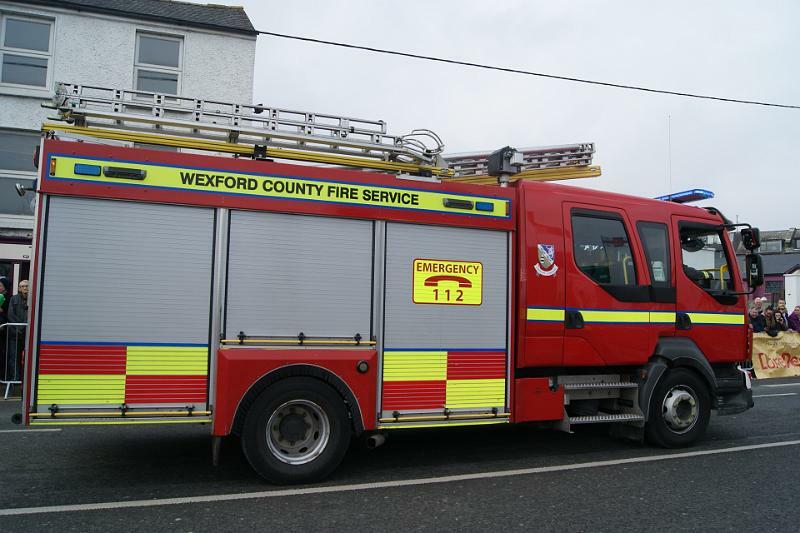 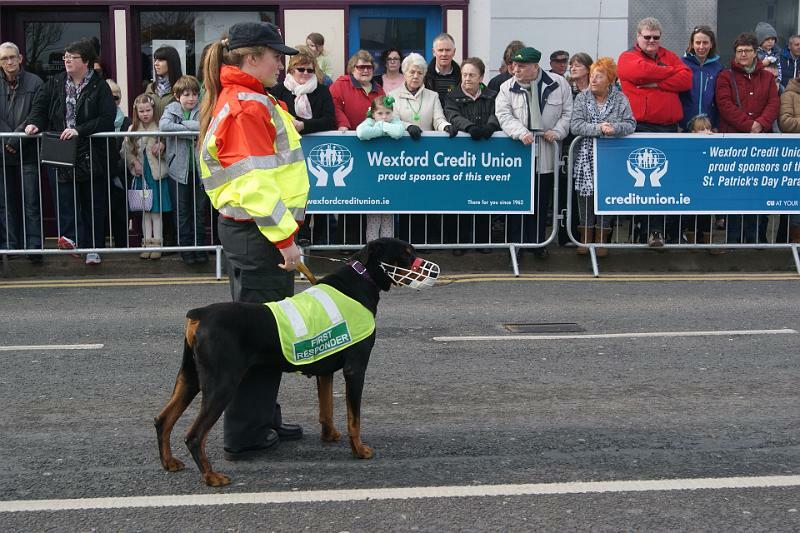 The St. Patrick’s Day Parade committee wishes to acknowledge the support of our various sponsors within the local business community, in addition to the financial assistance which has been provided by Wexford Credit Union, Wexford District Council and Wexford County Council. 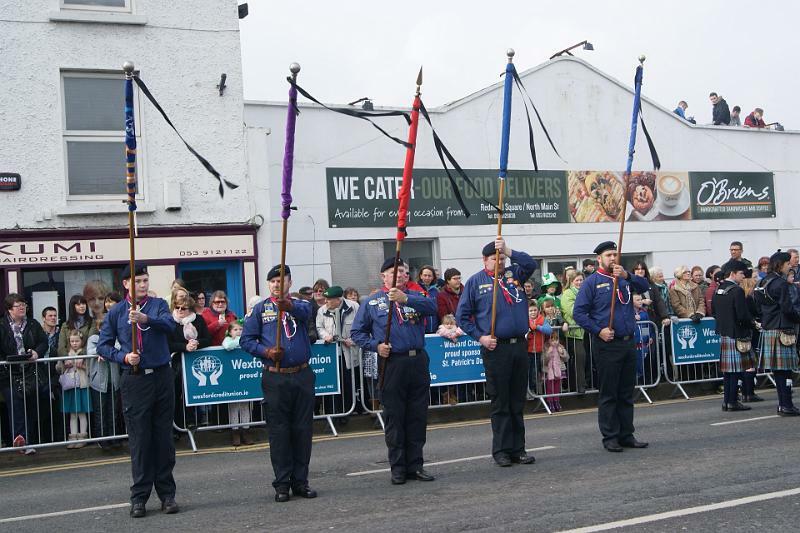 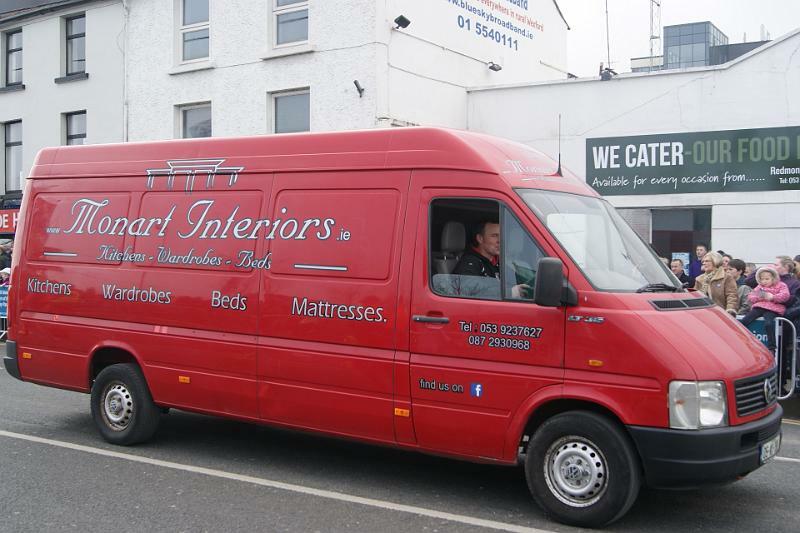 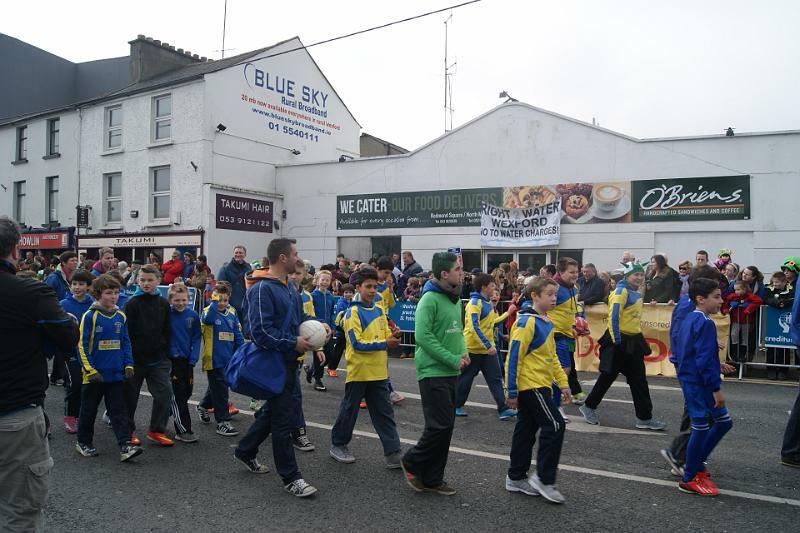 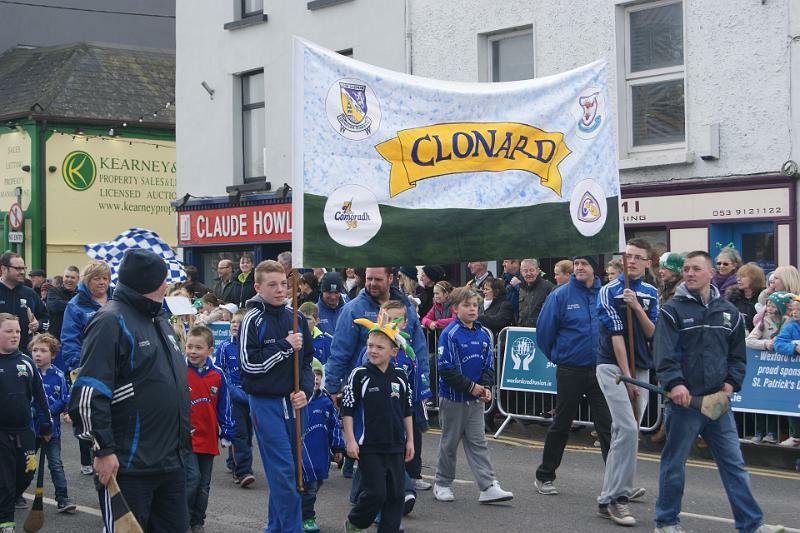 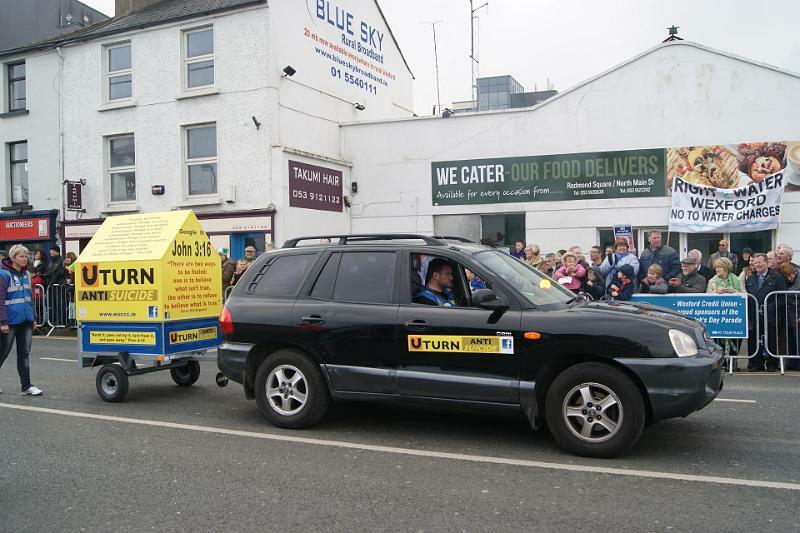 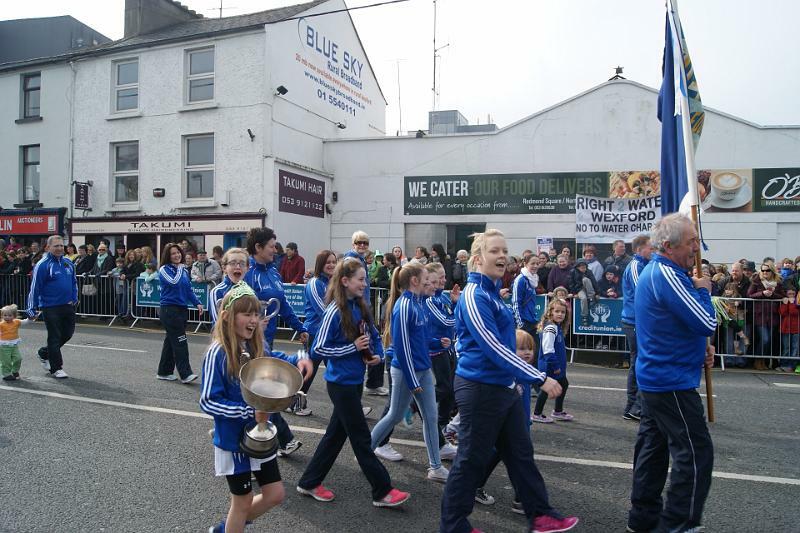 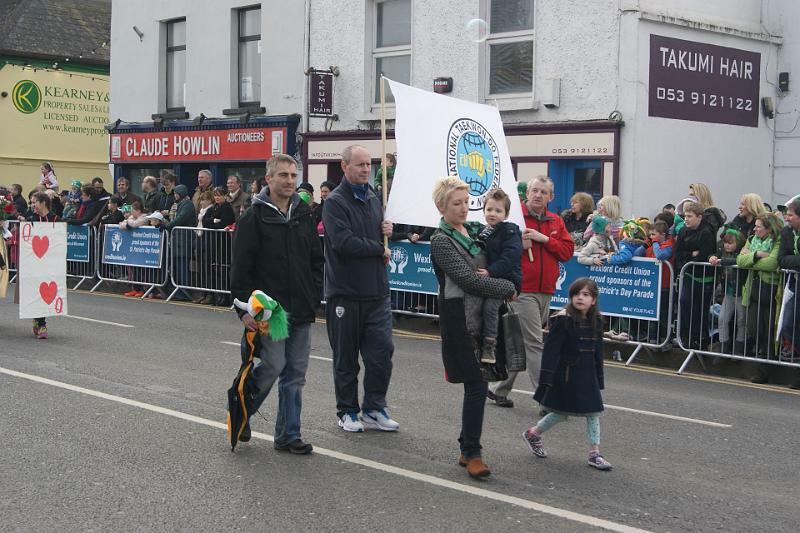 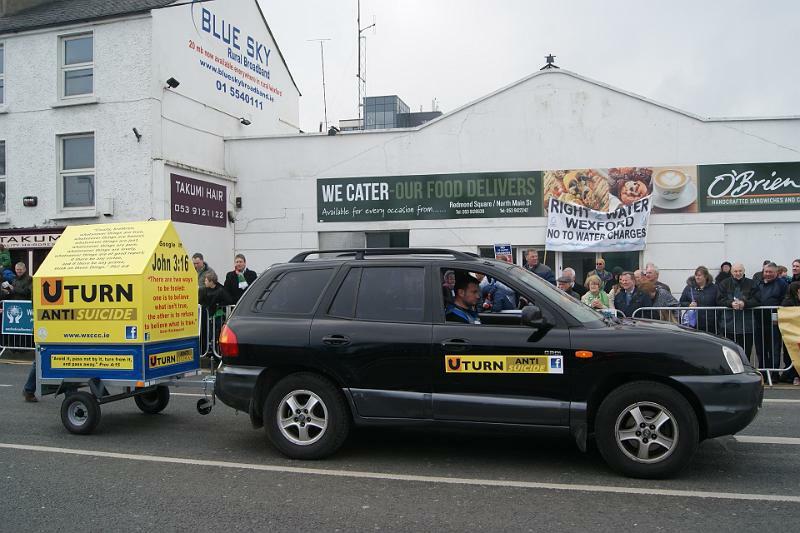 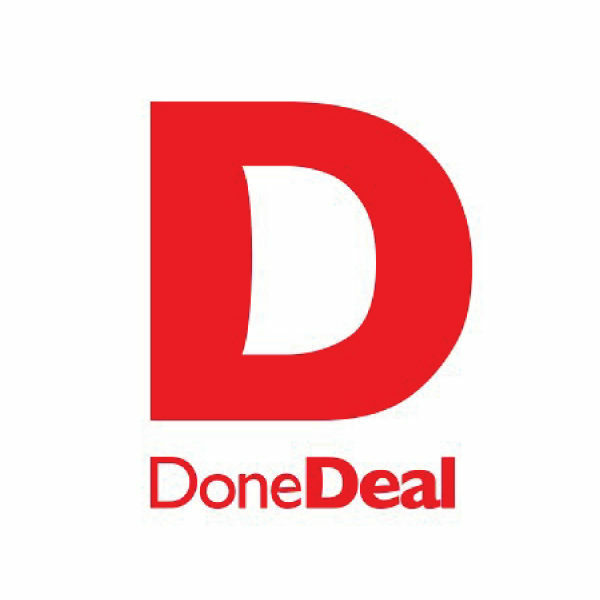 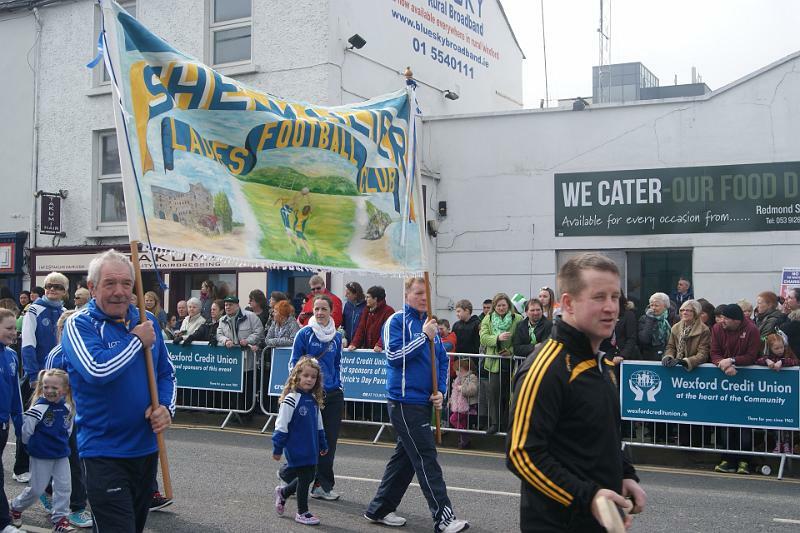 If you wish to advertise on this website or make a donation to the parade, please contact us. 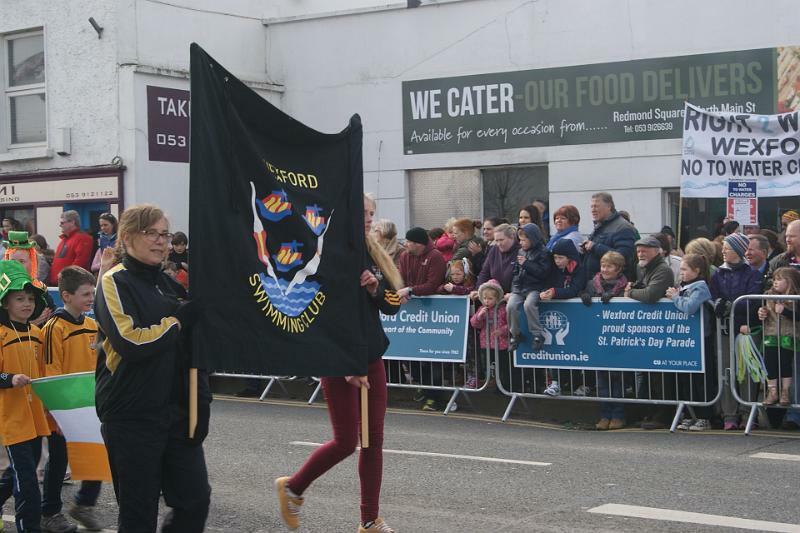 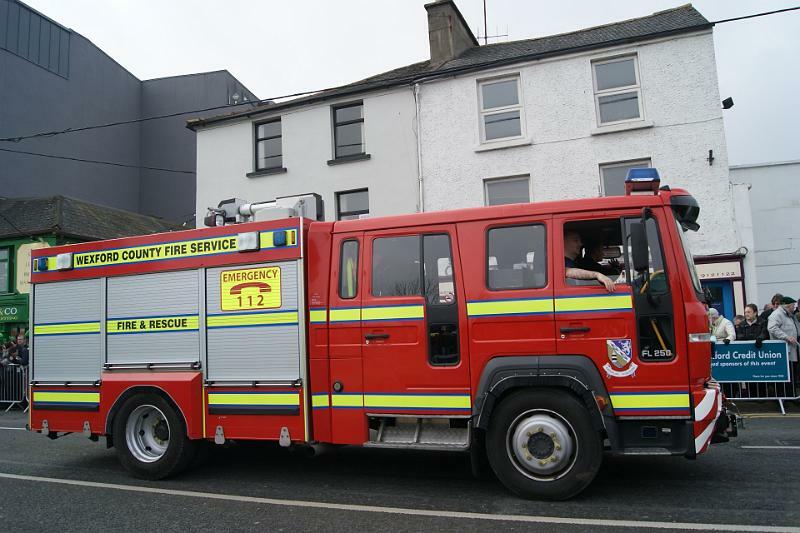 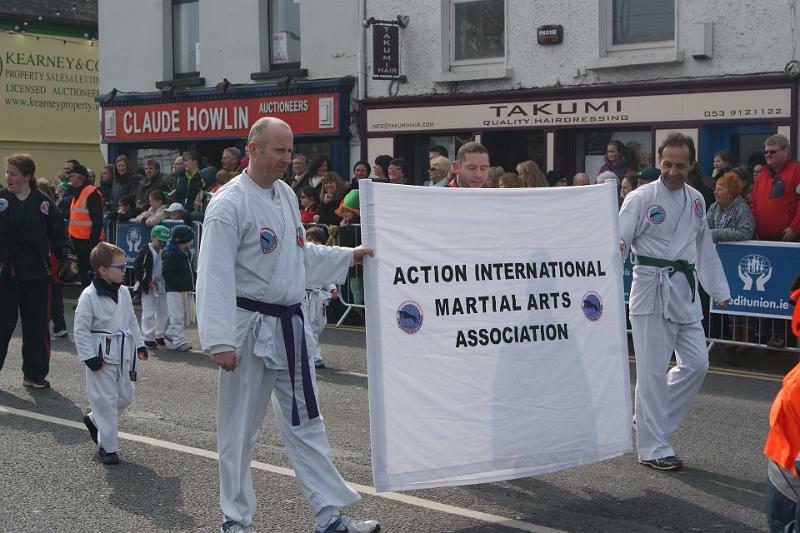 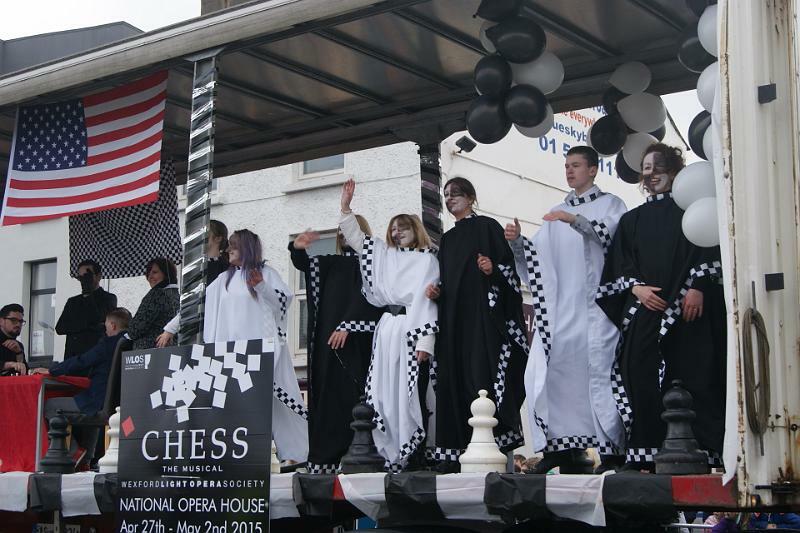 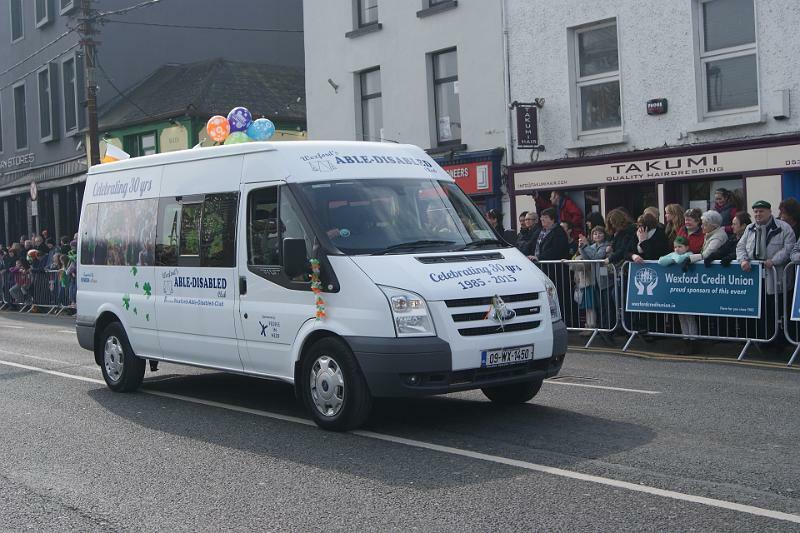 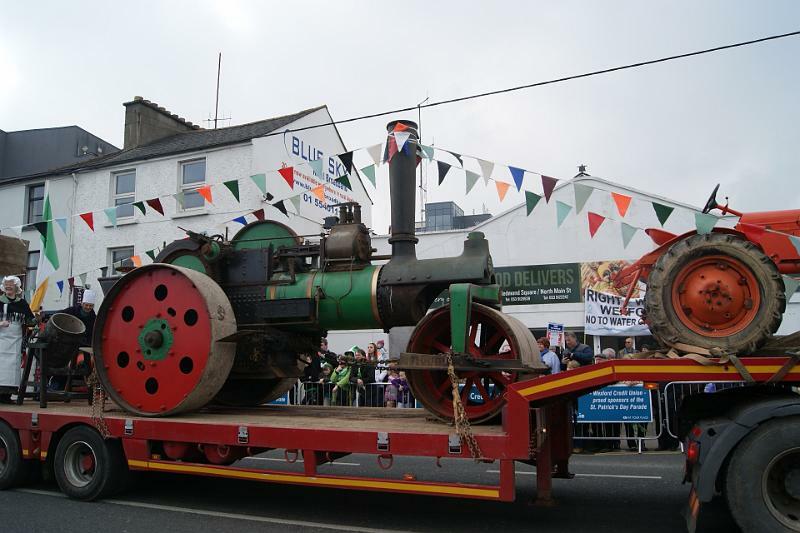 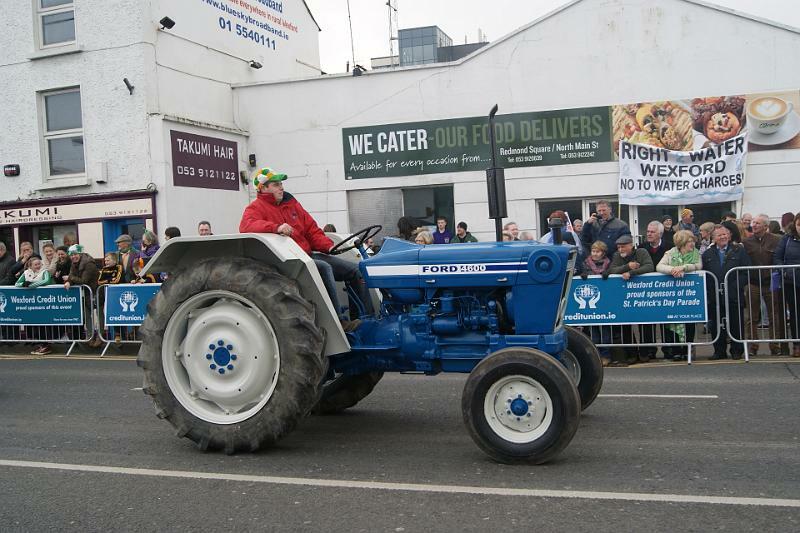 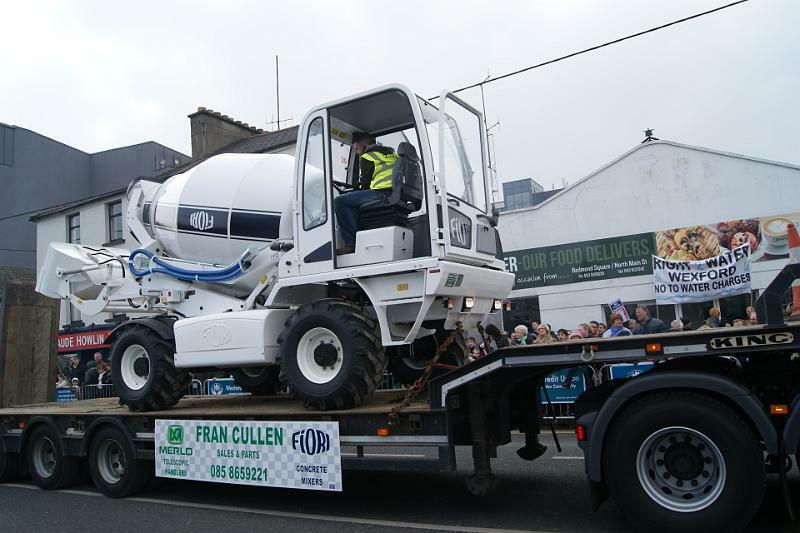 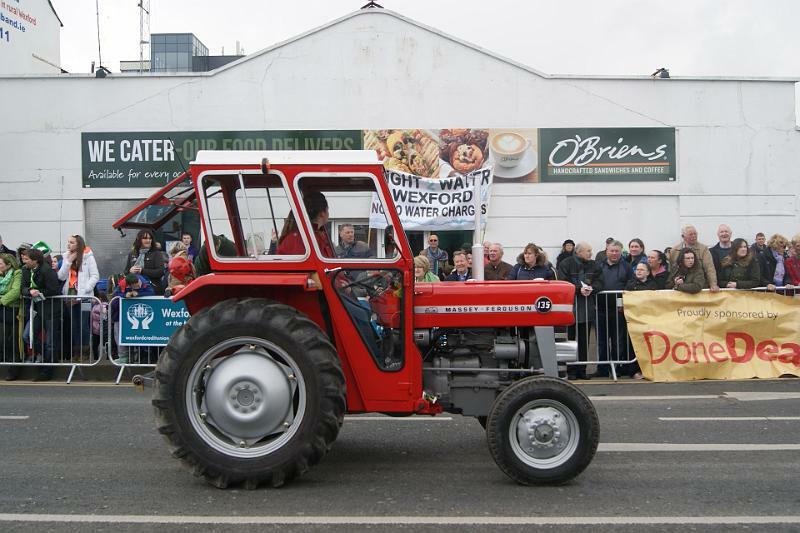 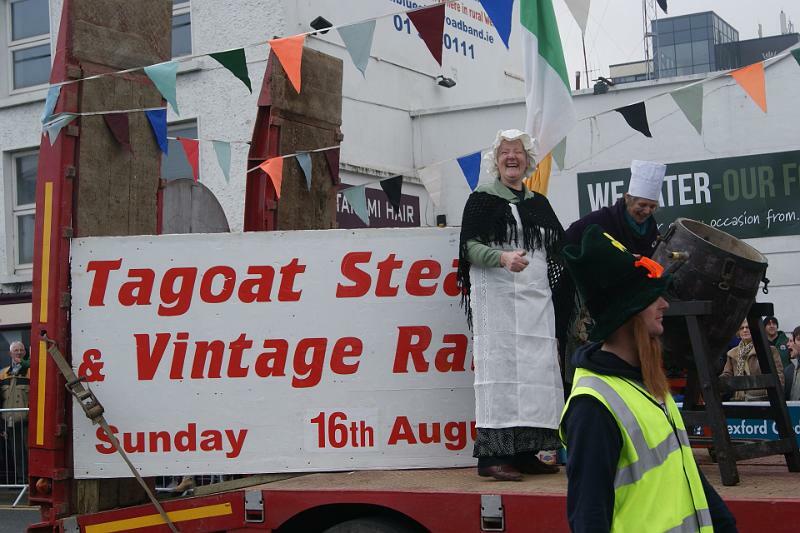 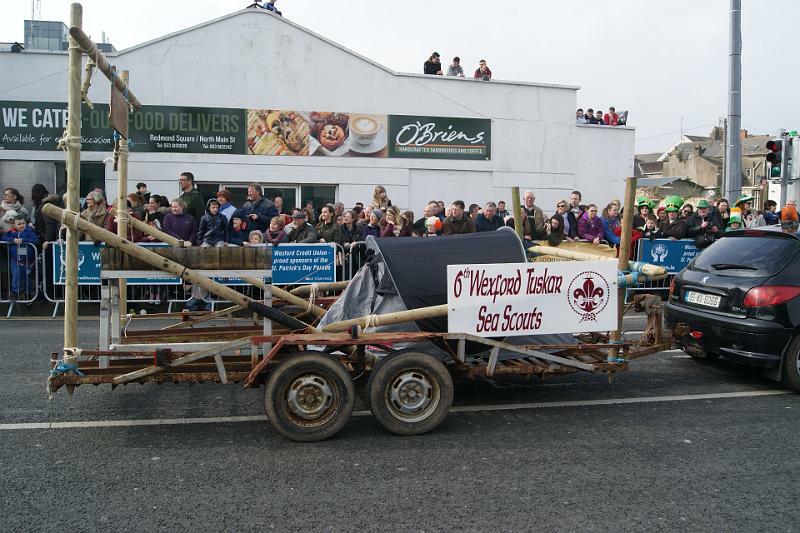 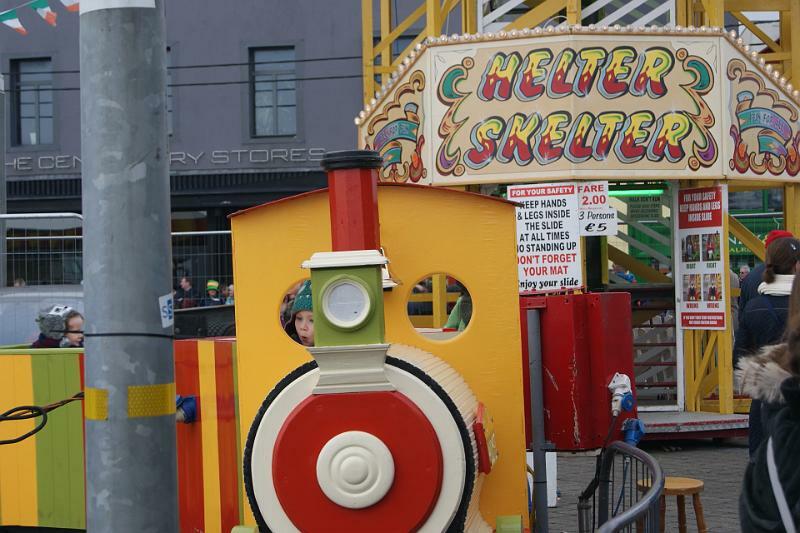 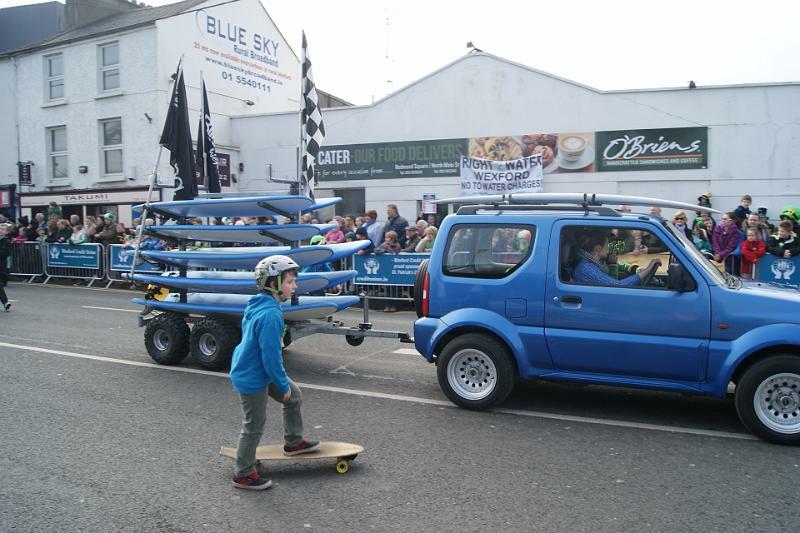 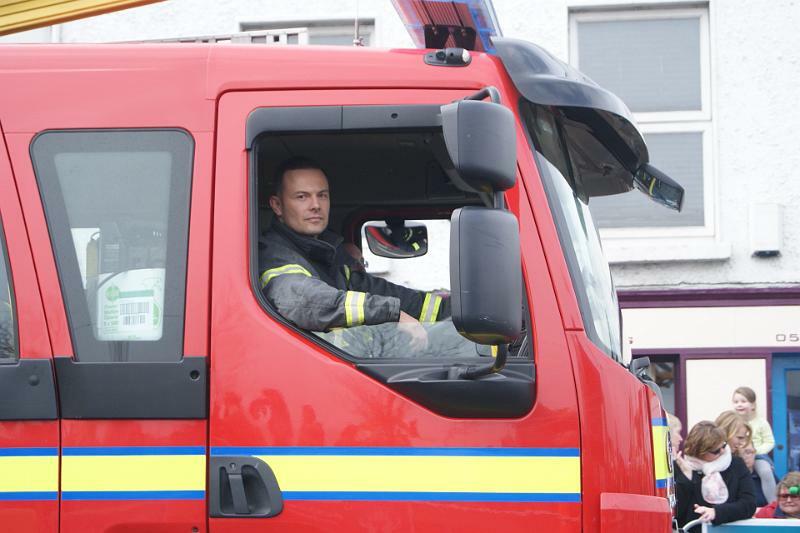 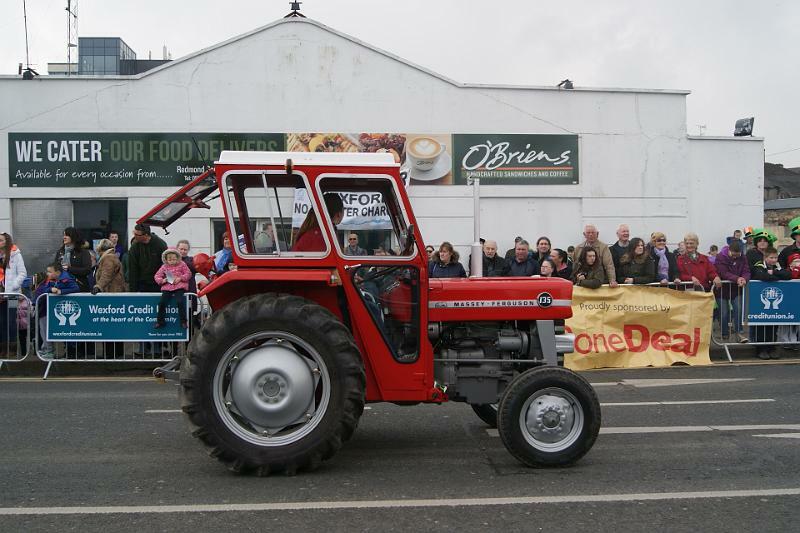 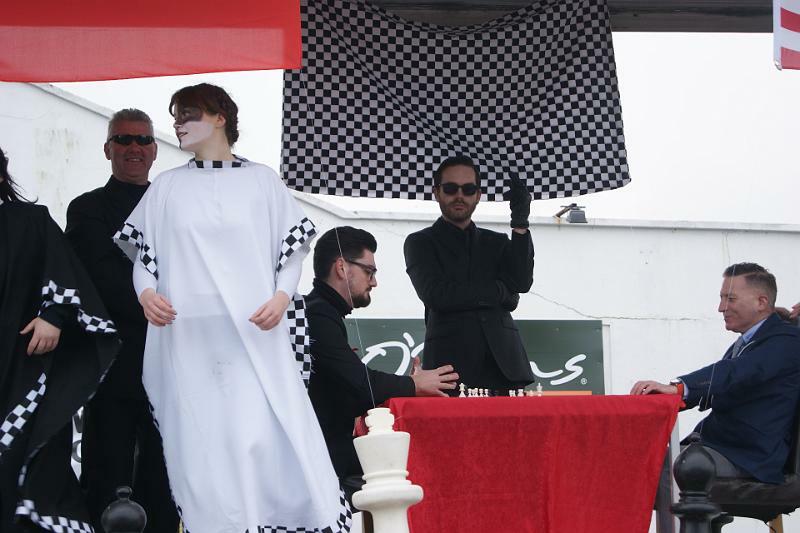 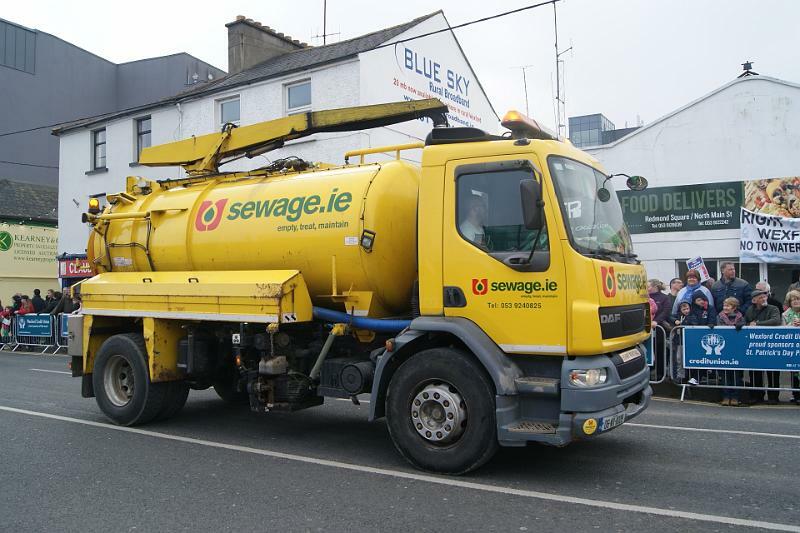 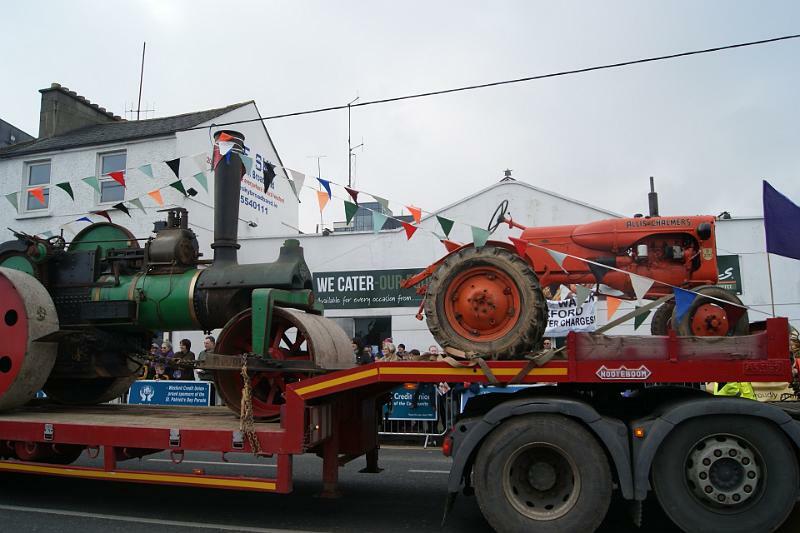 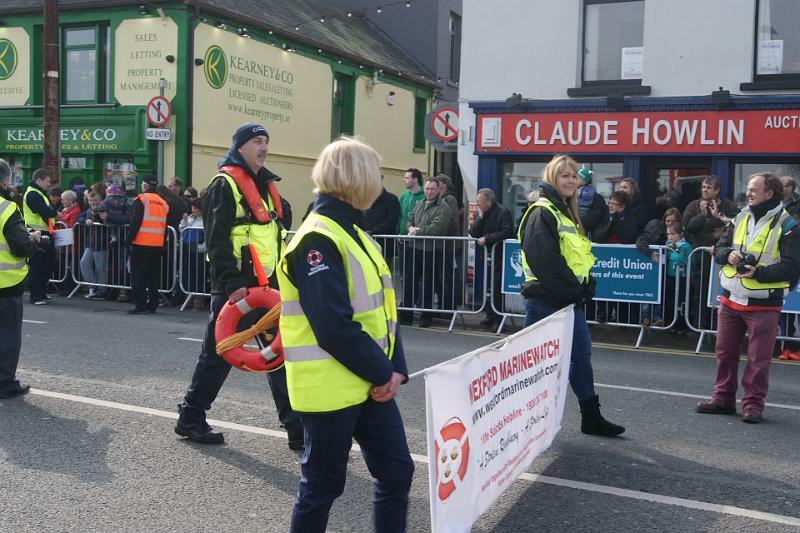 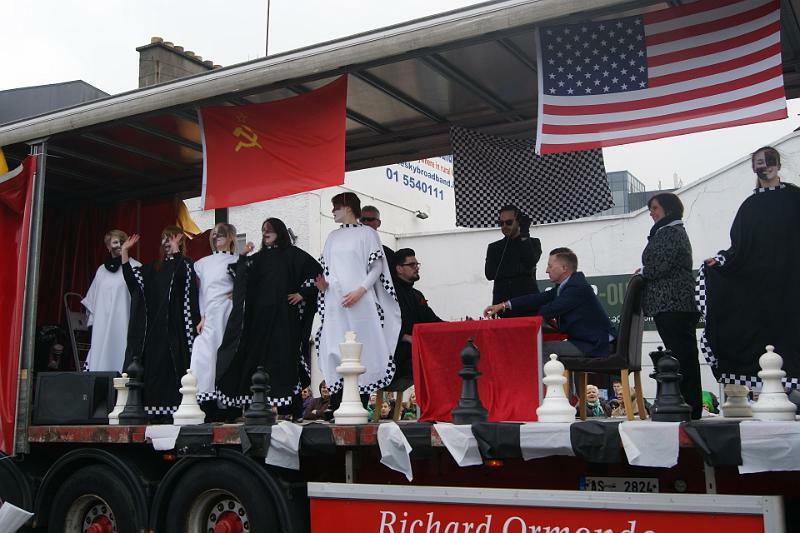 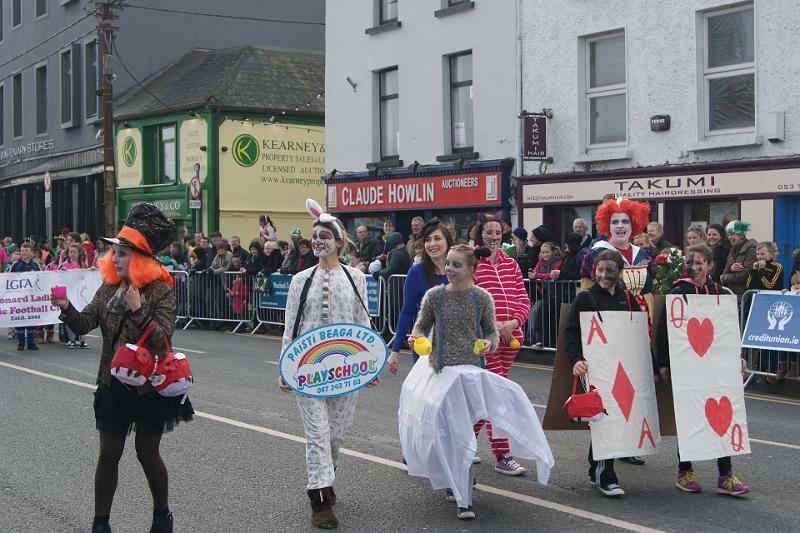 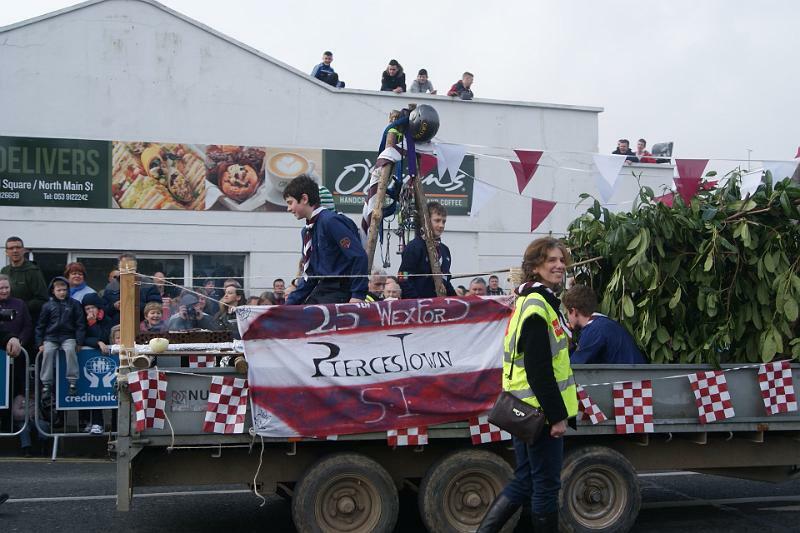 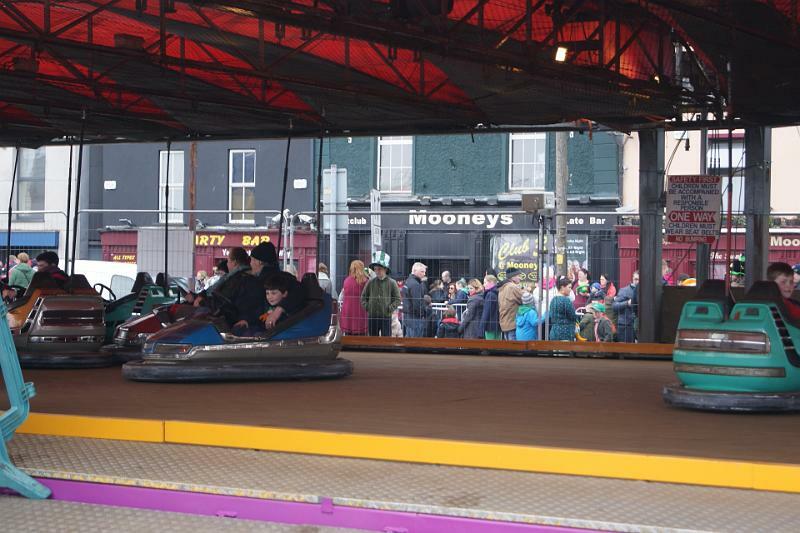 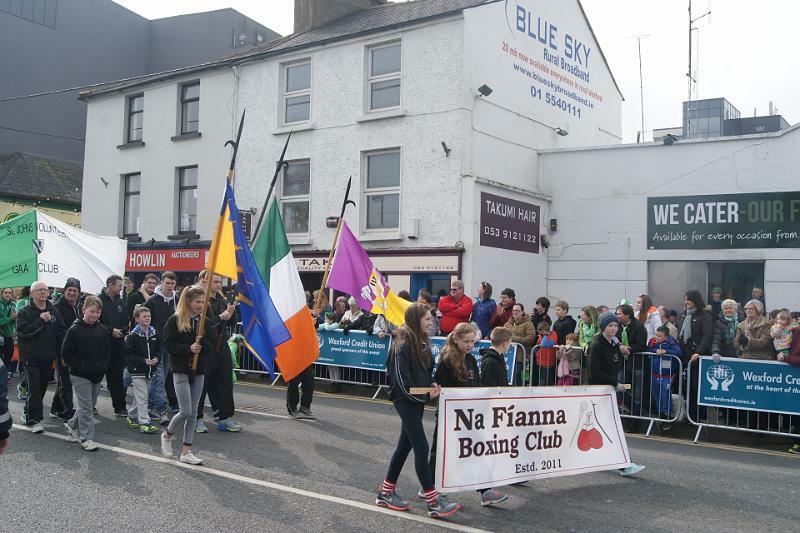 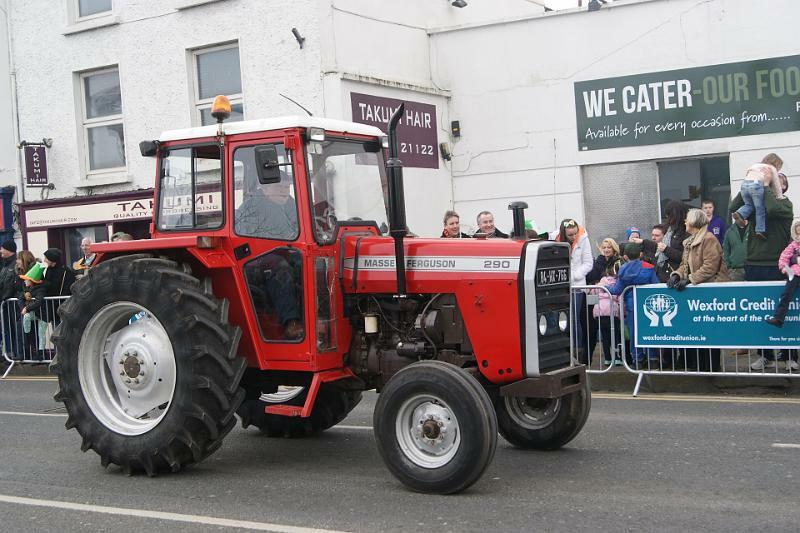 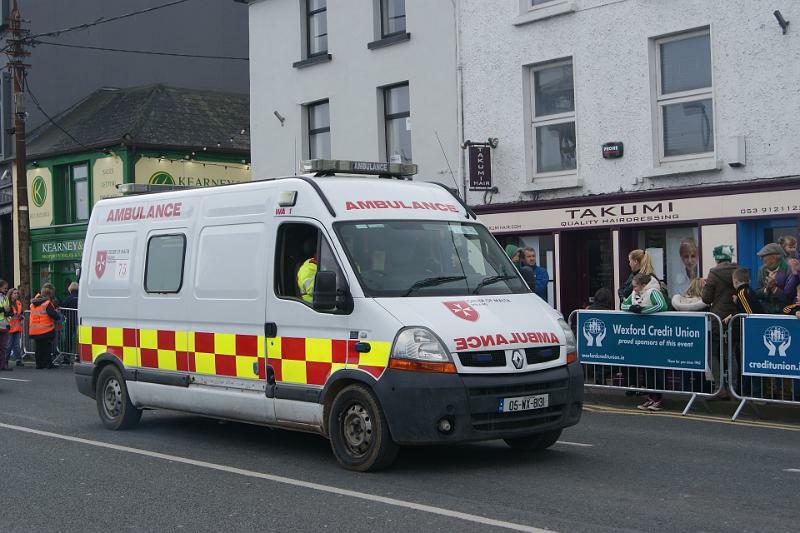 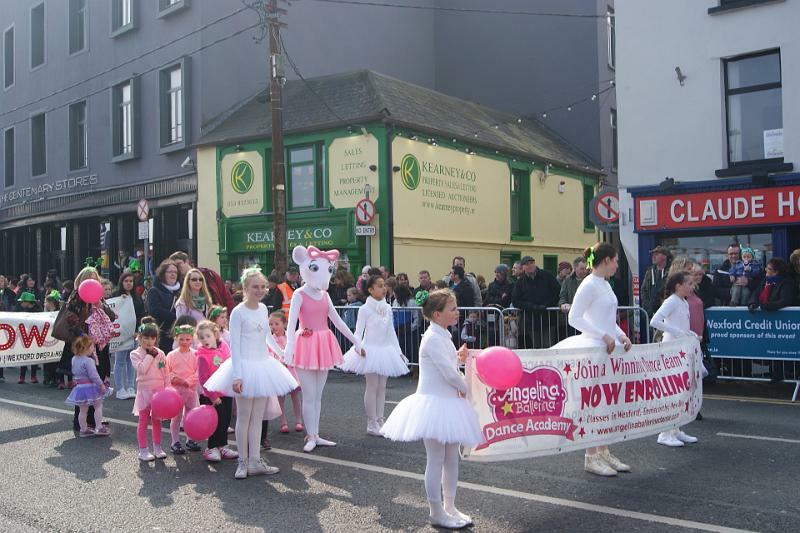 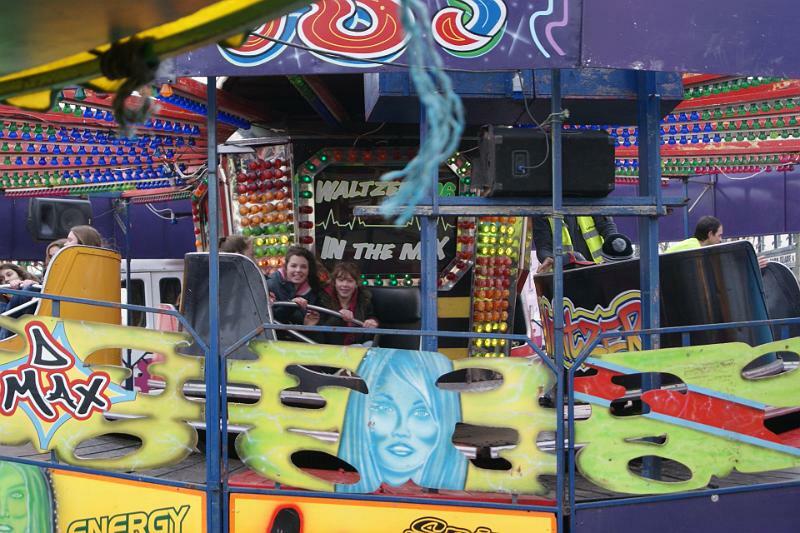 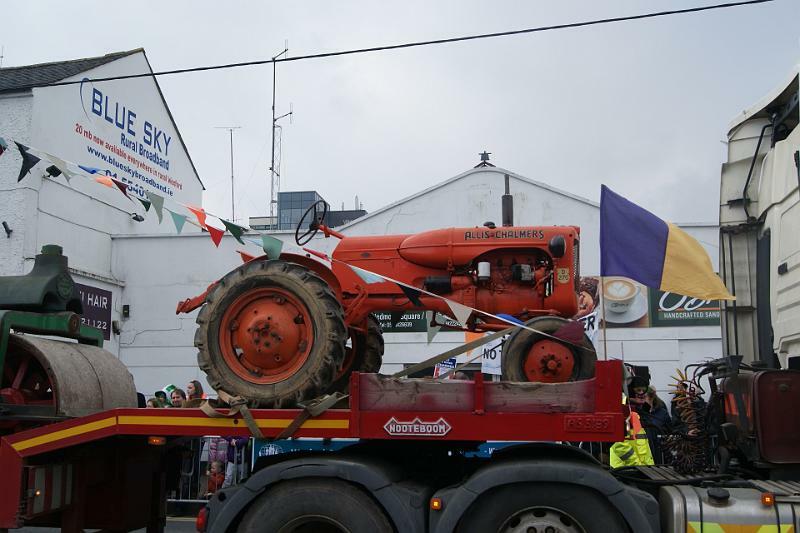 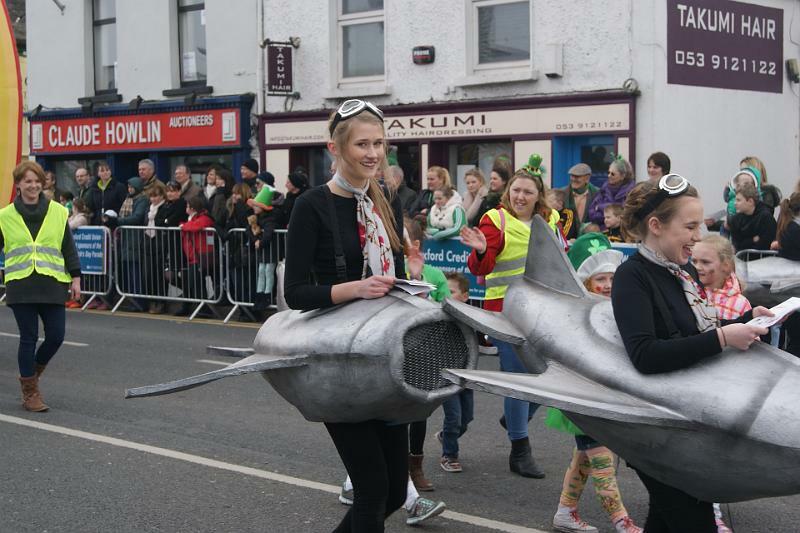 All floats must be registered no later than March 12th 2019 and accompanied by a completed application form and the required fee. 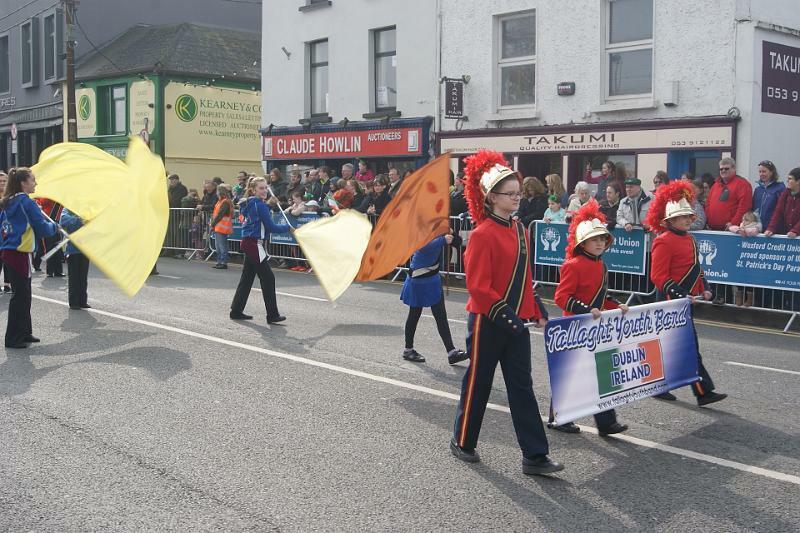 Registration applications will not be accepted on the morning of the parade. 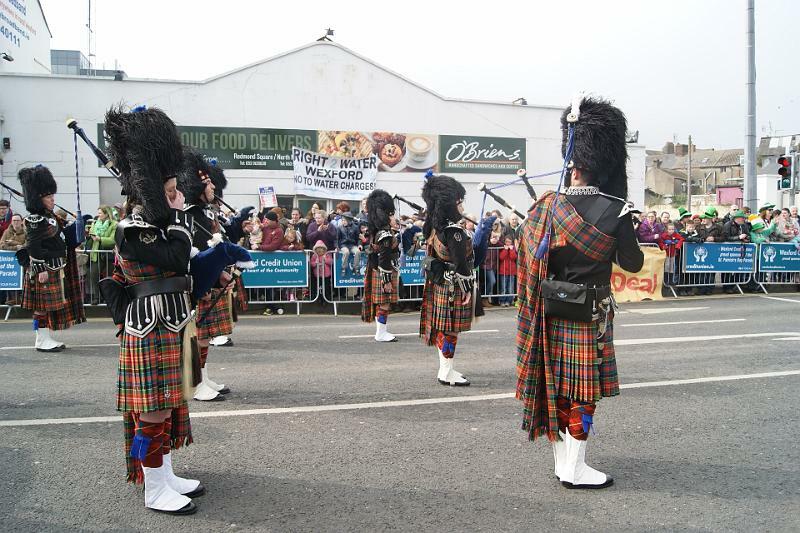 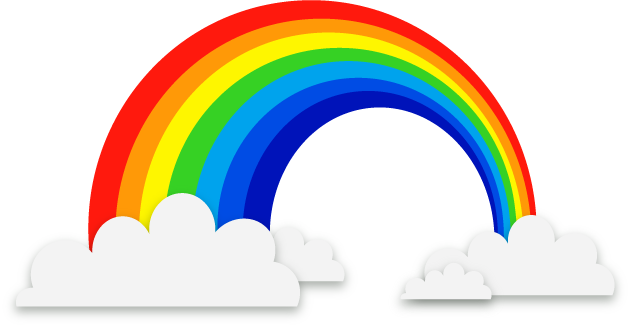 In the interest of safety, once the parade has started, the area from Redmond Square to the Quay will be closed from 10.45am until the end of the parade. 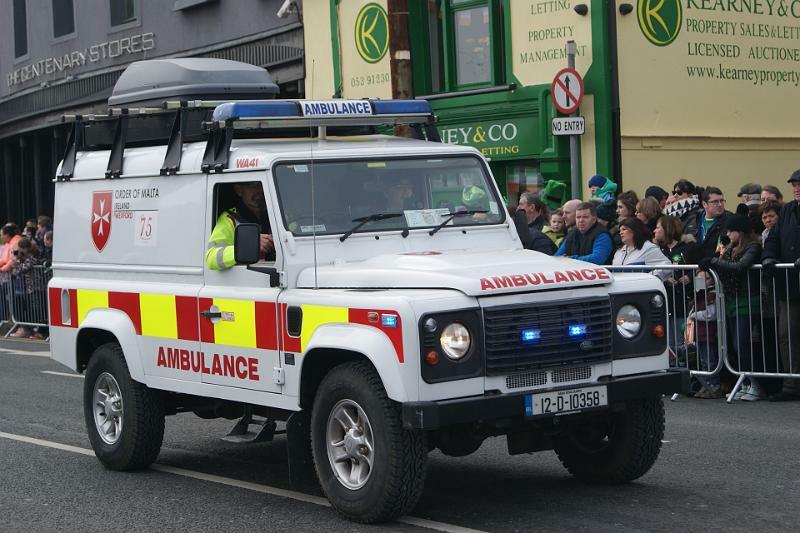 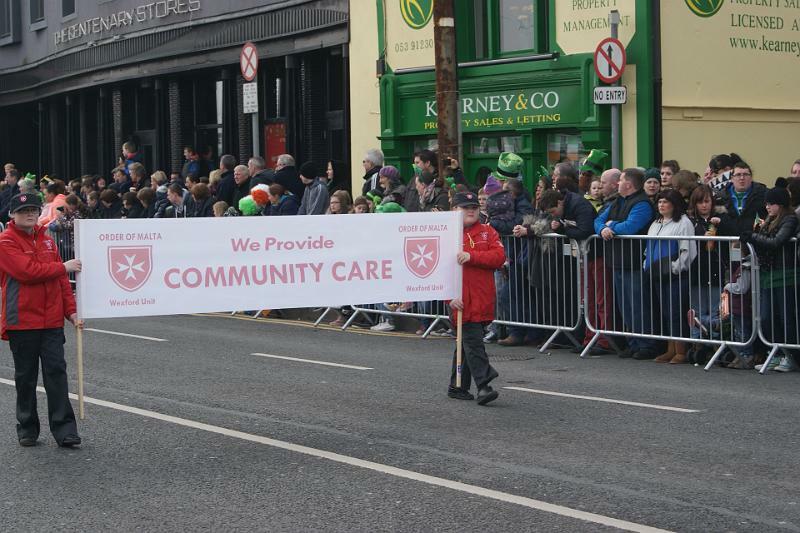 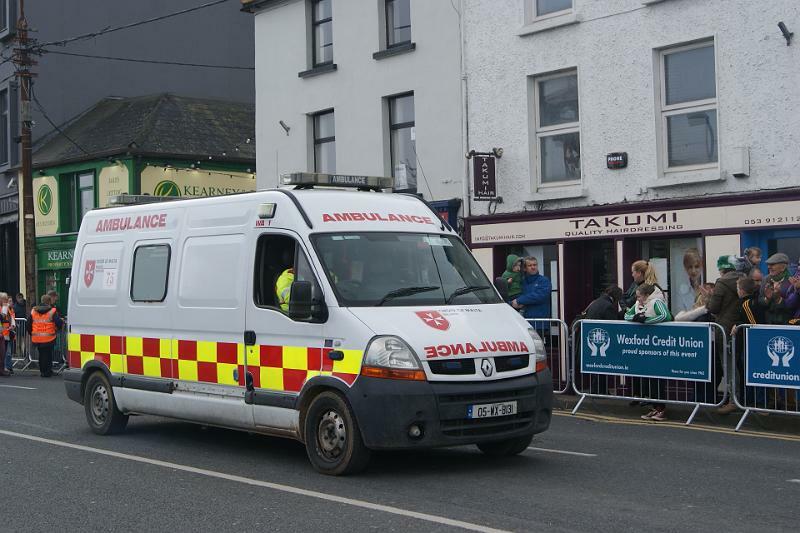 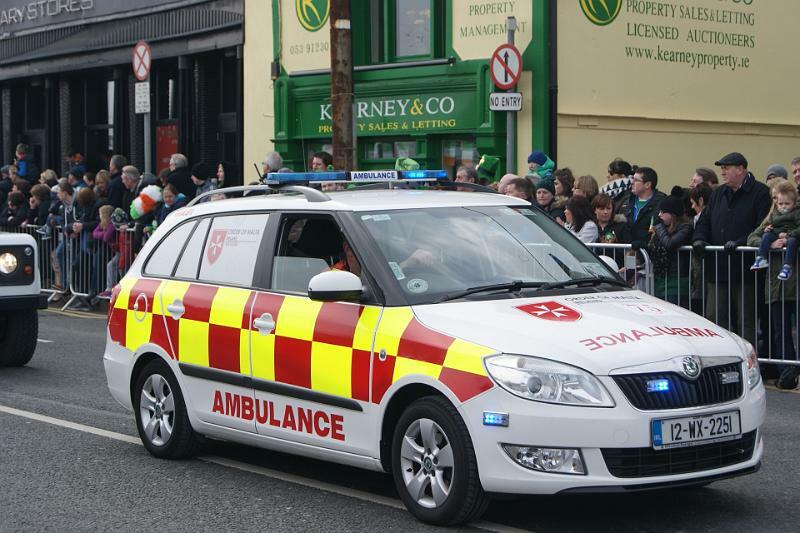 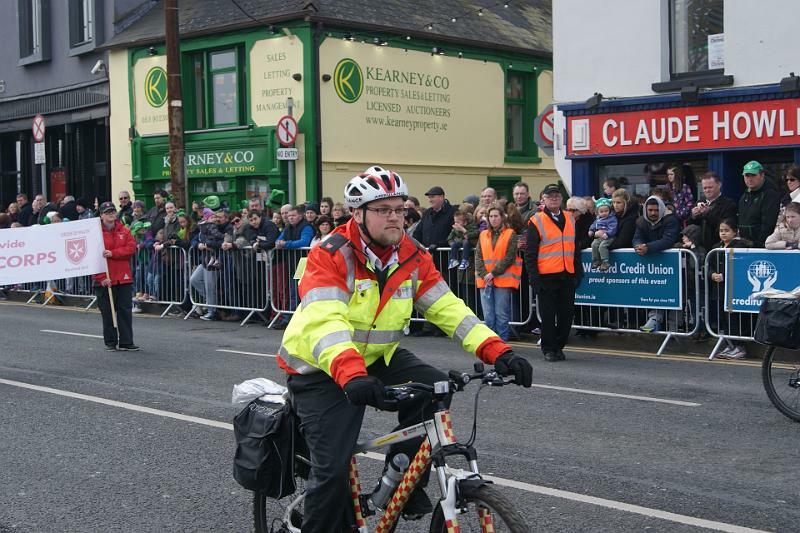 The St. Patrick’s Day parade committee can provide you with advice on all aspects of safety. 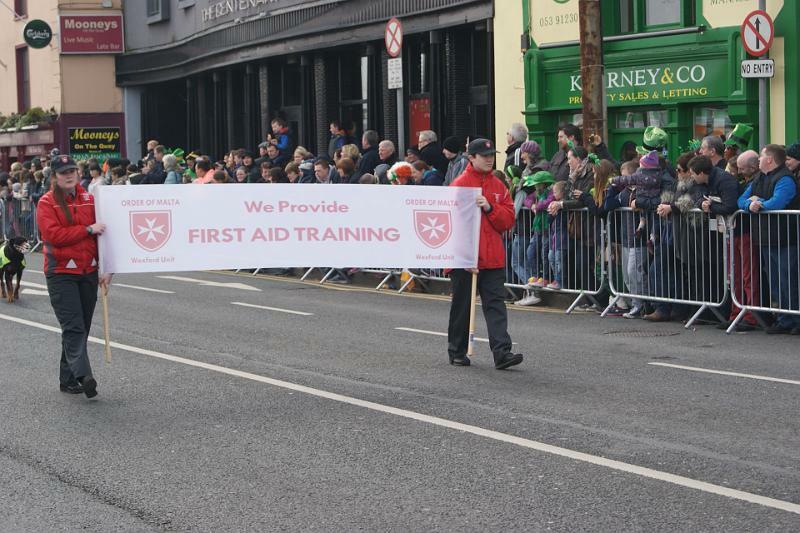 We also provide information about safety courses, safety statements and radio courses. 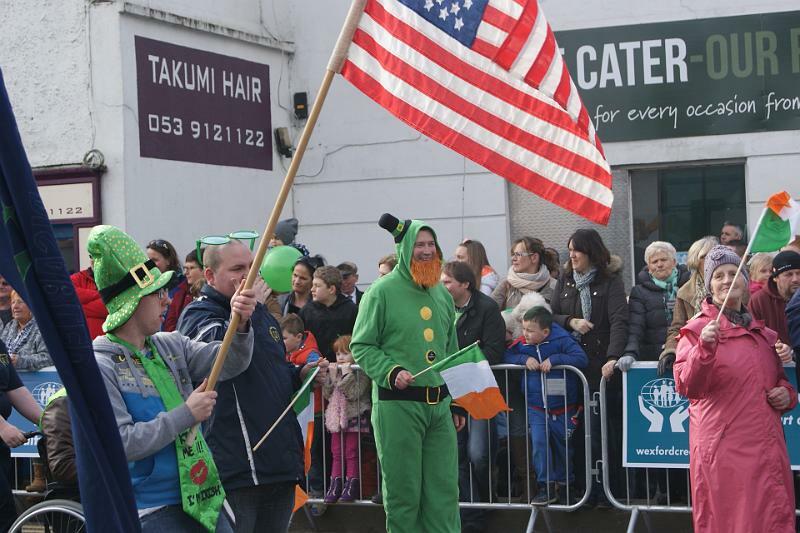 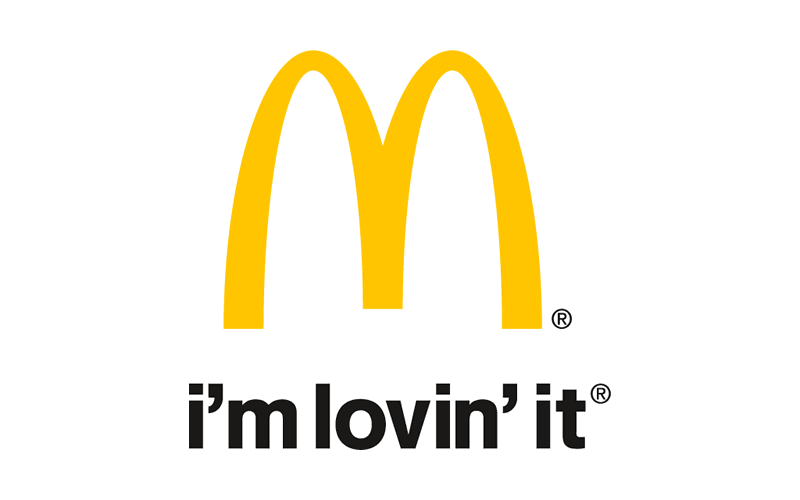 The St. Patrick’s Day parade prizegiving will take place in Macken’s, The Bullring on March 18th 2019 at 7pm. 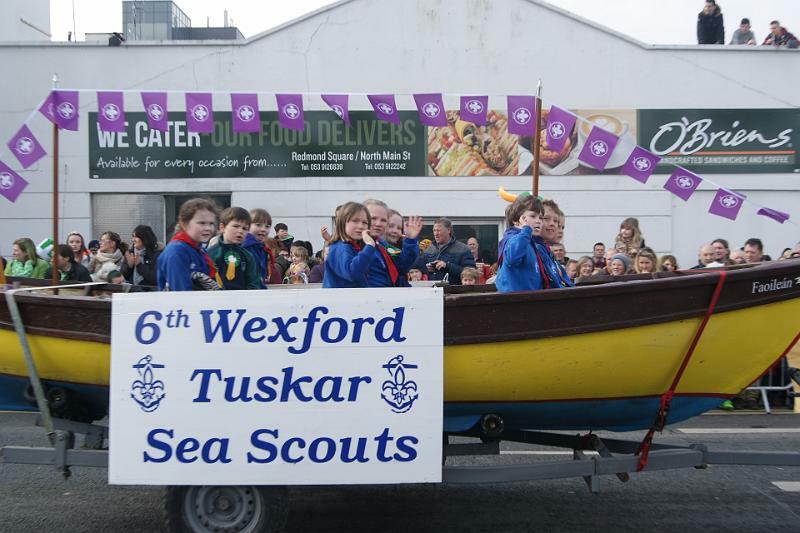 On this page, you can download application forms and instructions for groups and floats. 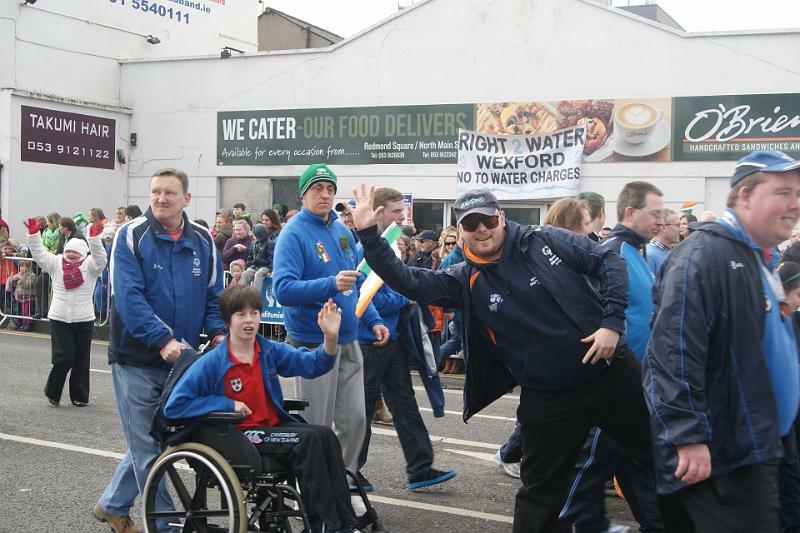 Coalquay Leisure South Main St.